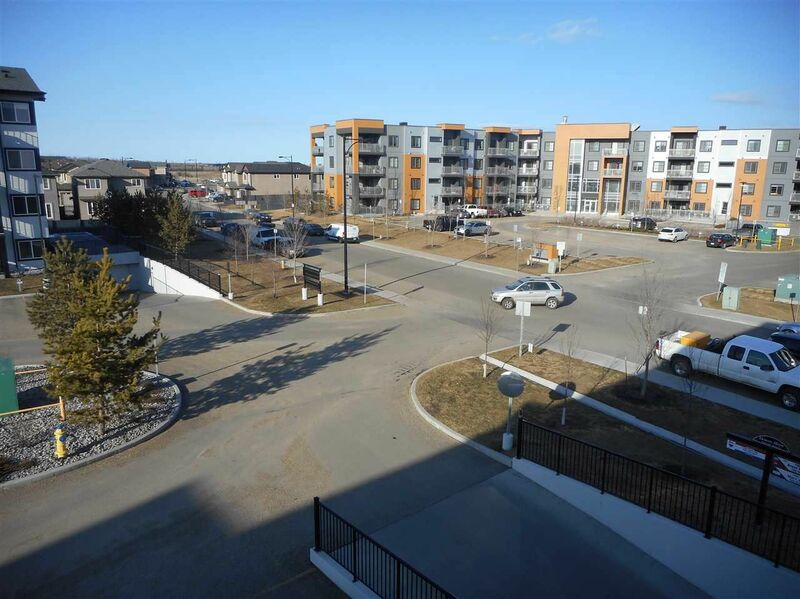 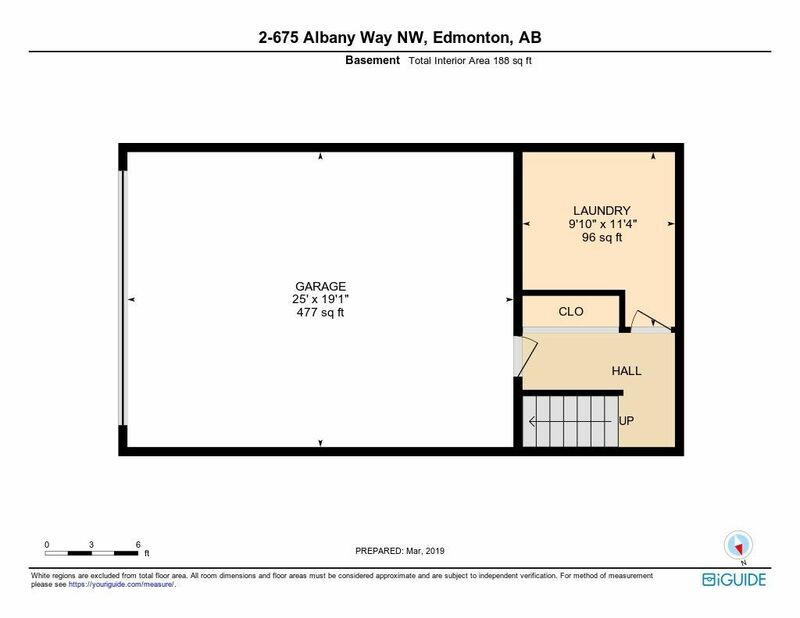 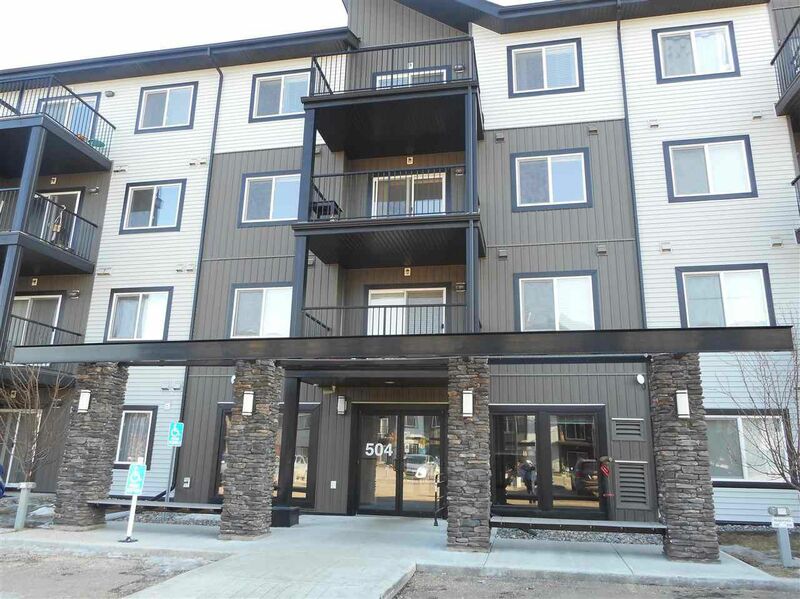 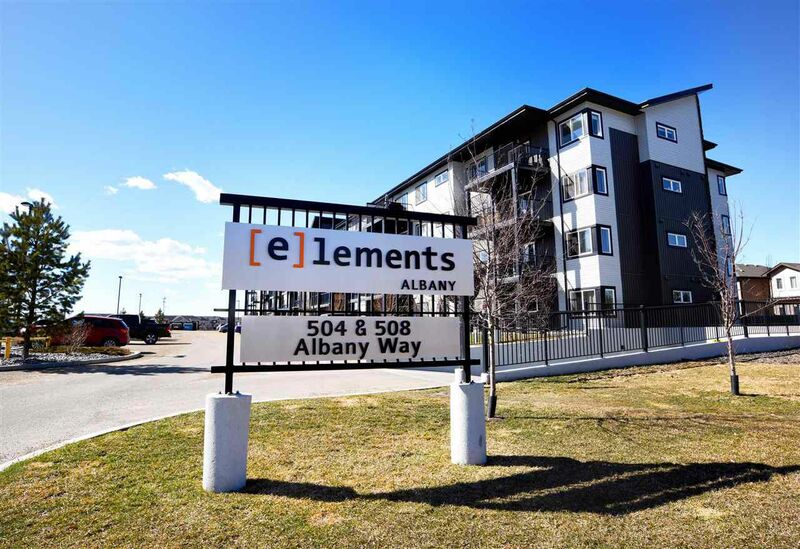 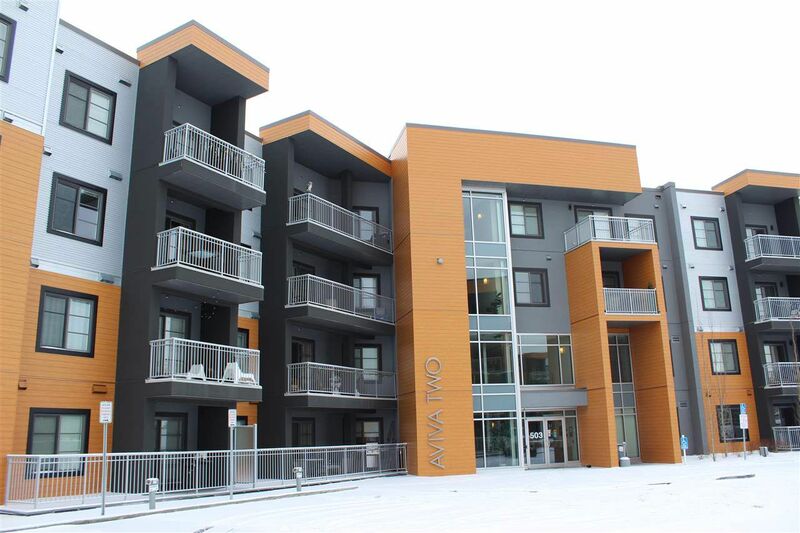 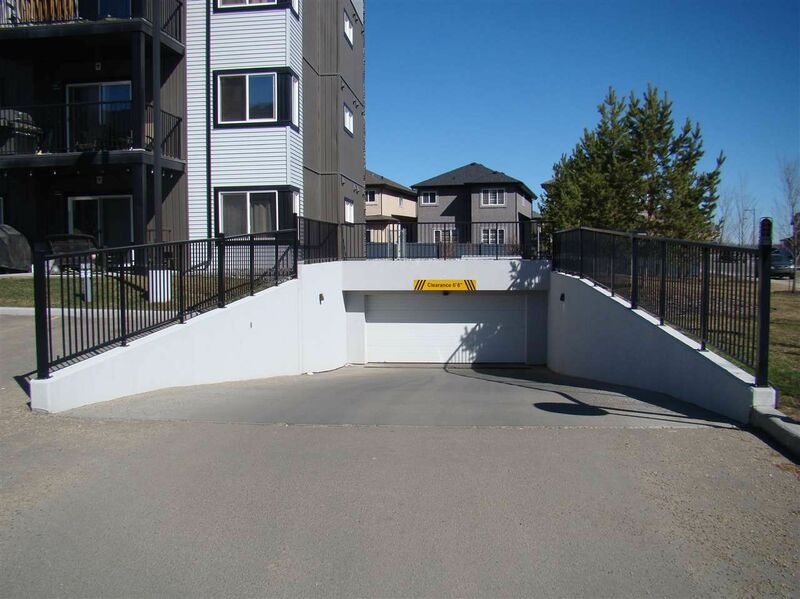 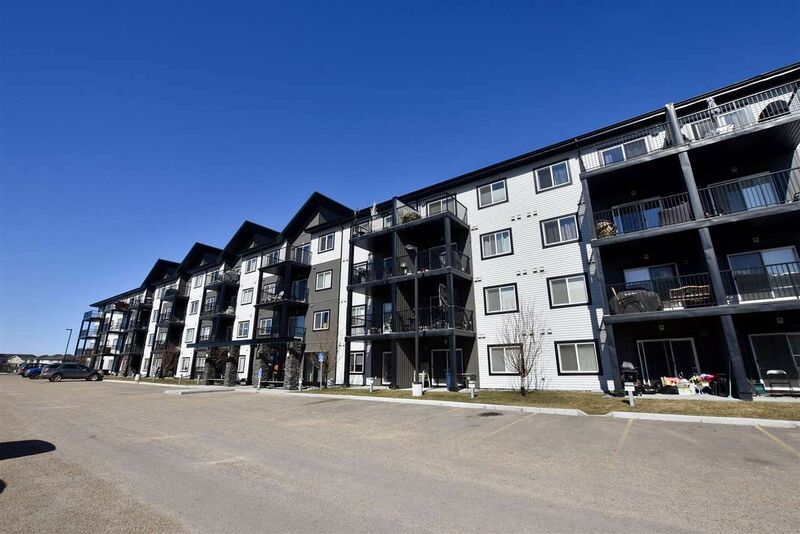 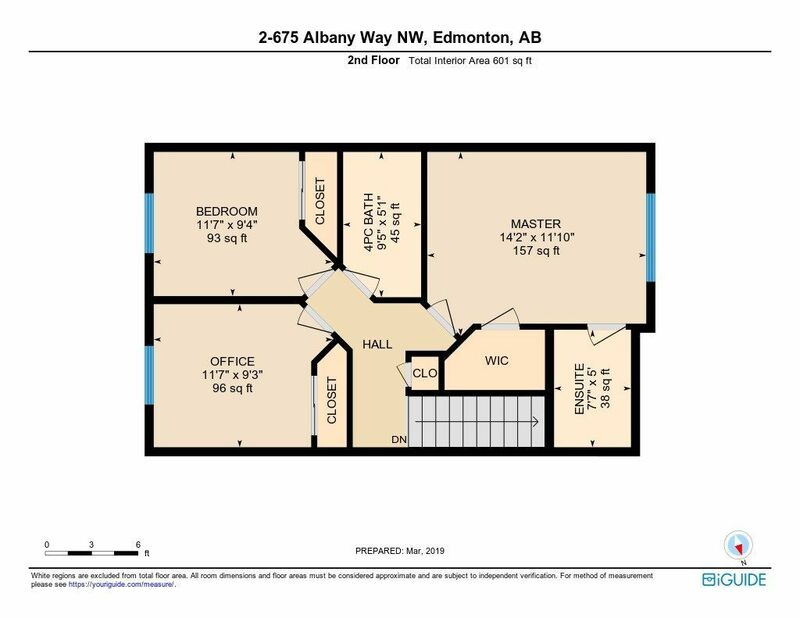 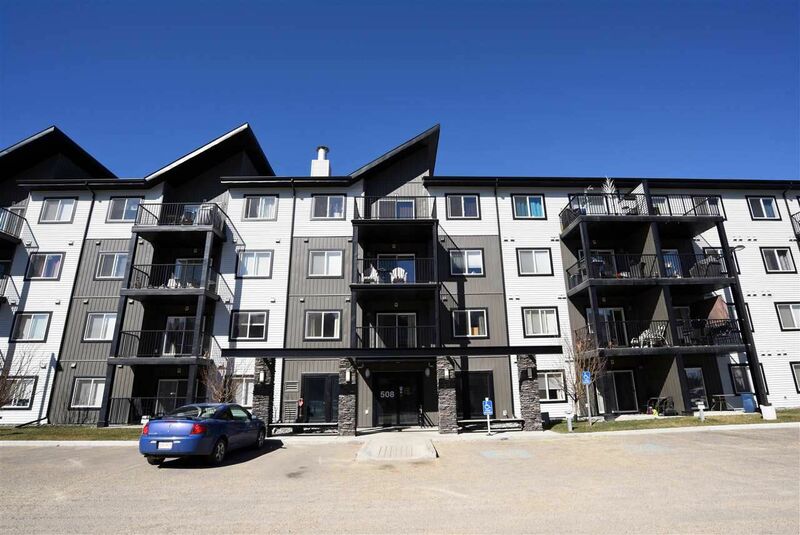 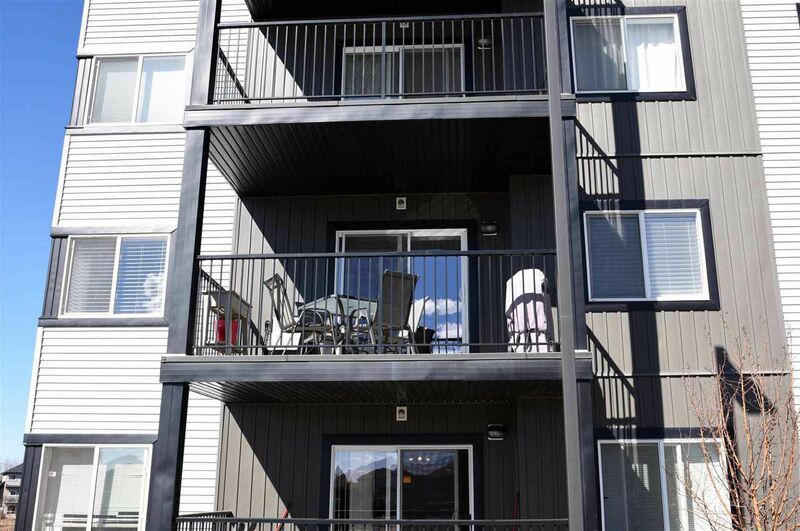 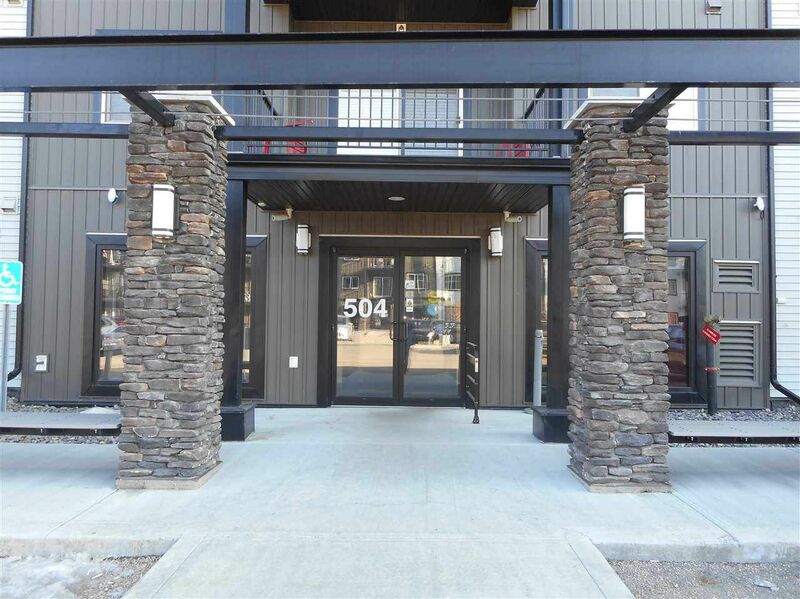 Real estate in Albany Edmonton is a mix of apartment and town home style condominiums and move-up houses. 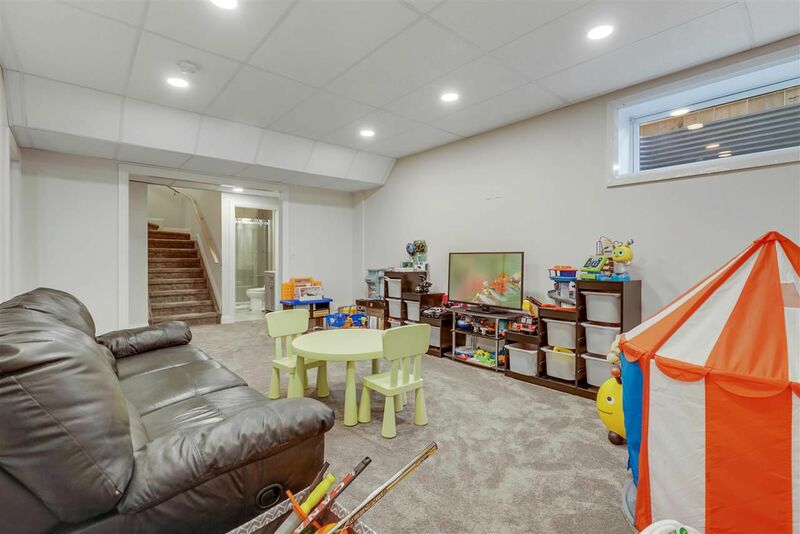 The majority of houses in Albany are two-story homes with double attached garages and bonus rooms built over the last two decades. 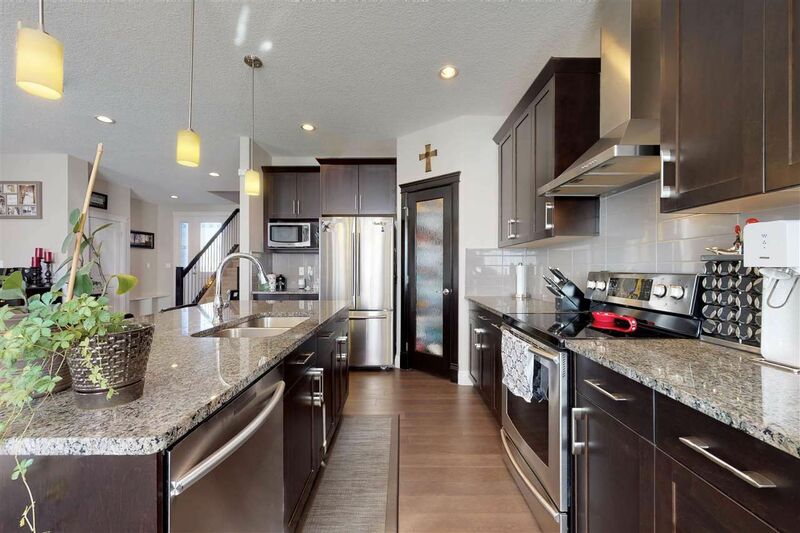 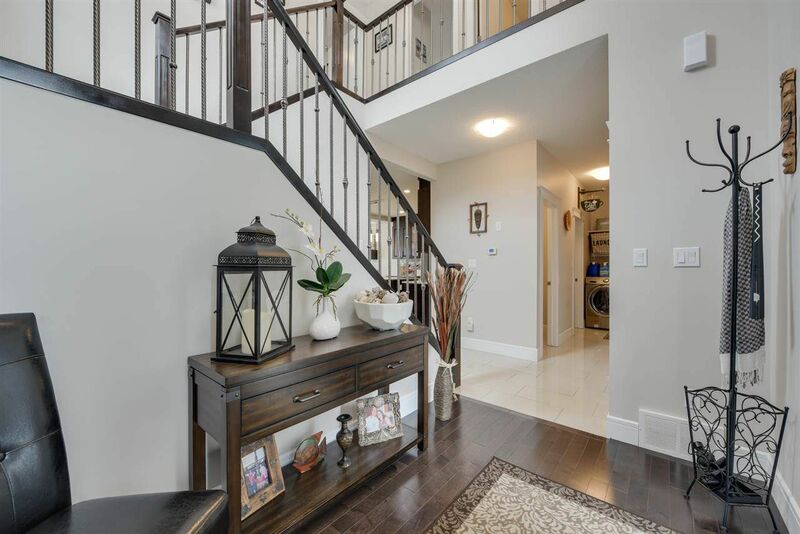 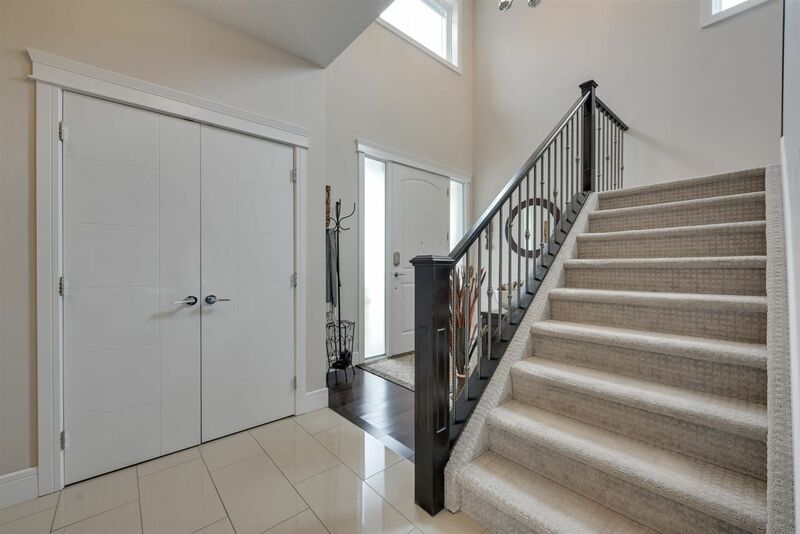 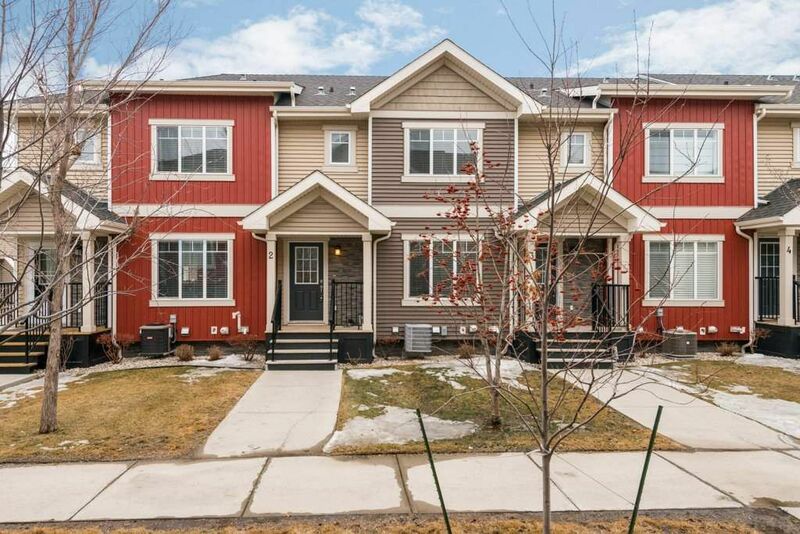 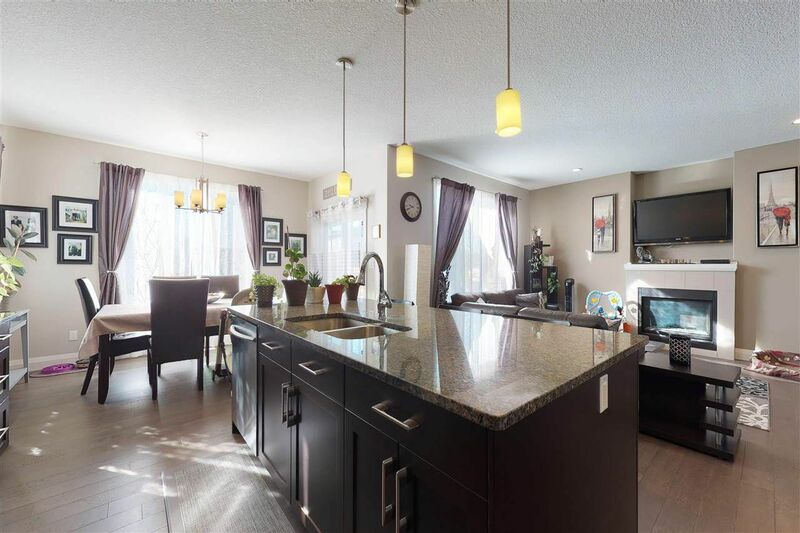 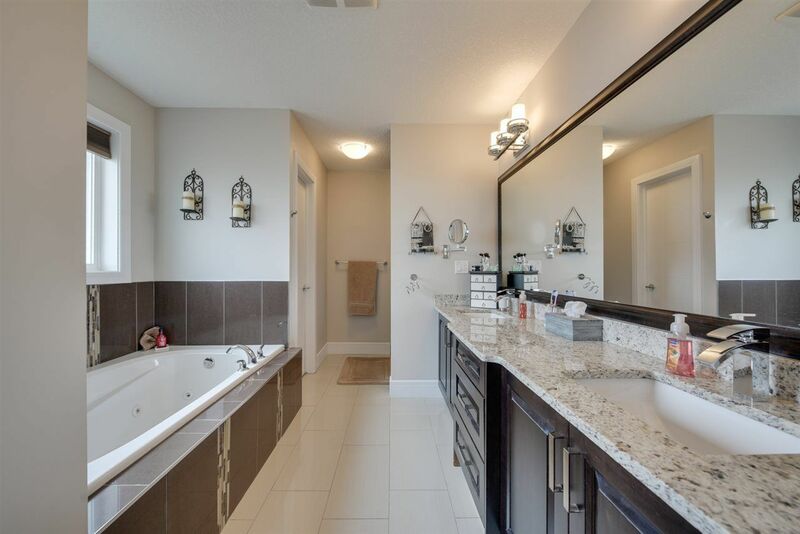 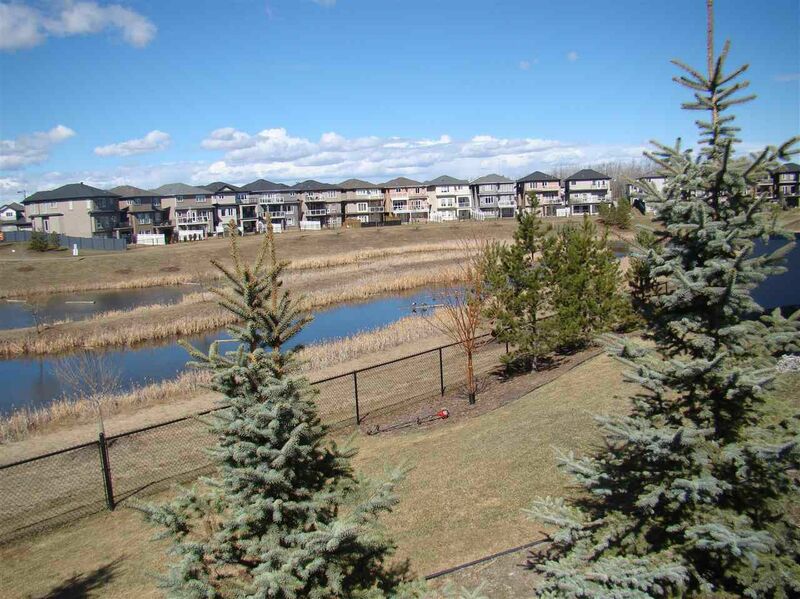 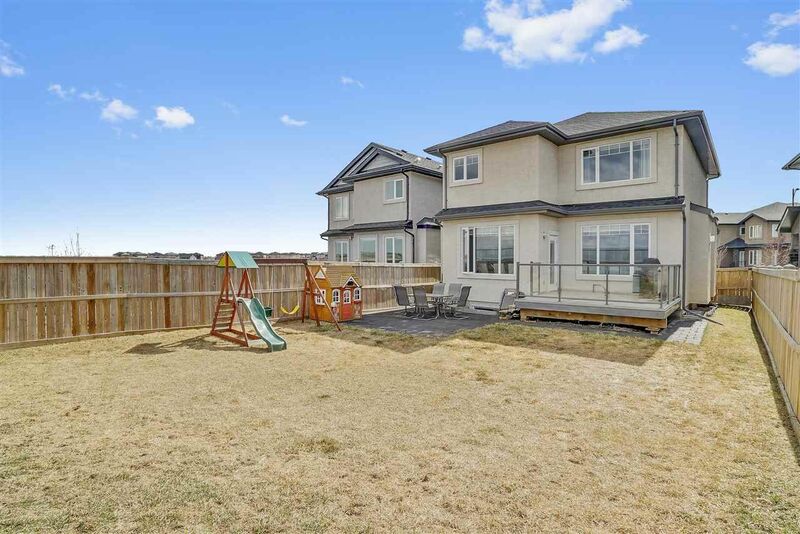 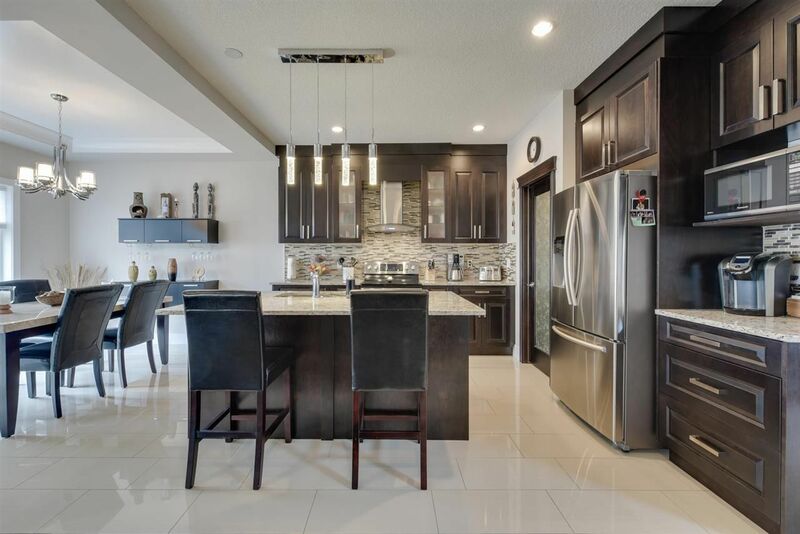 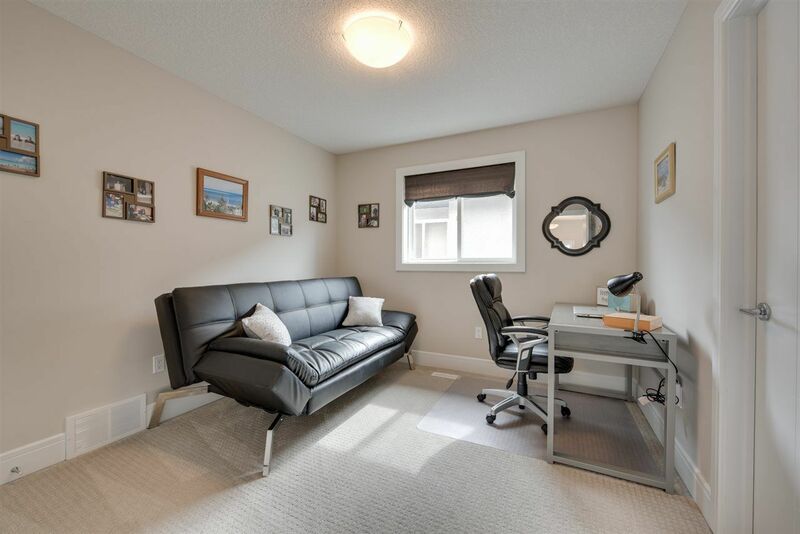 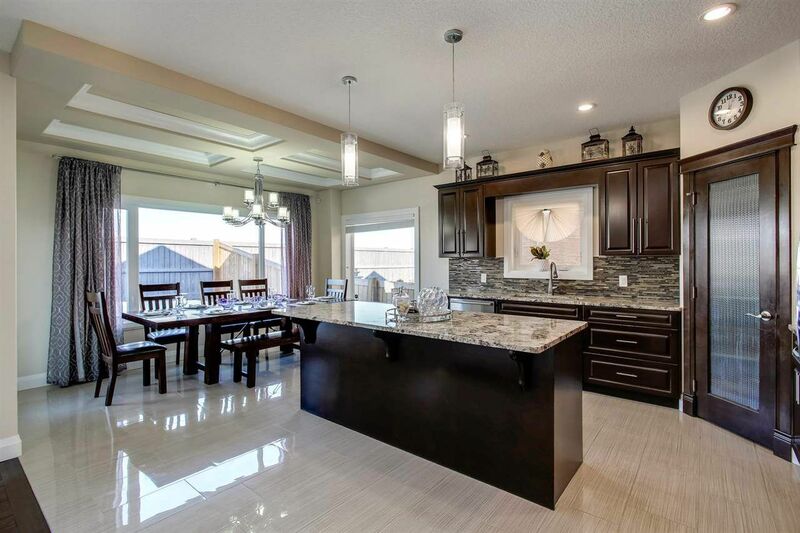 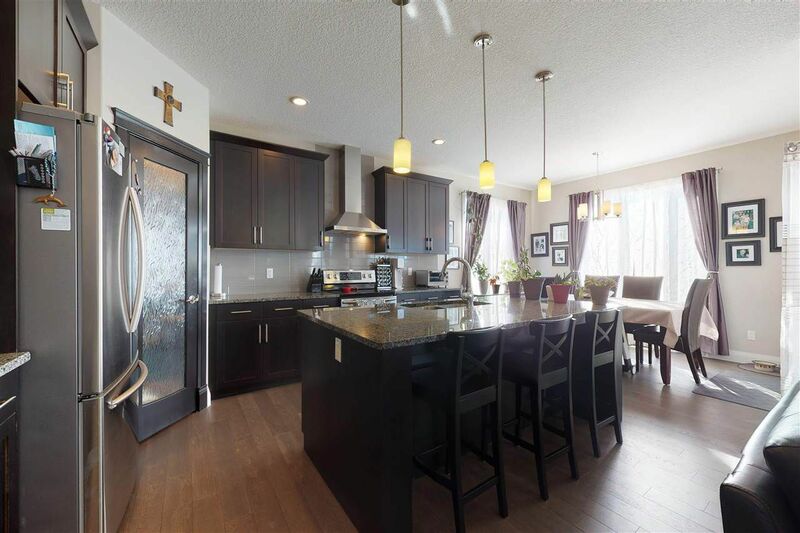 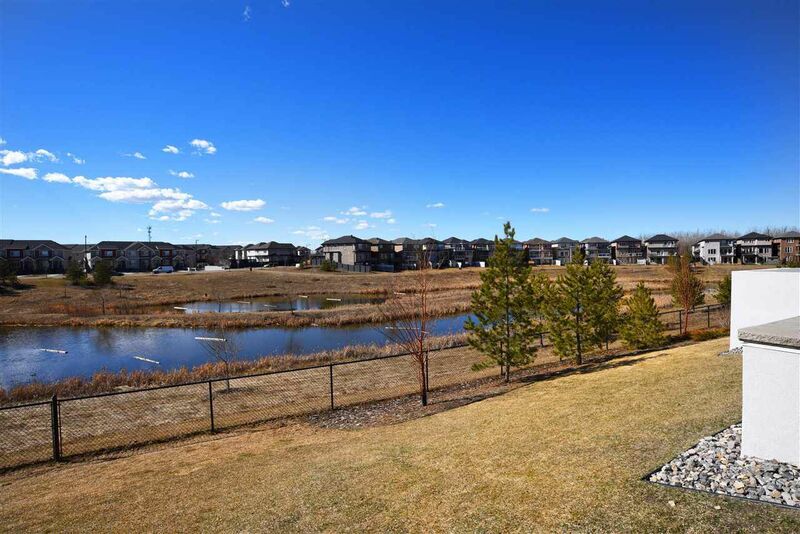 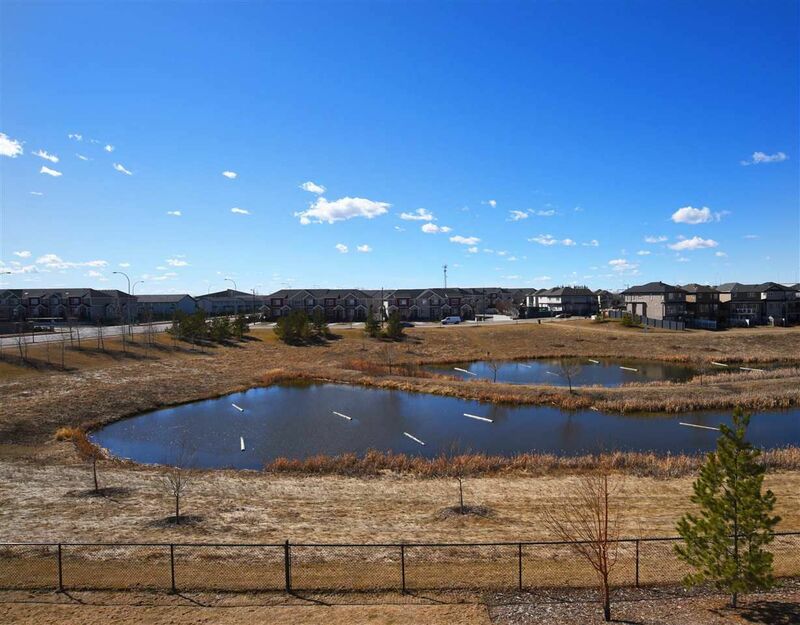 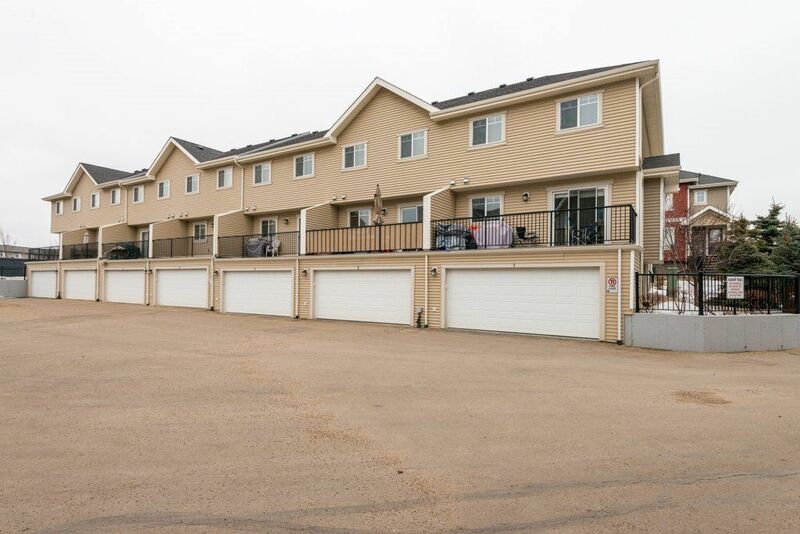 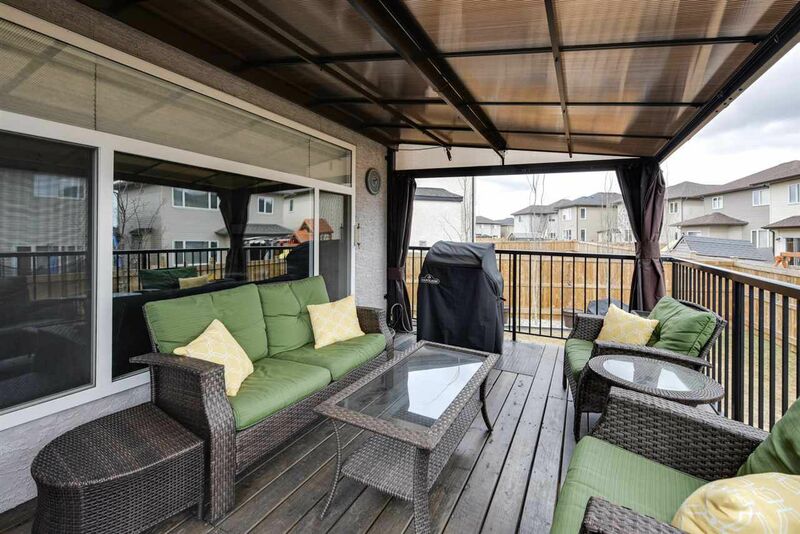 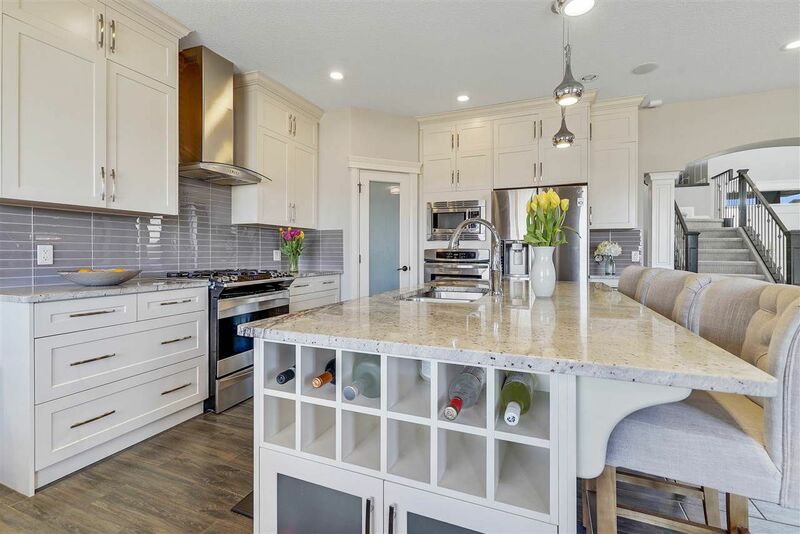 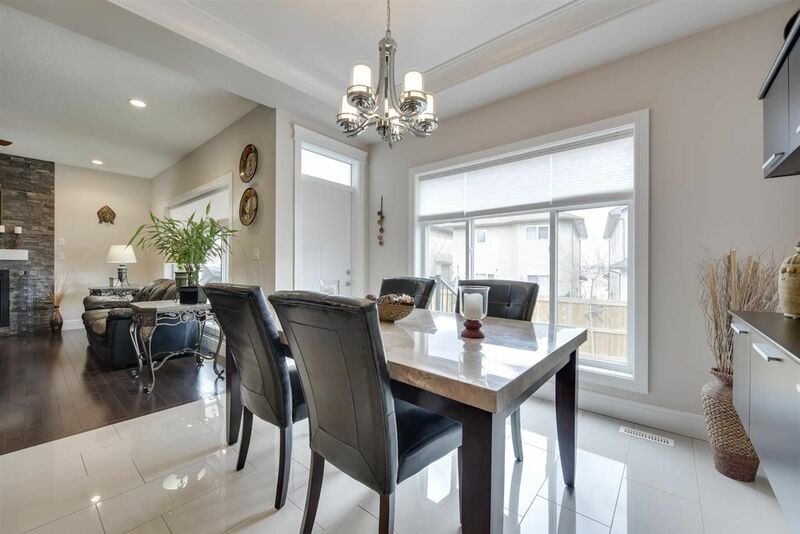 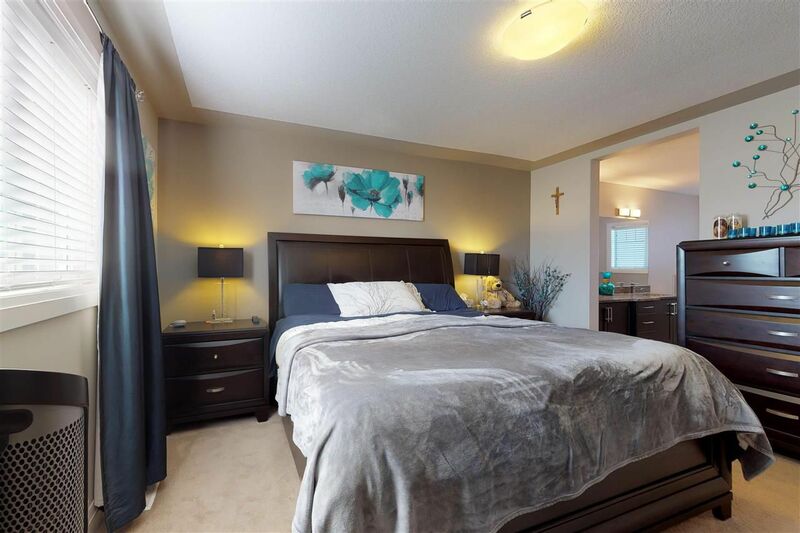 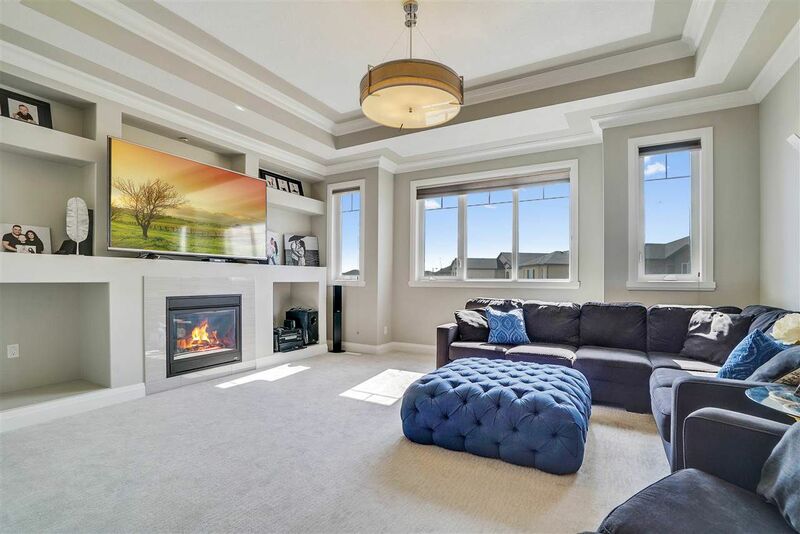 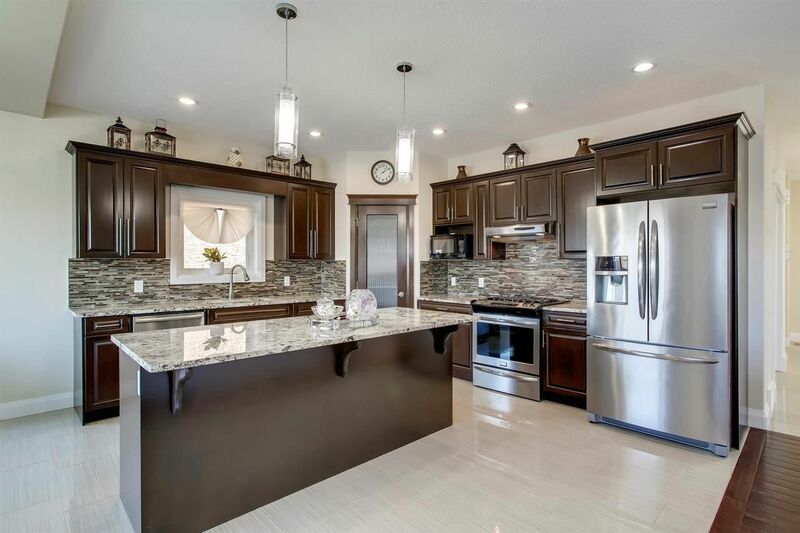 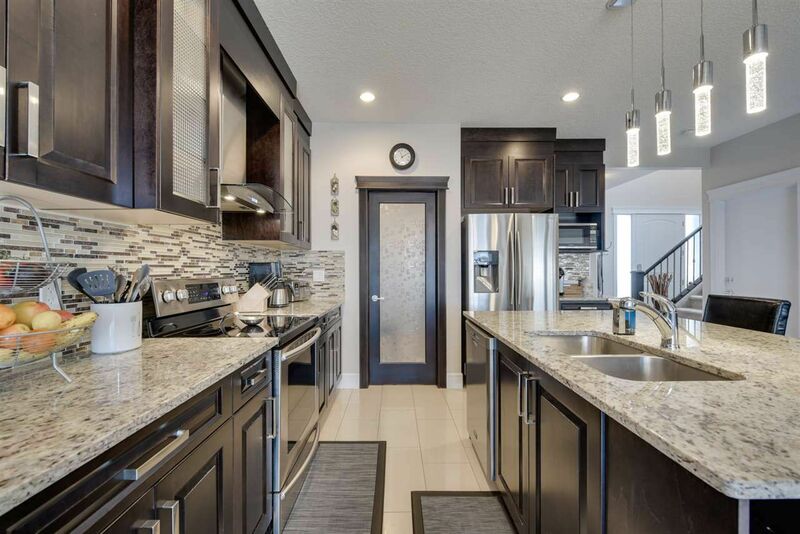 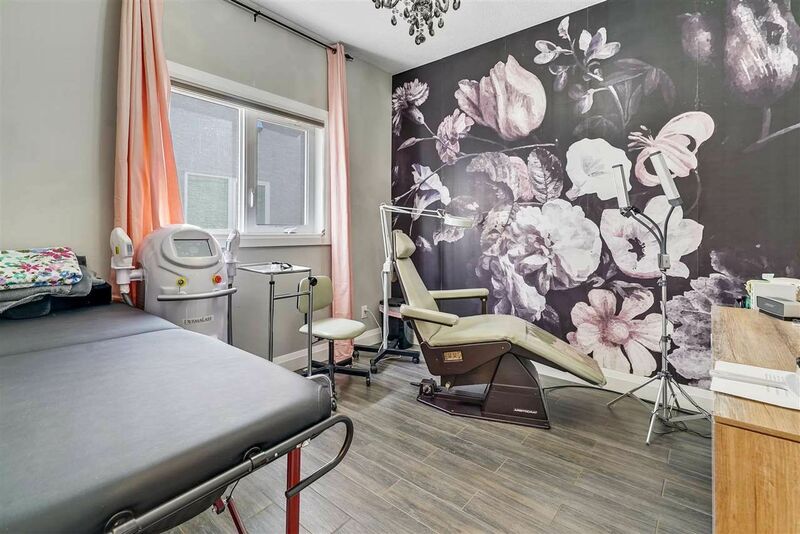 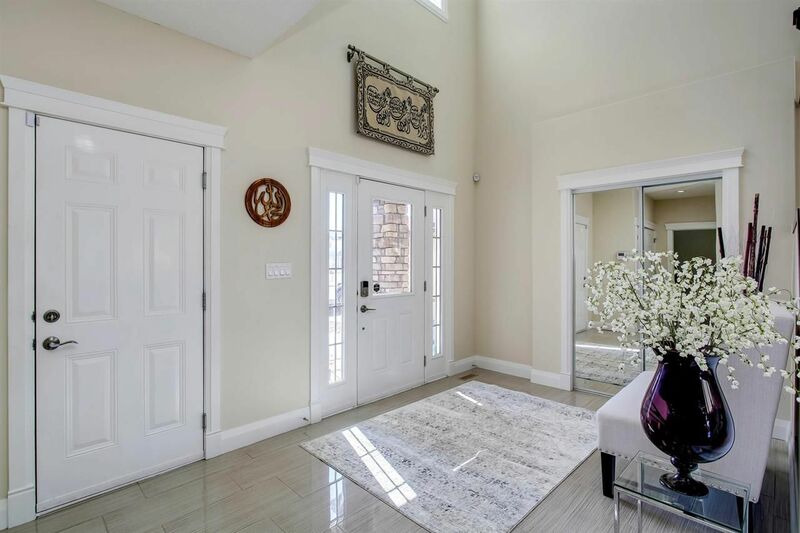 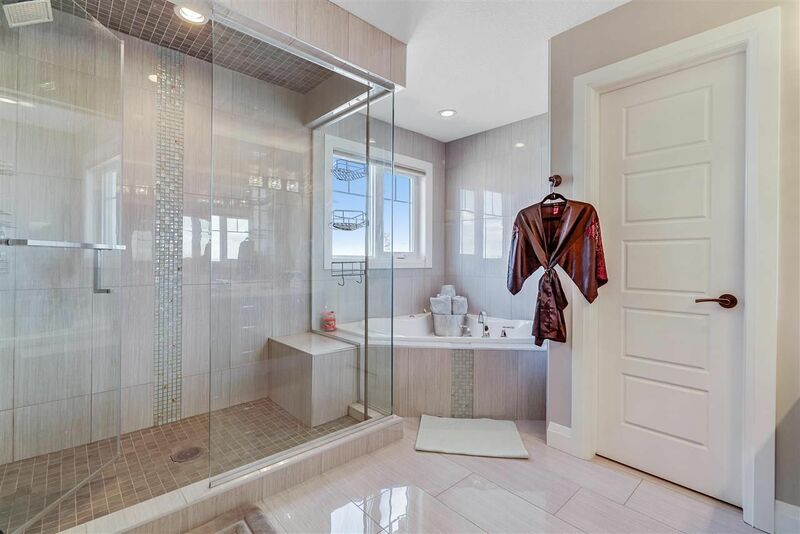 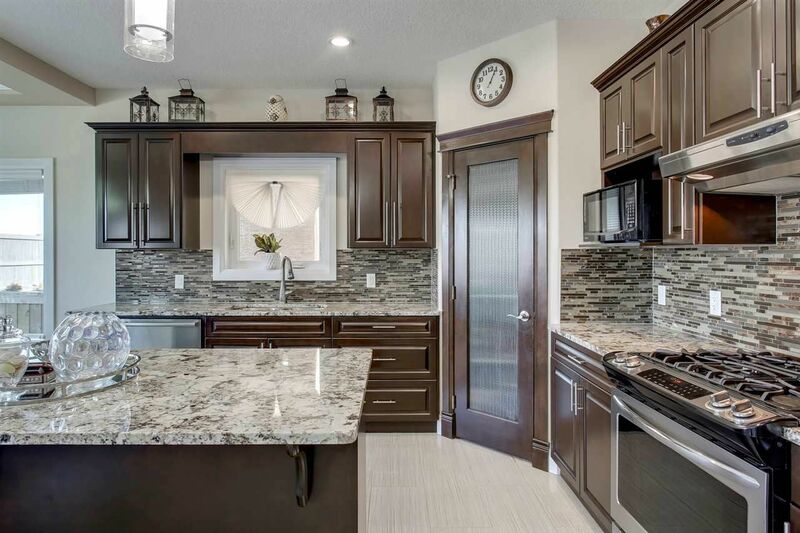 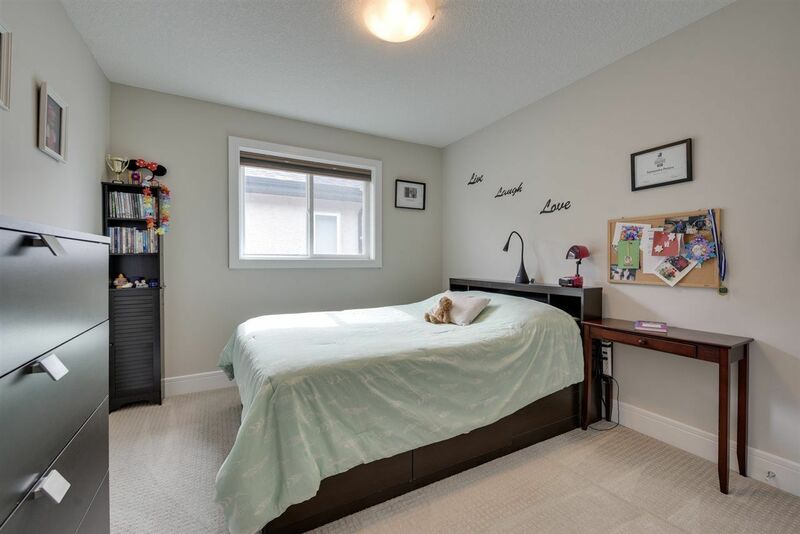 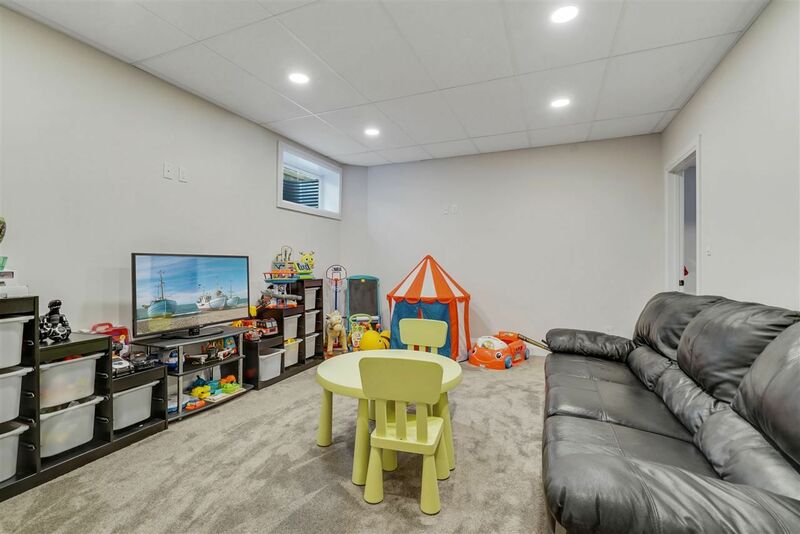 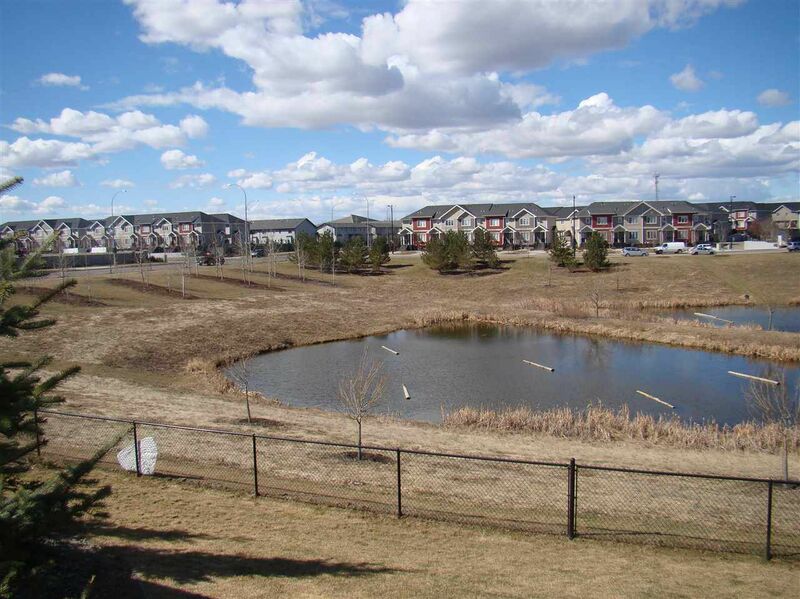 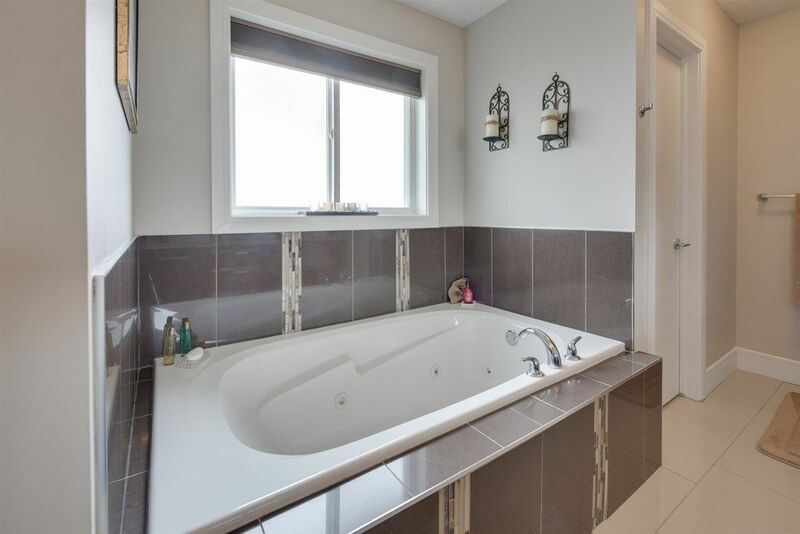 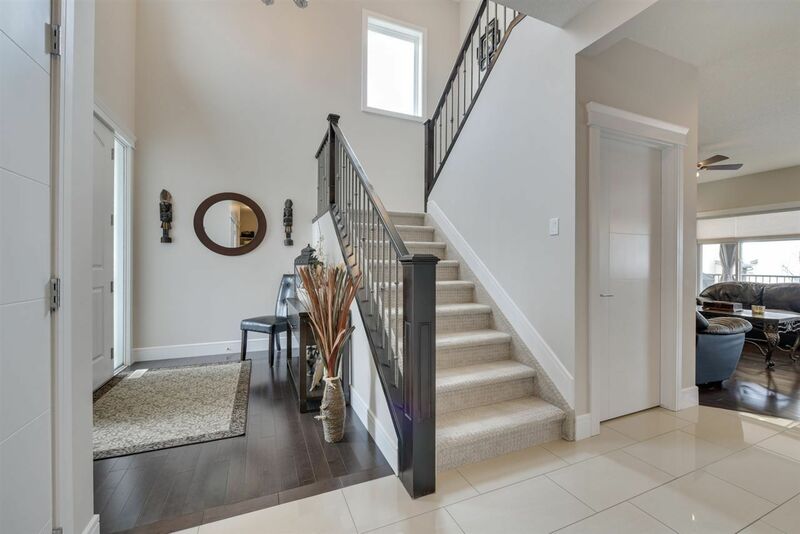 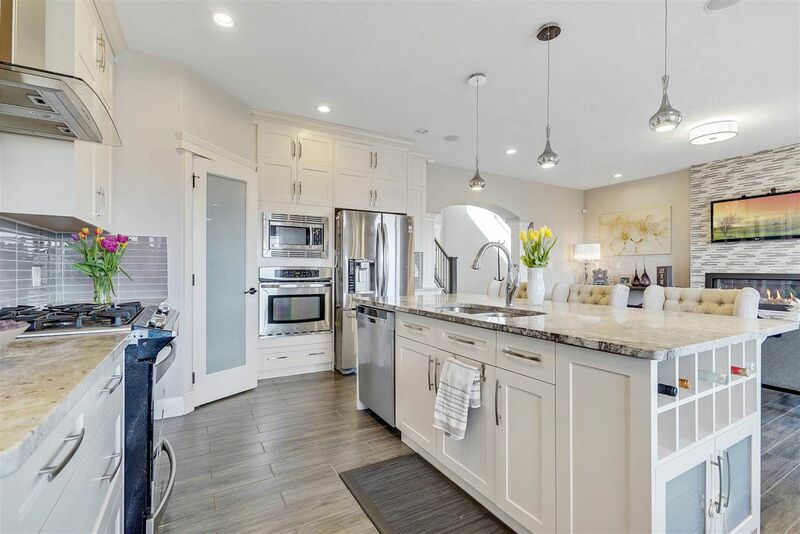 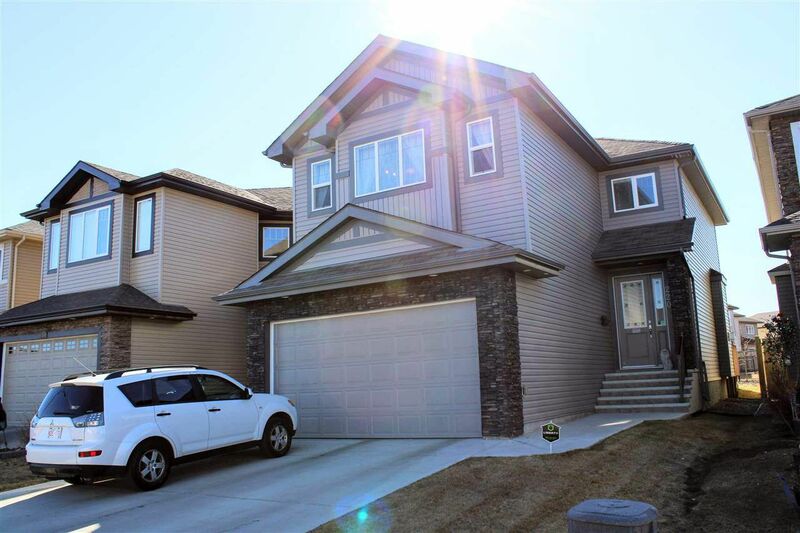 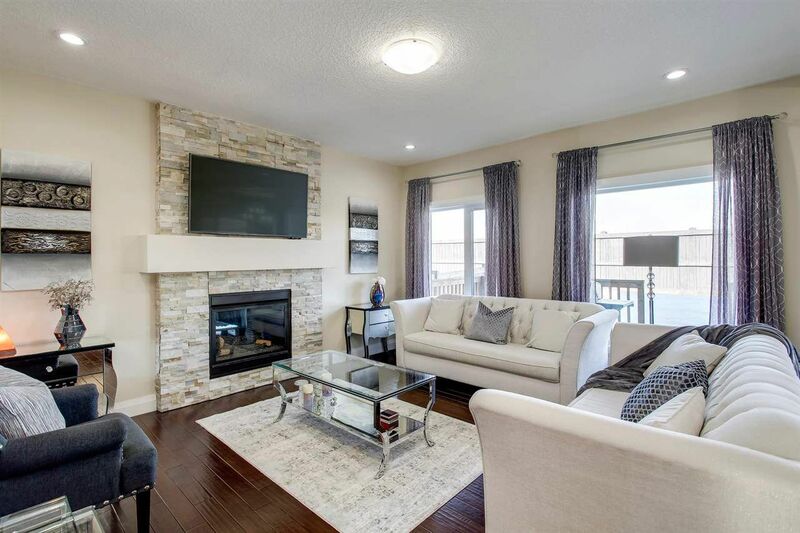 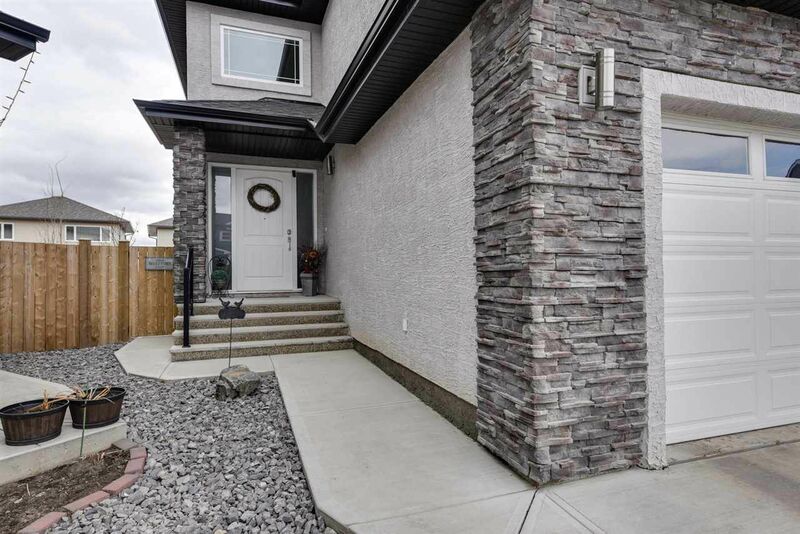 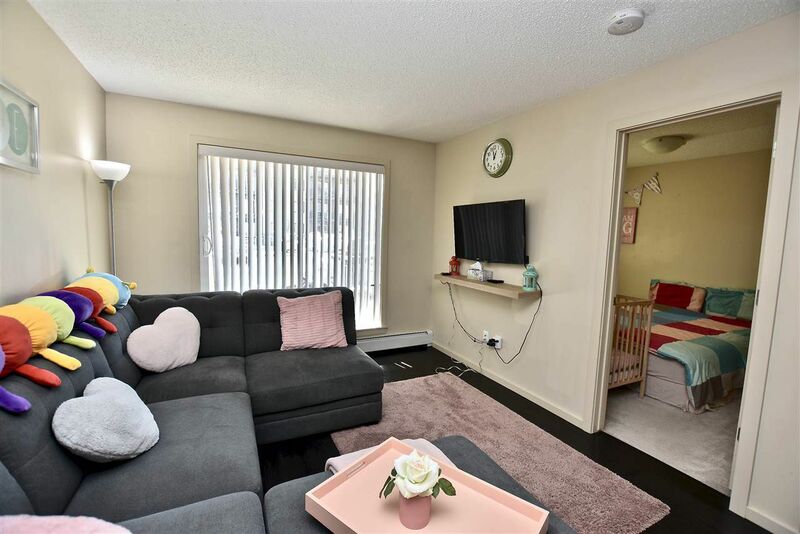 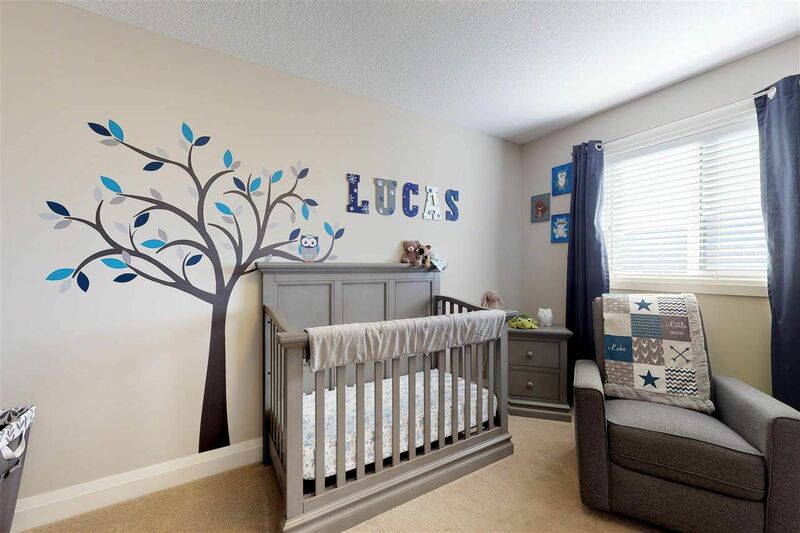 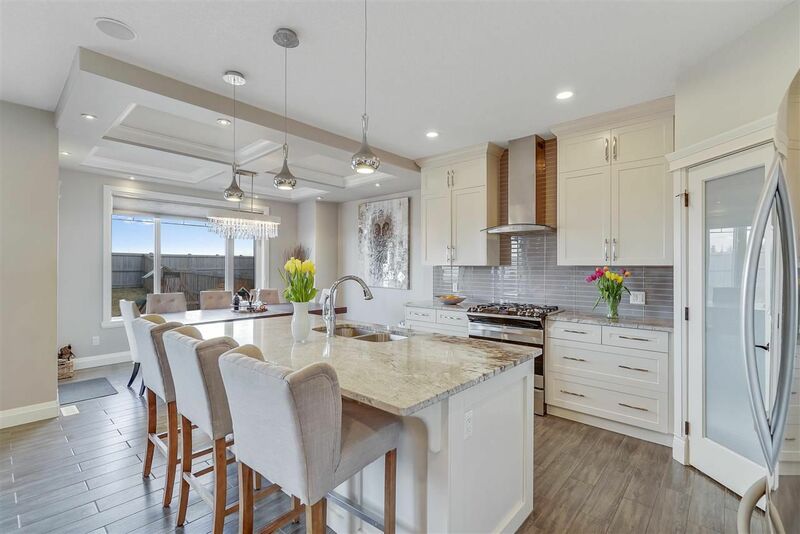 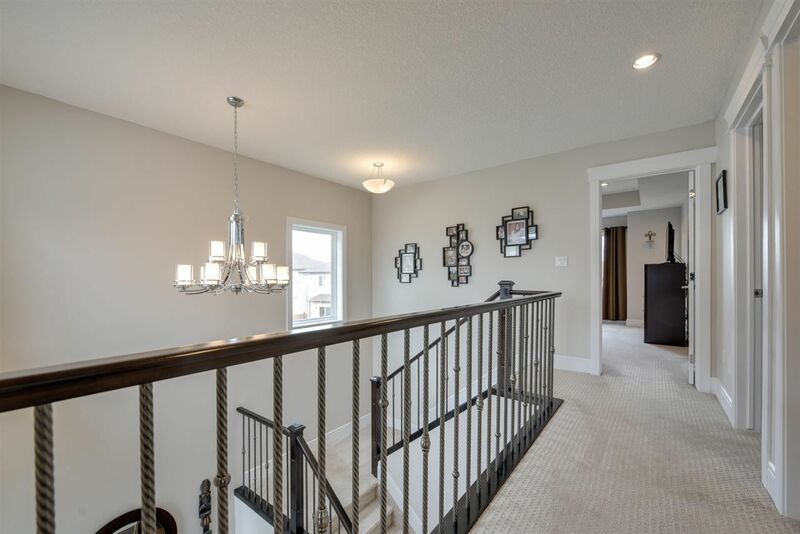 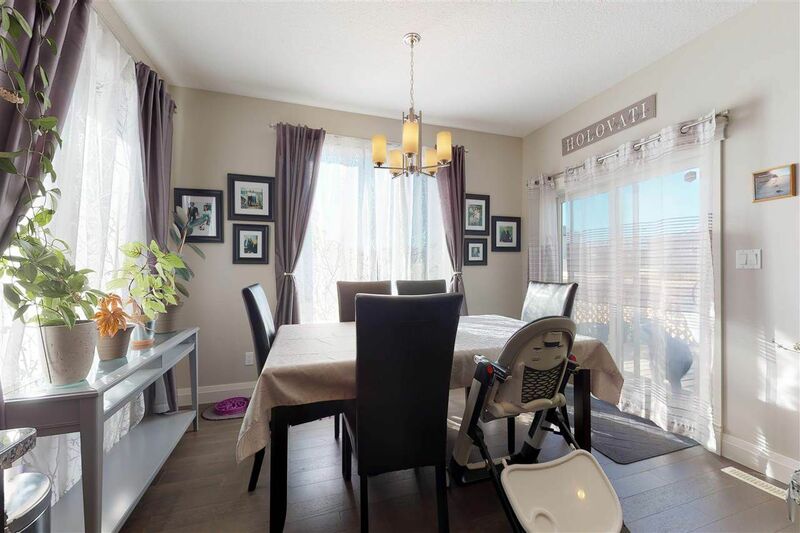 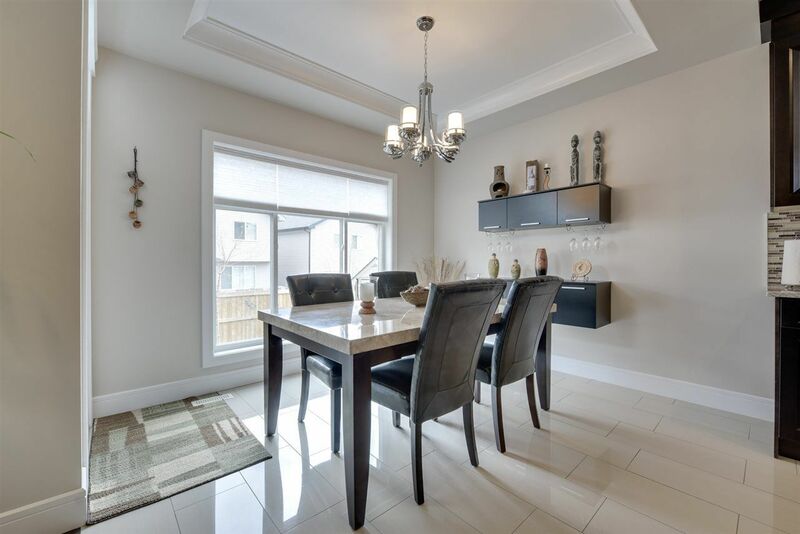 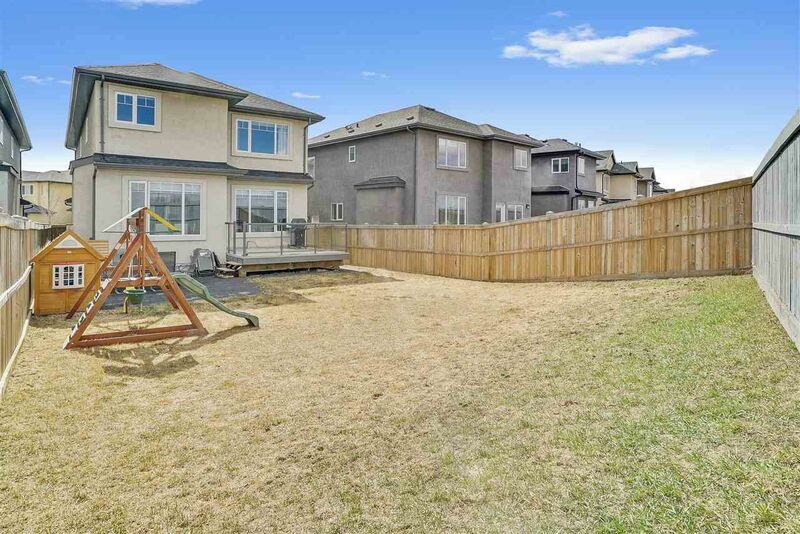 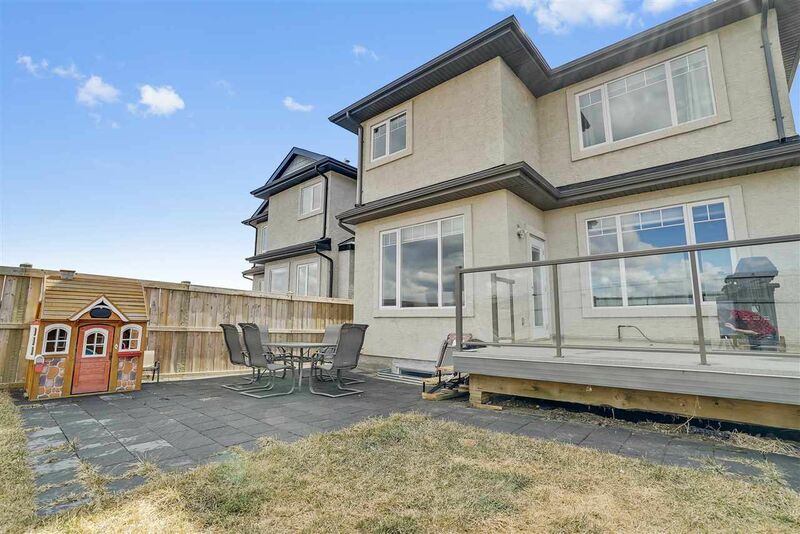 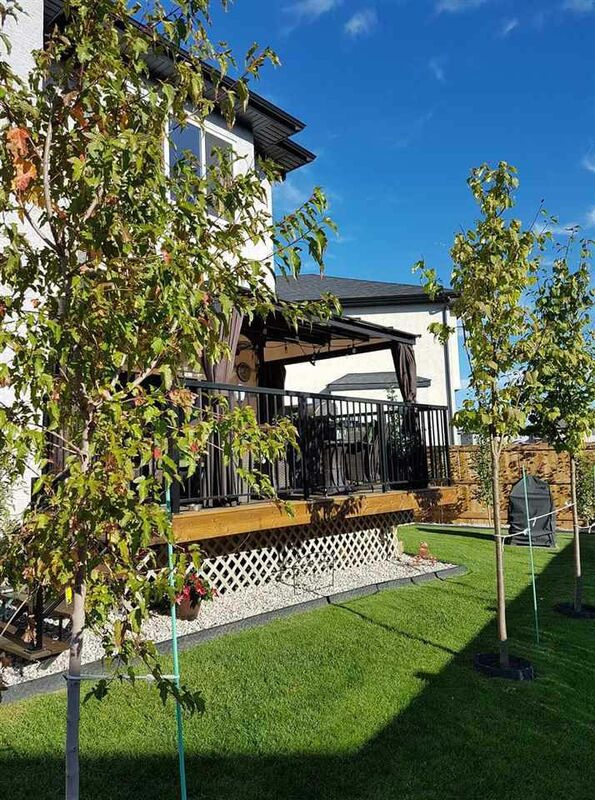 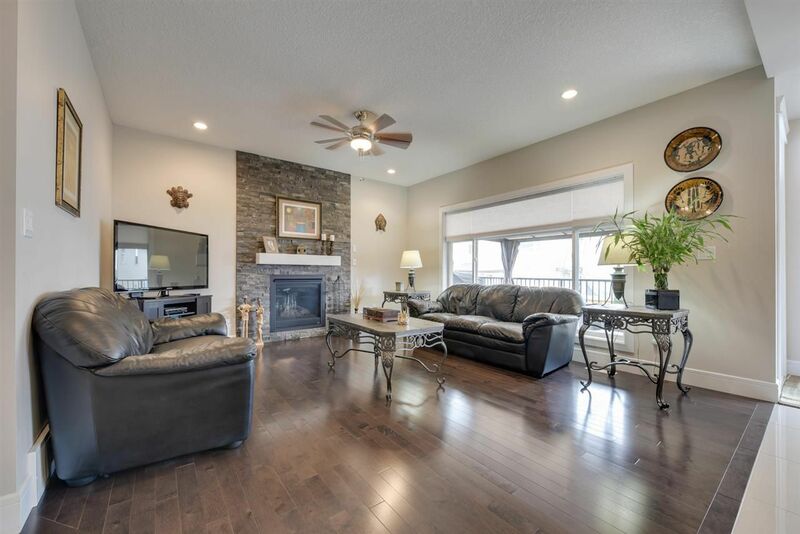 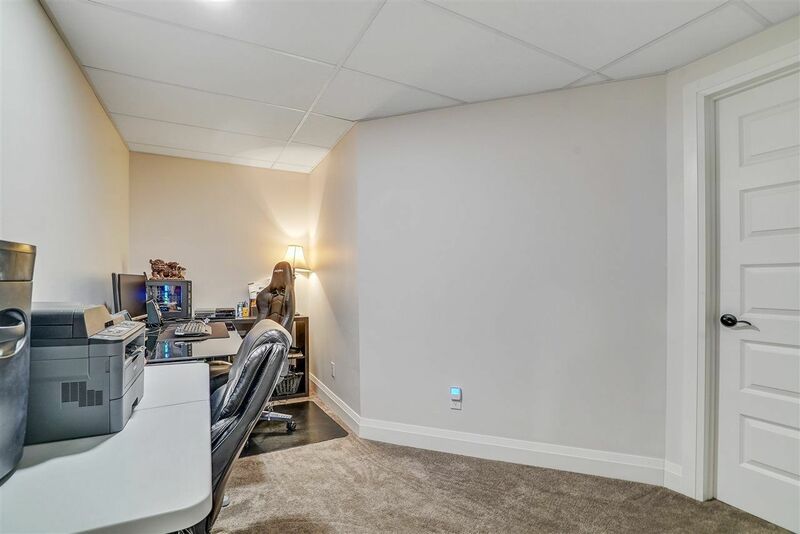 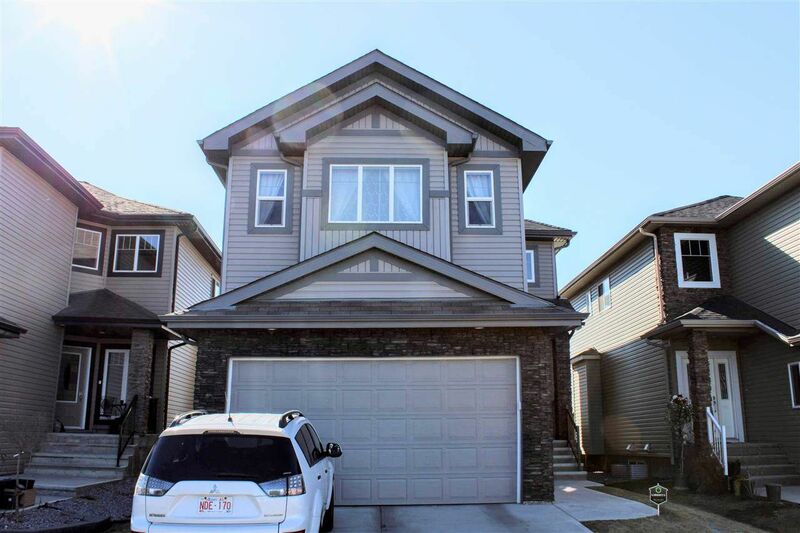 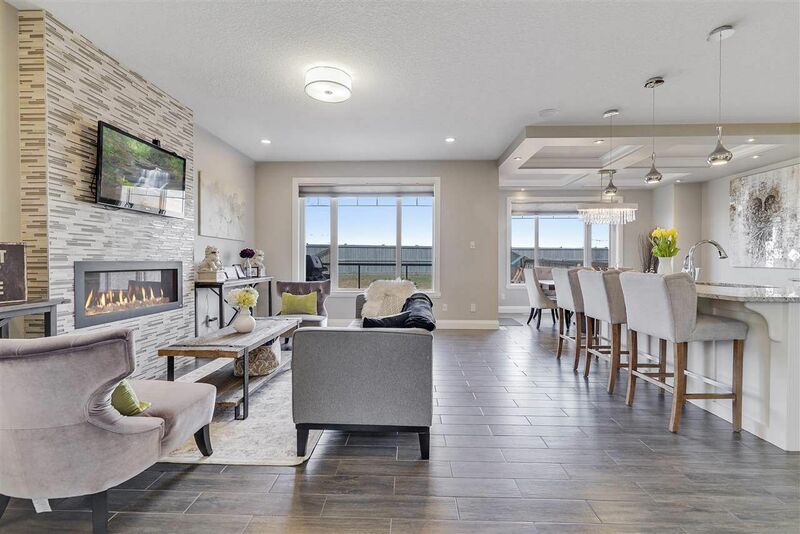 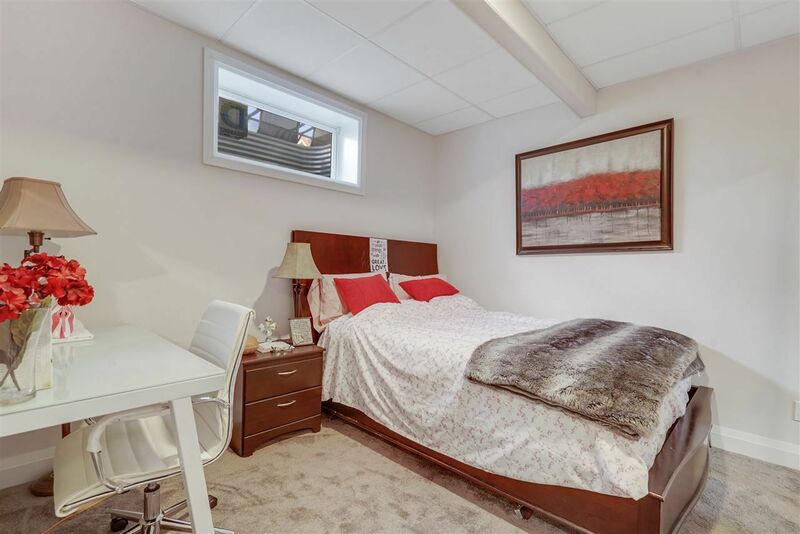 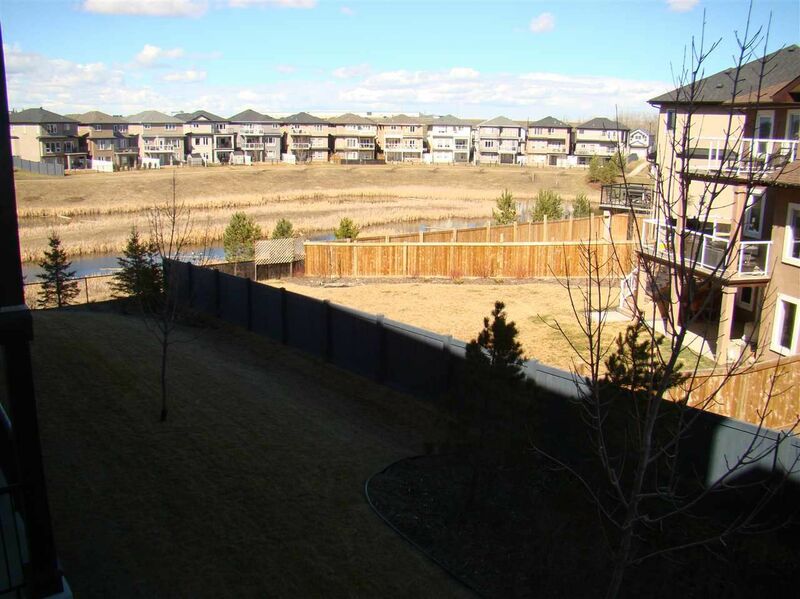 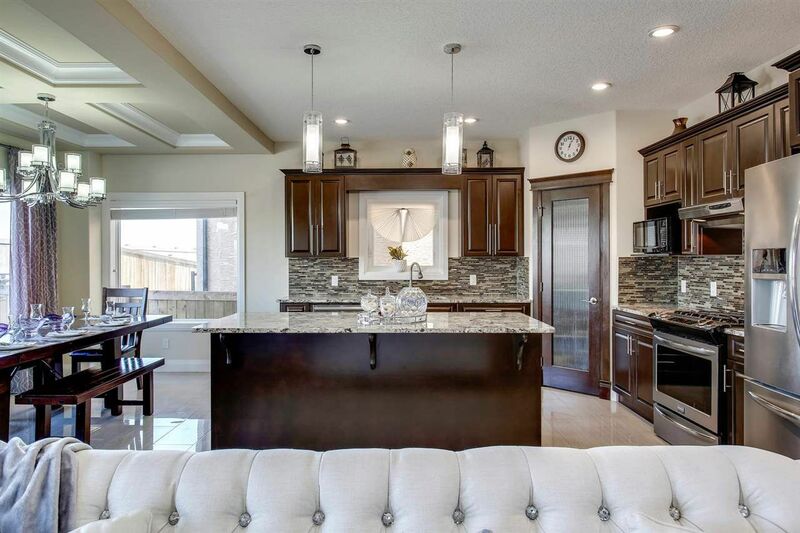 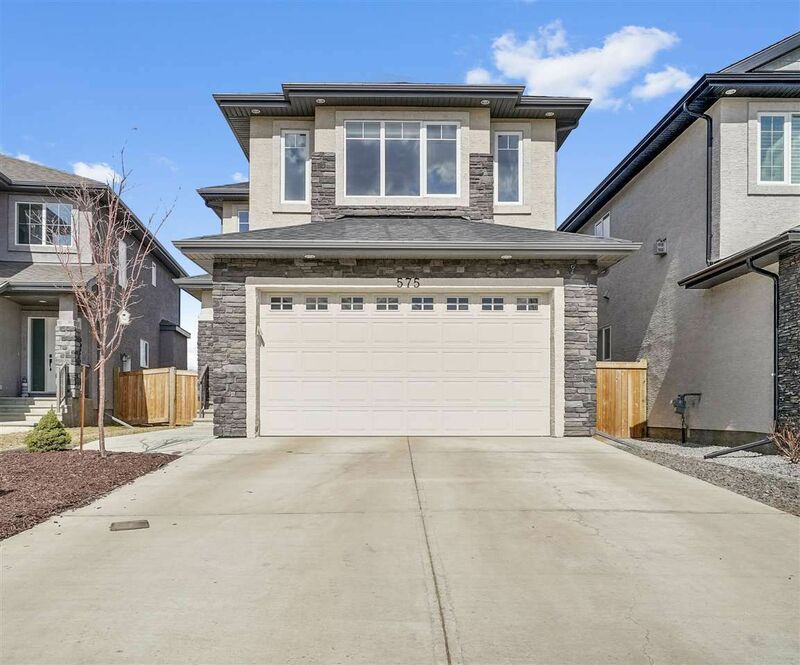 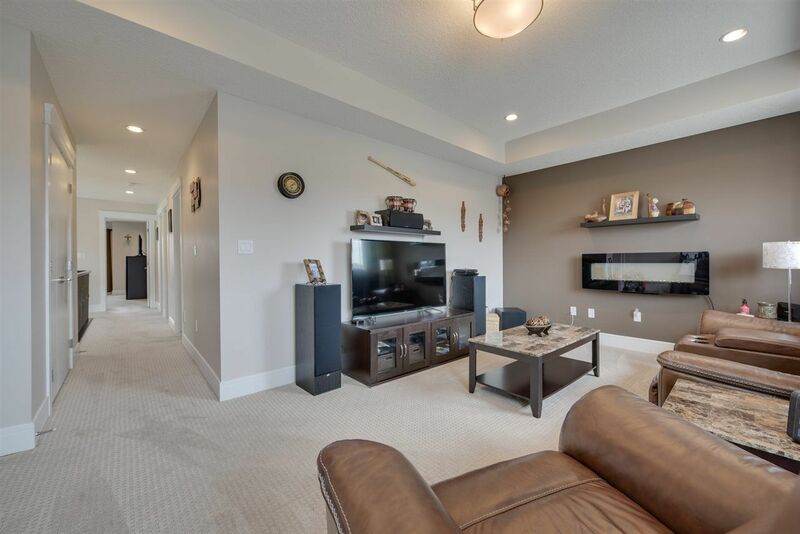 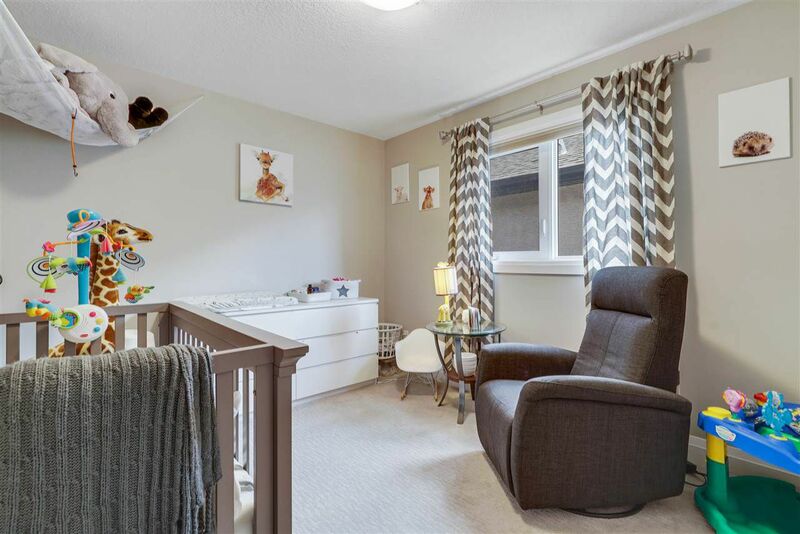 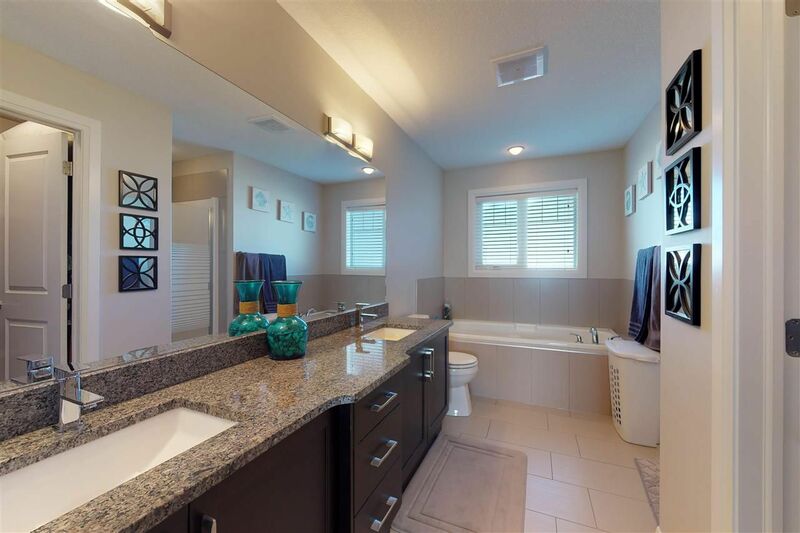 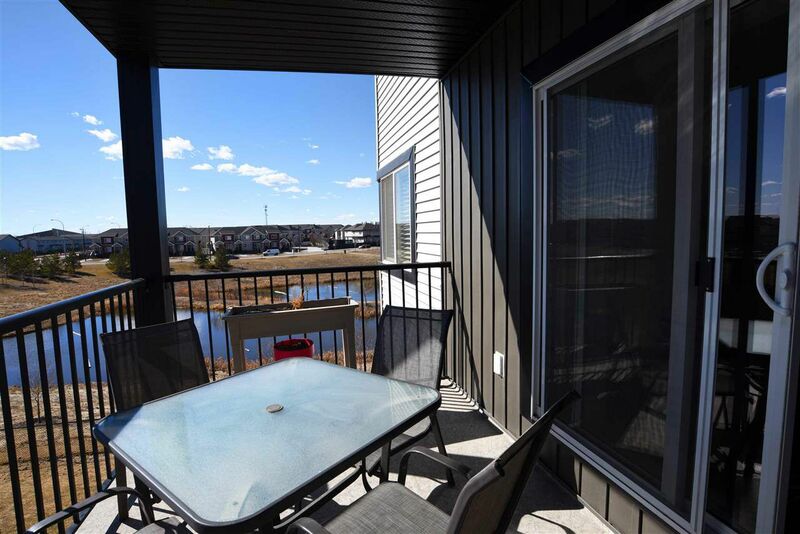 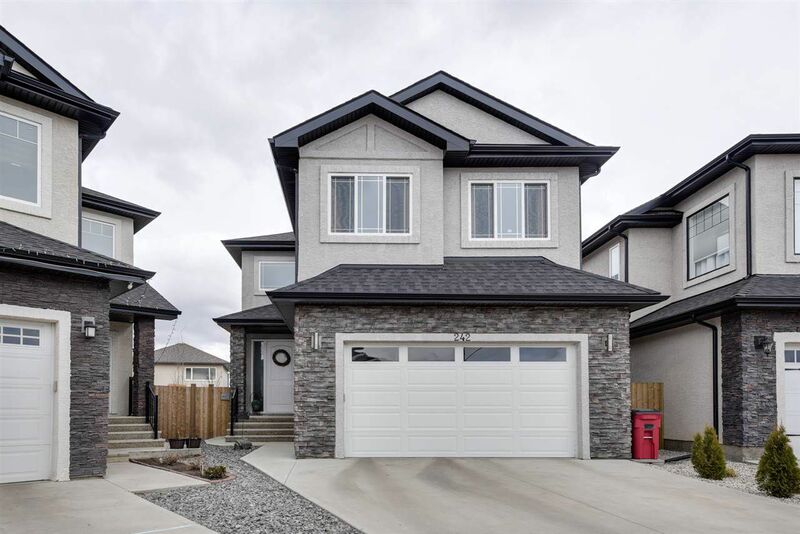 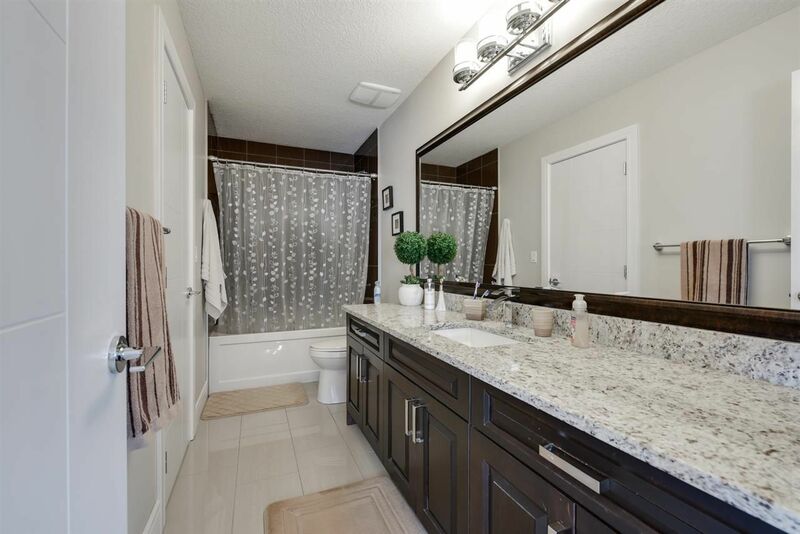 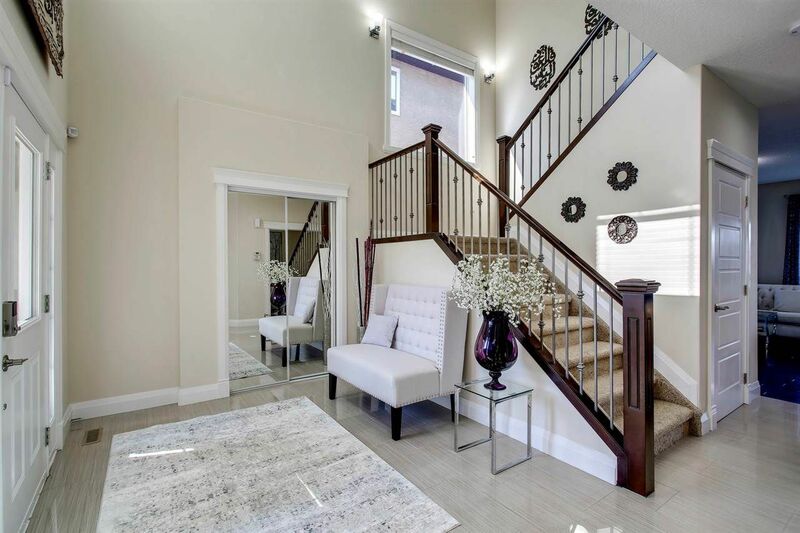 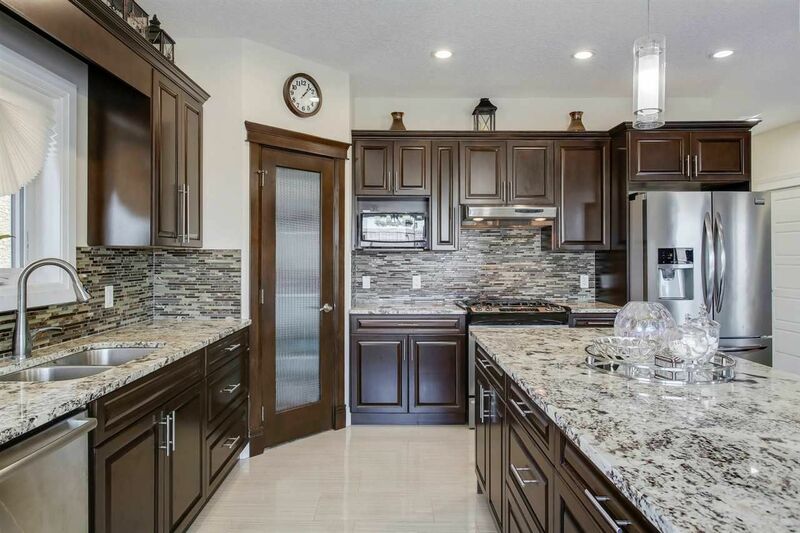 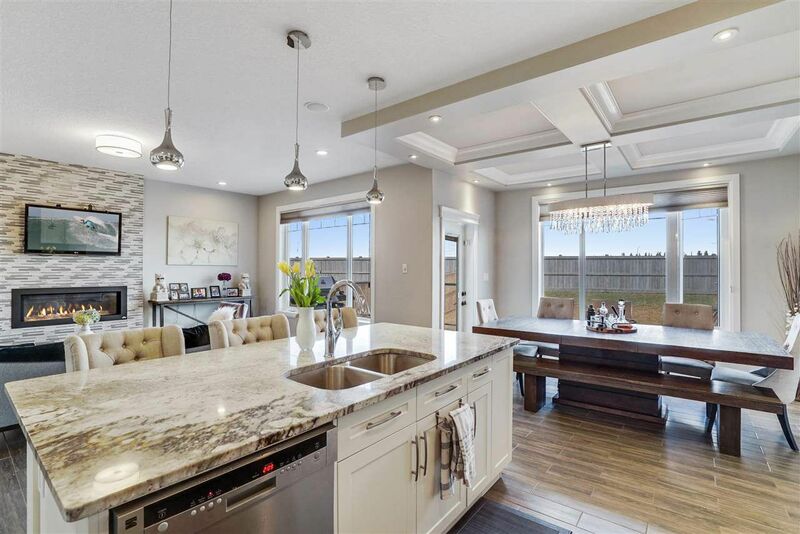 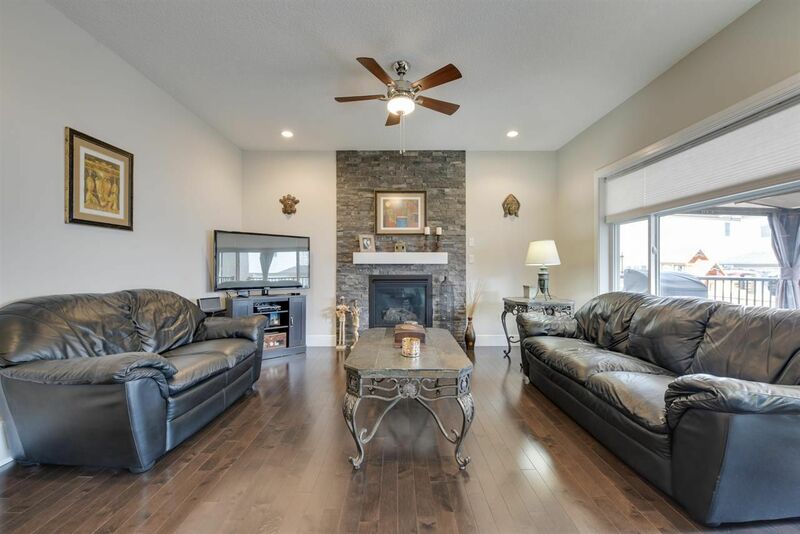 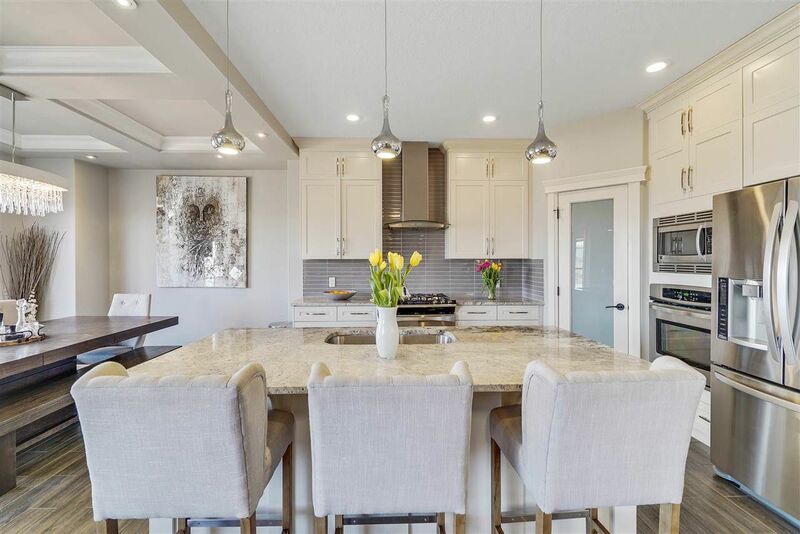 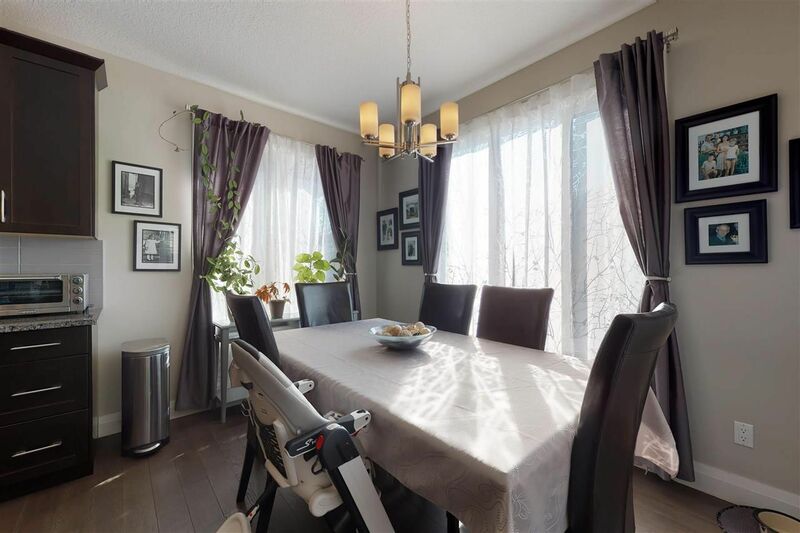 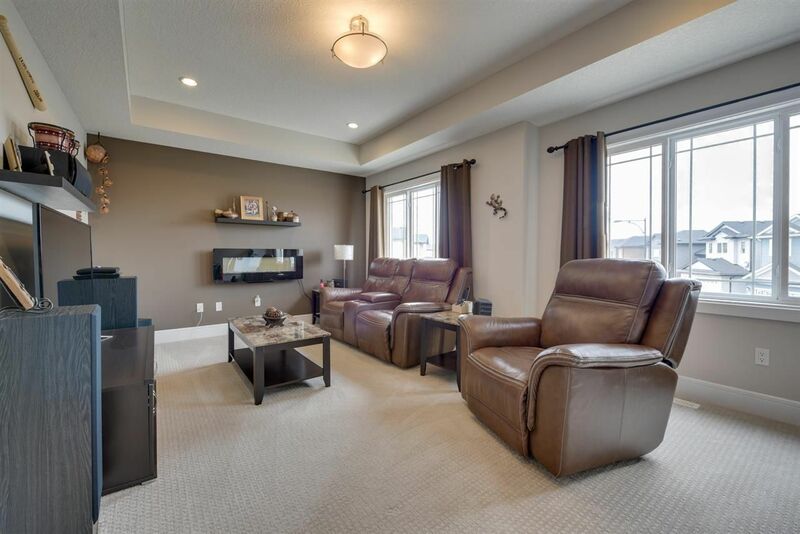 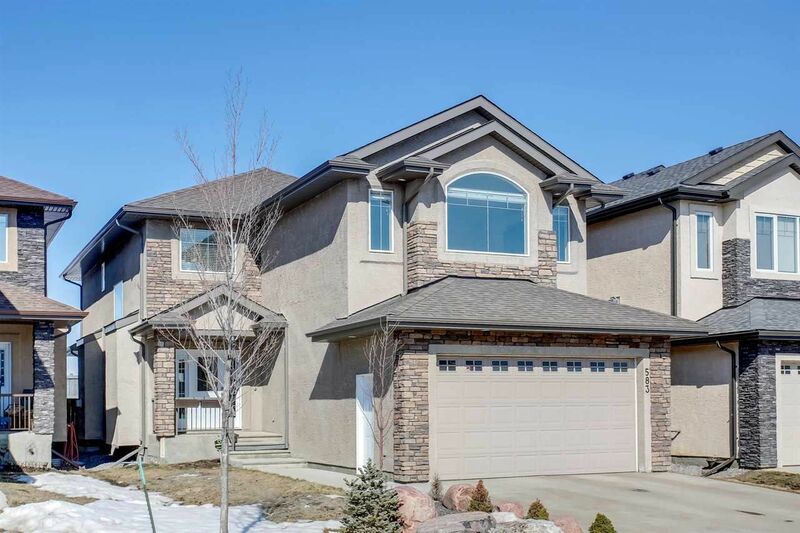 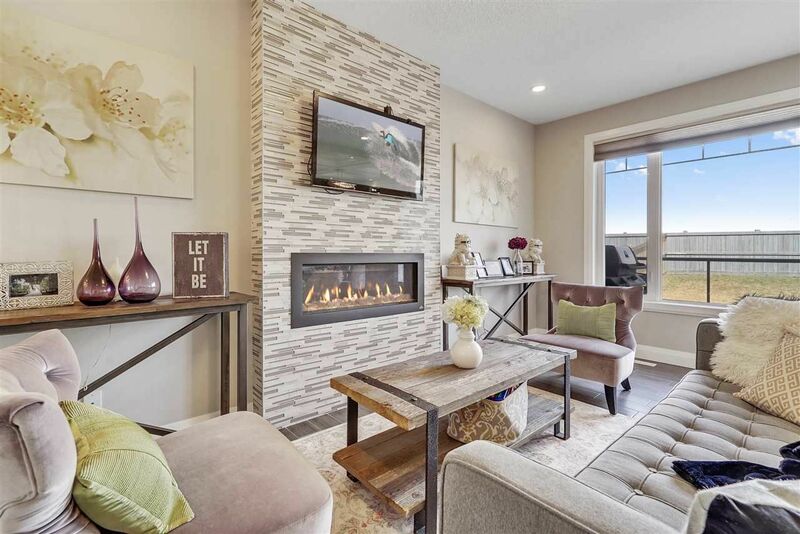 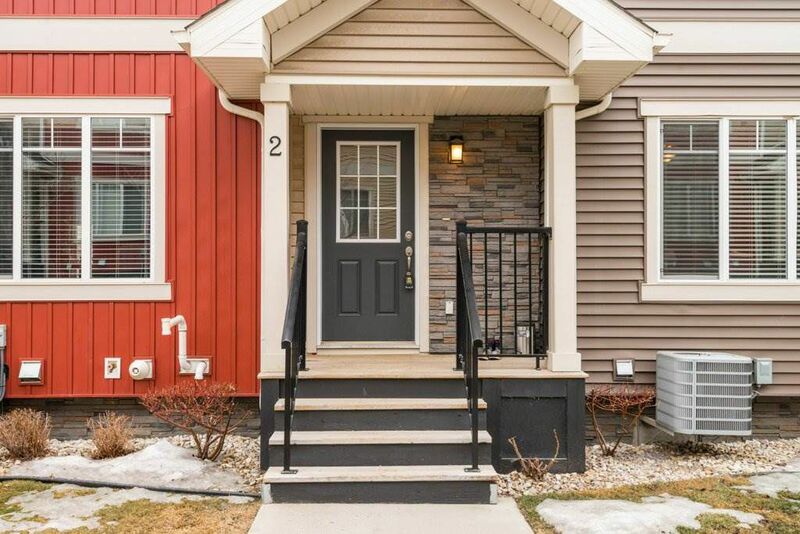 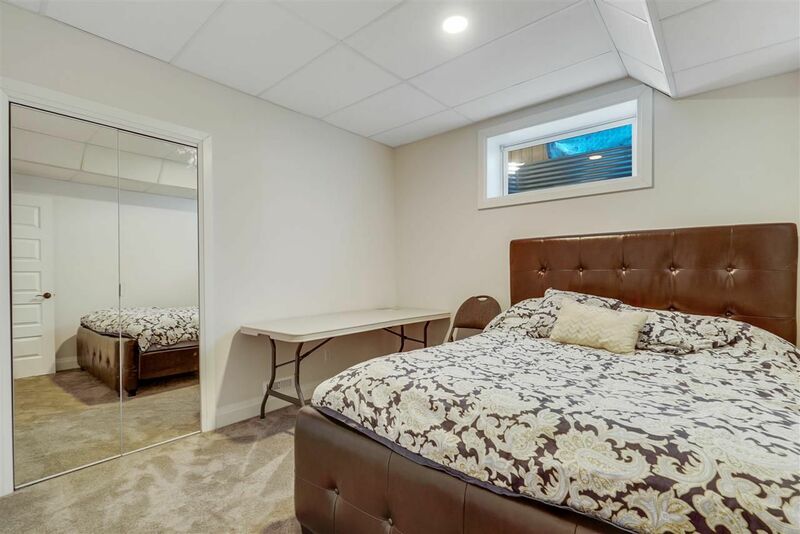 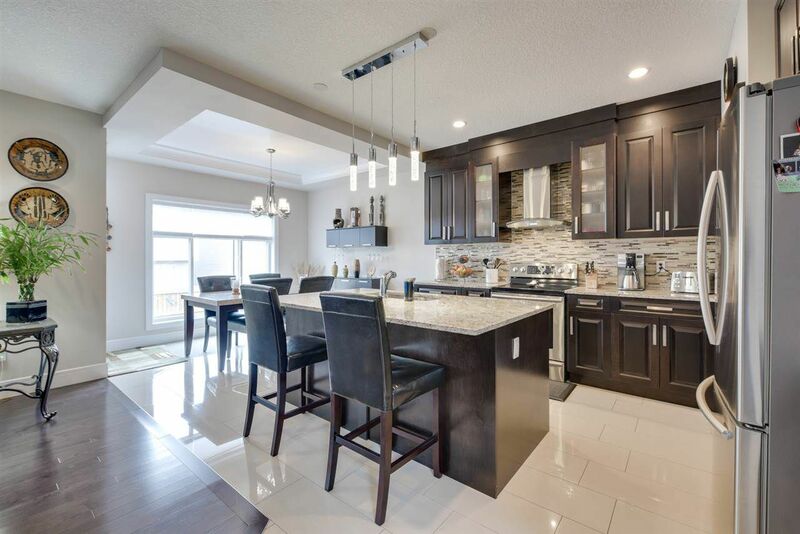 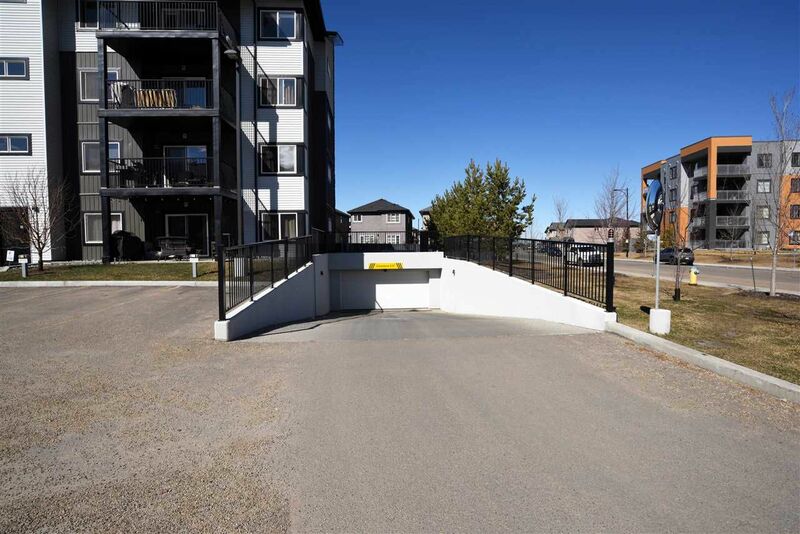 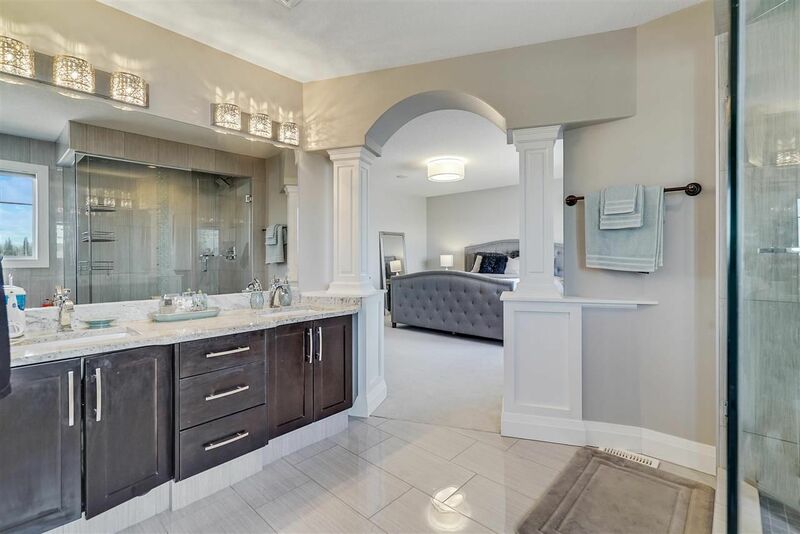 Homeowners are within close proximity to the large New Castle shopping center, Castle Downs Recreation Facility, St. Albert, plenty of green space and a naturalized water pond. 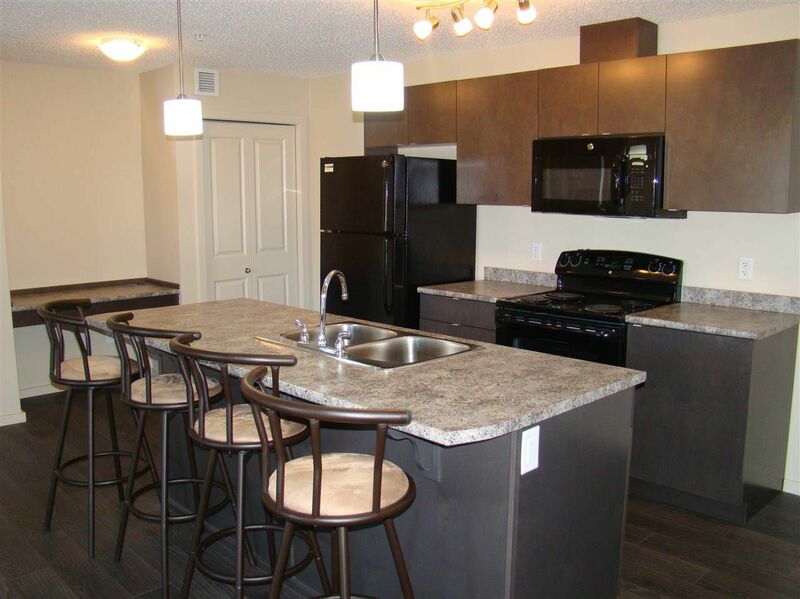 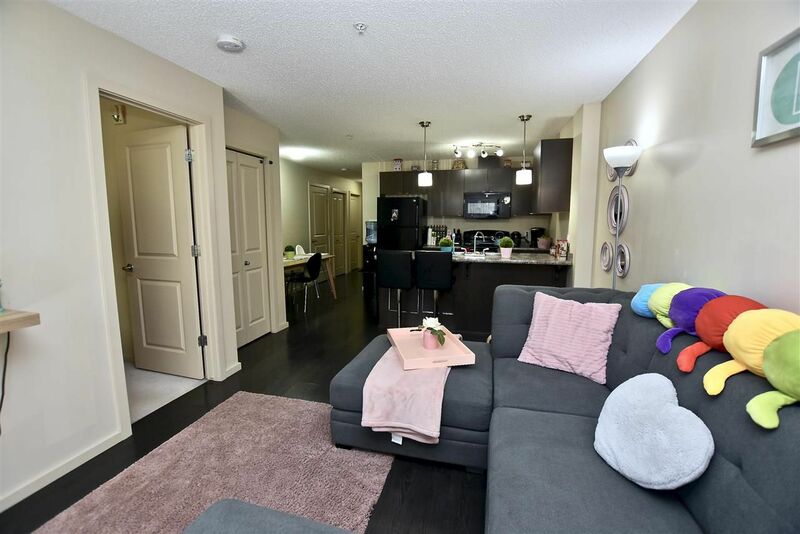 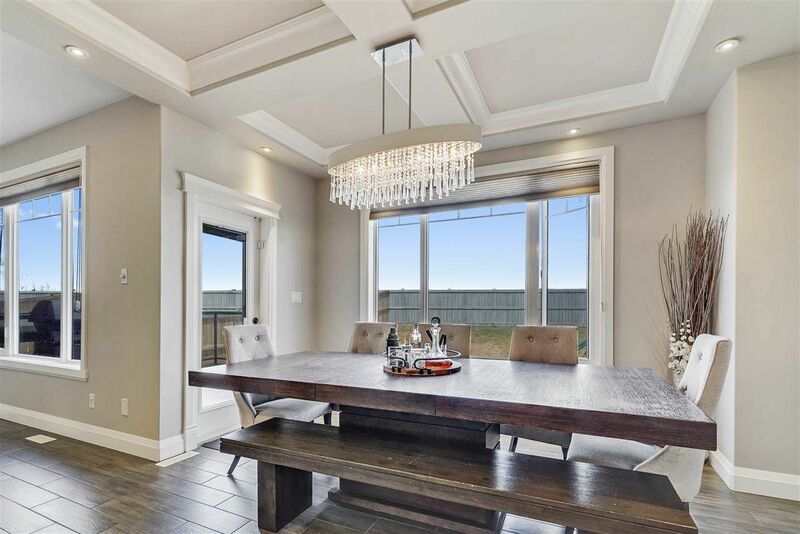 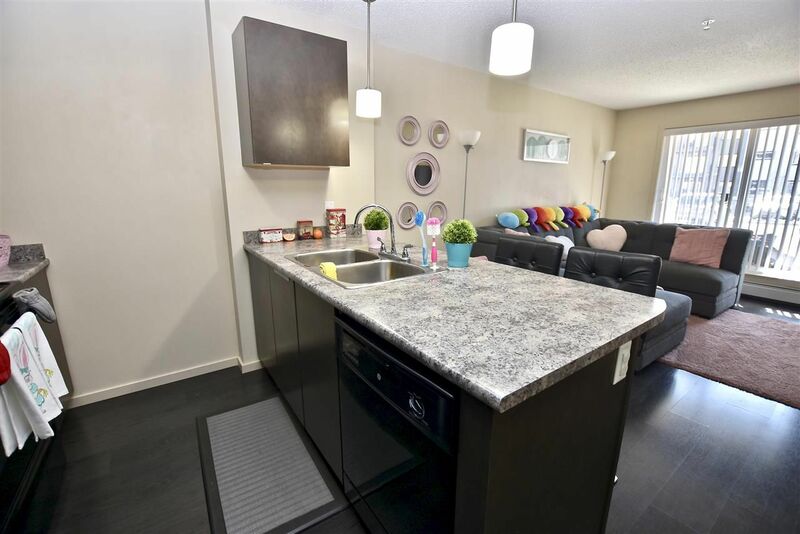 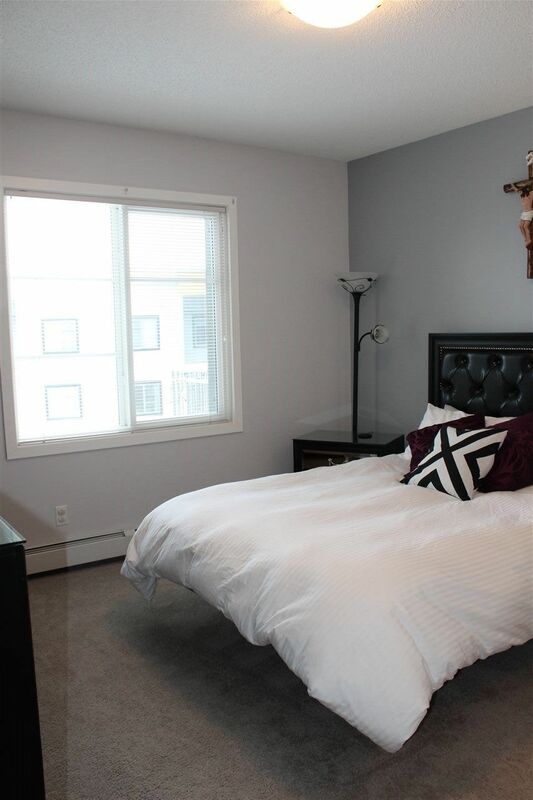 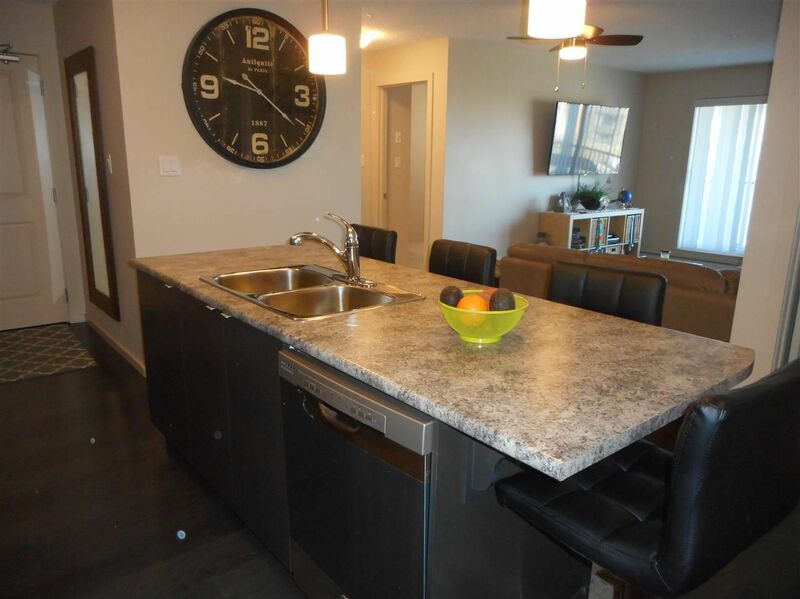 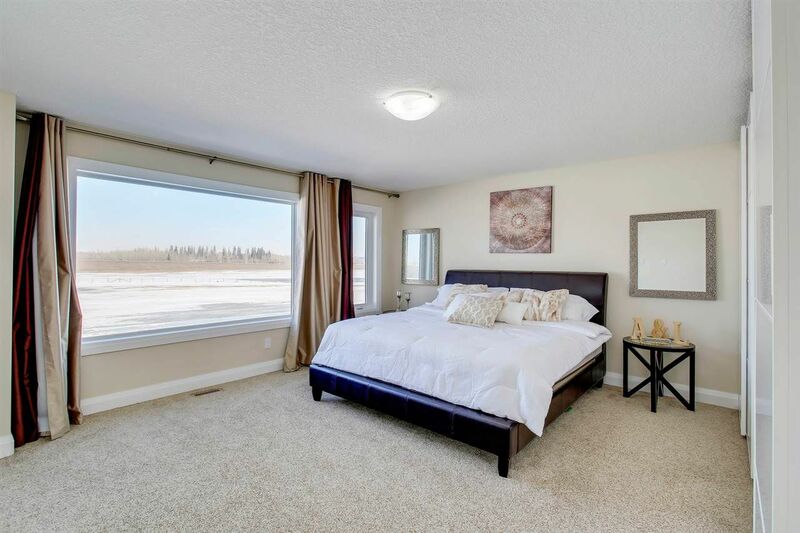 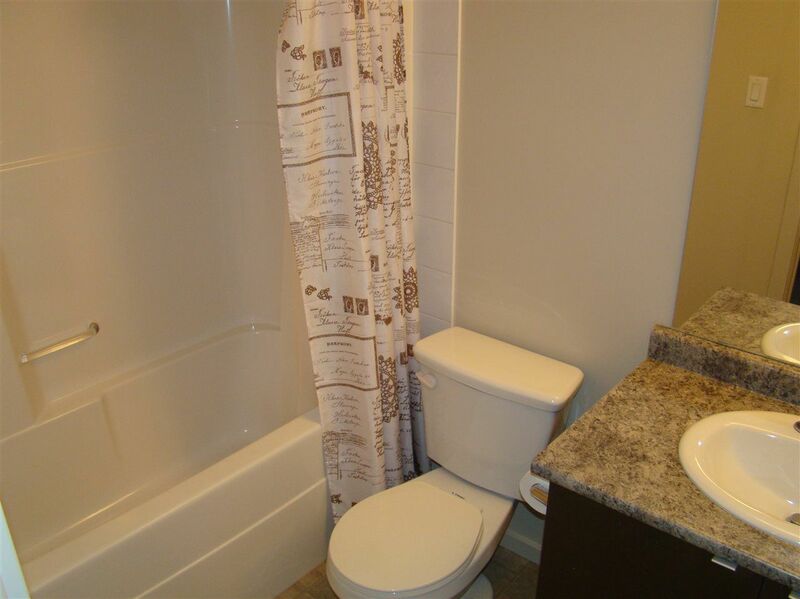 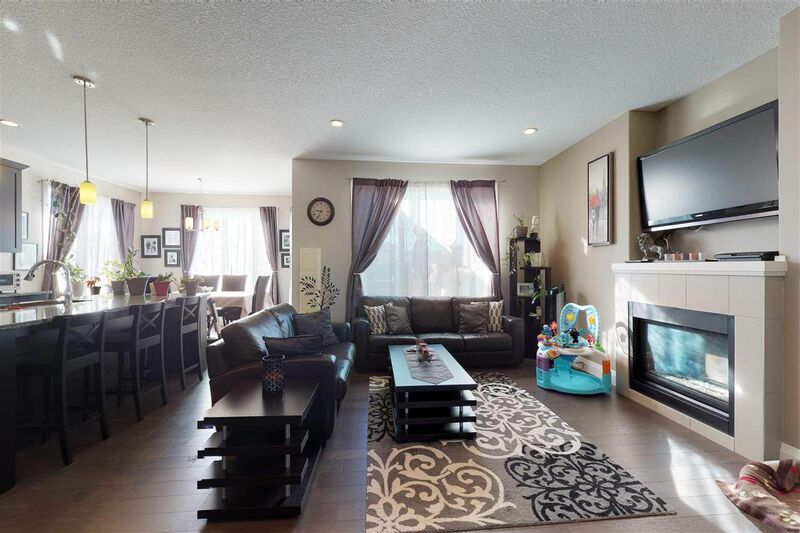 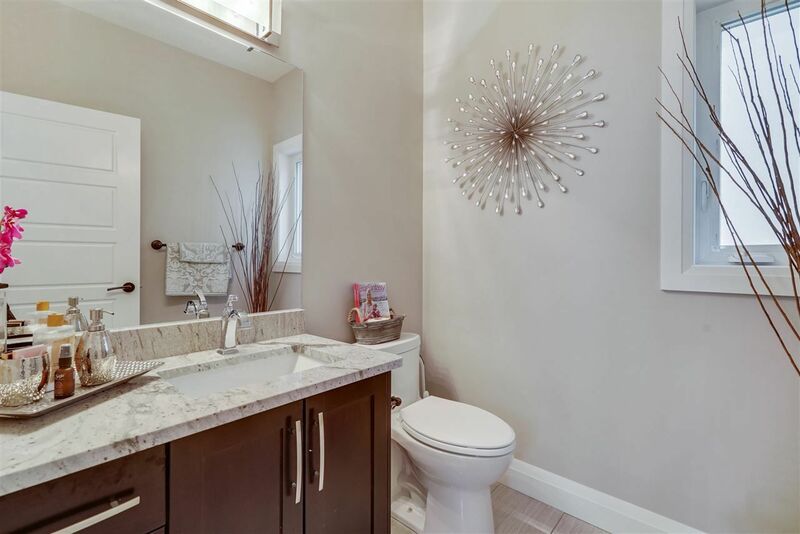 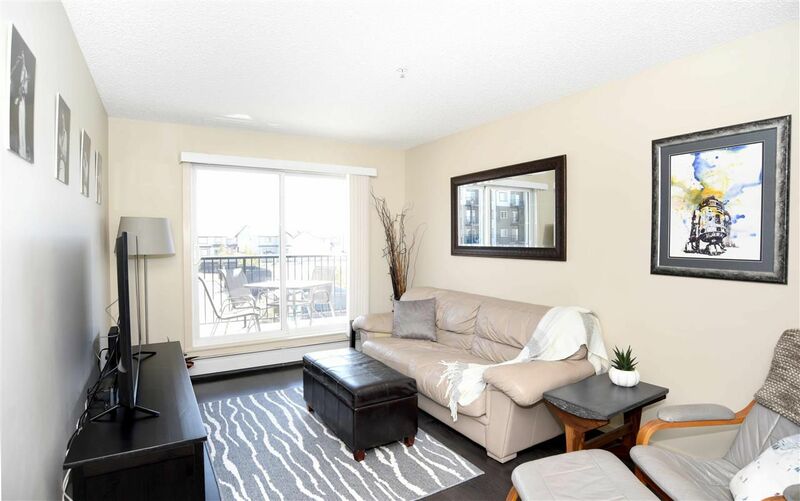 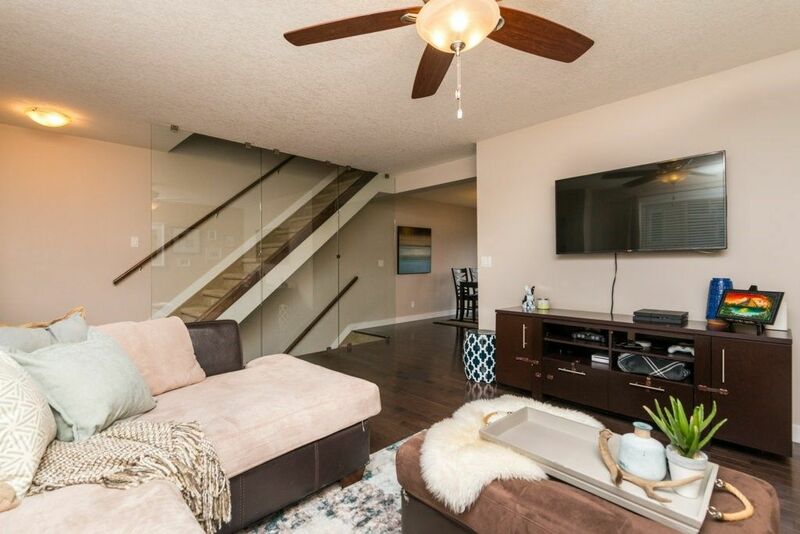 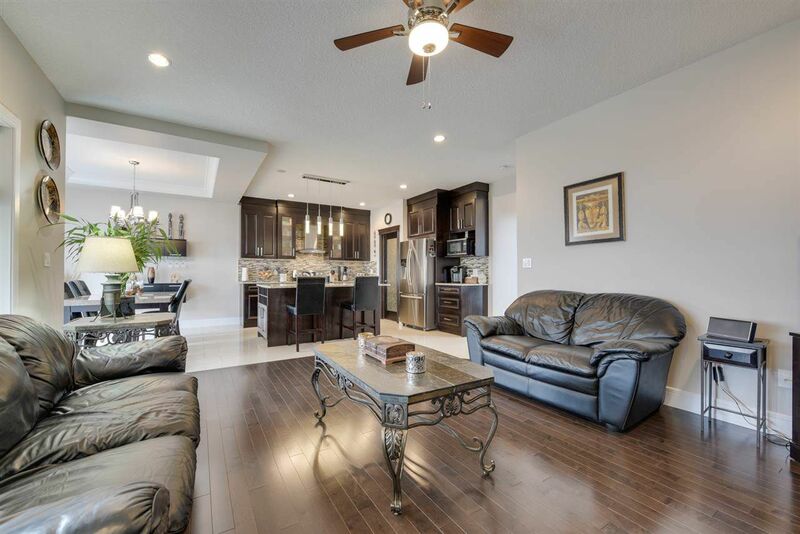 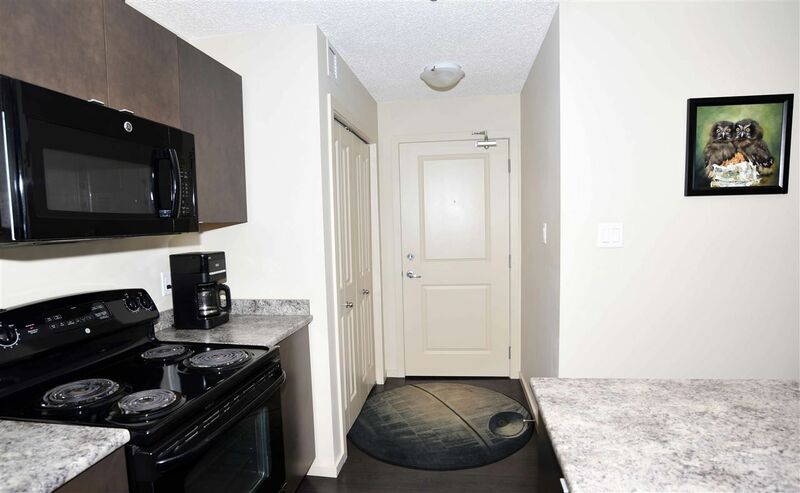 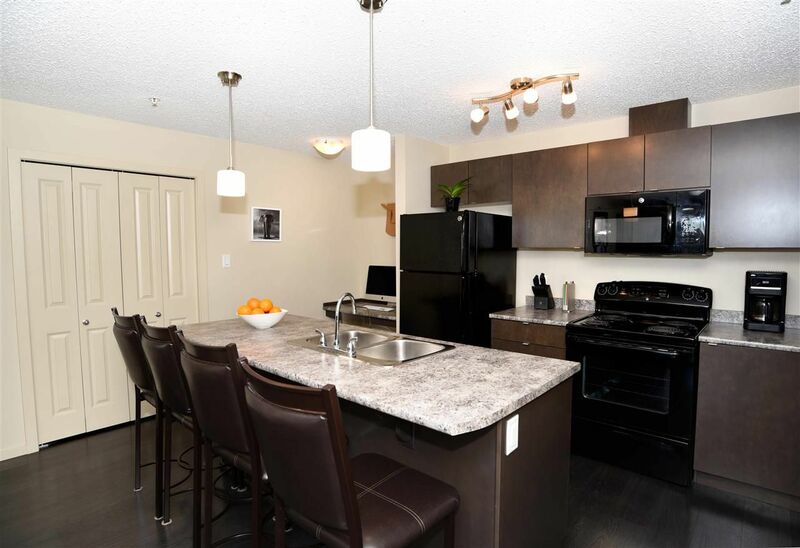 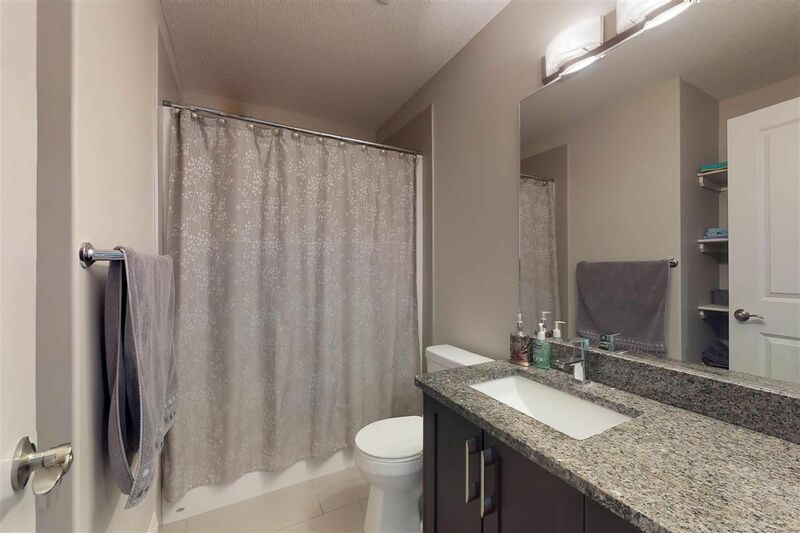 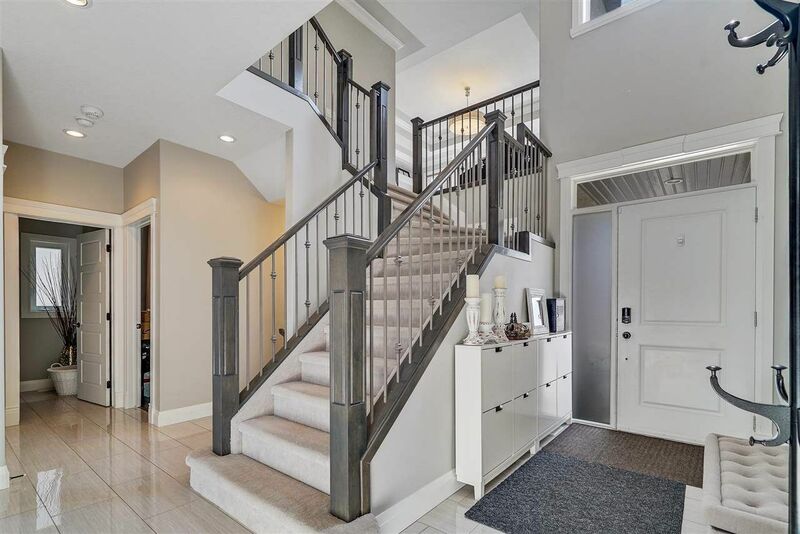 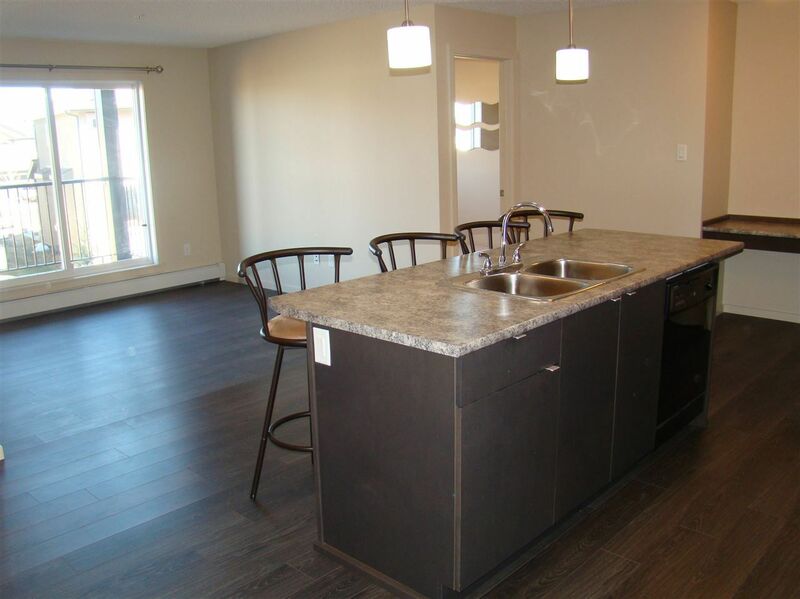 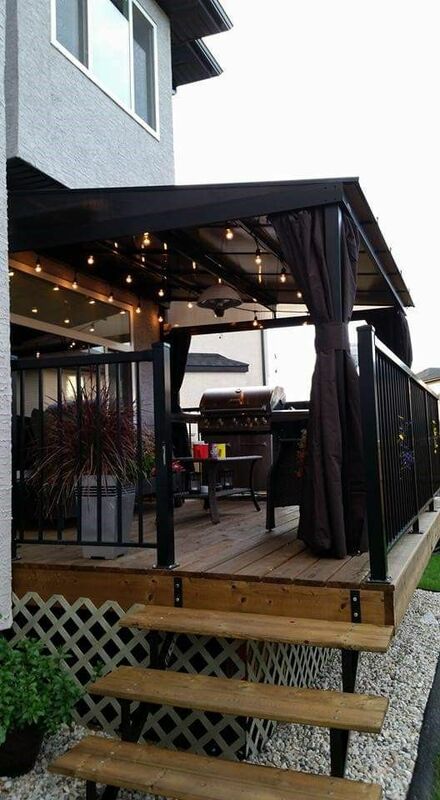 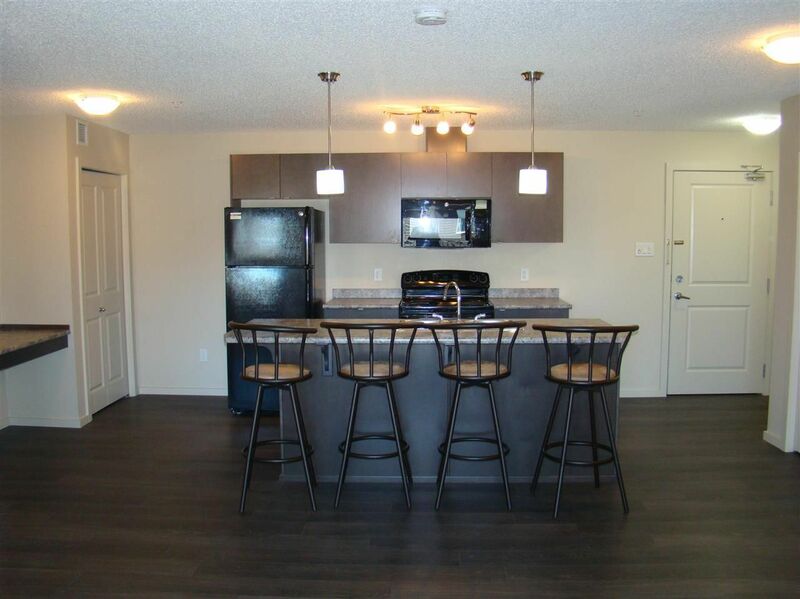 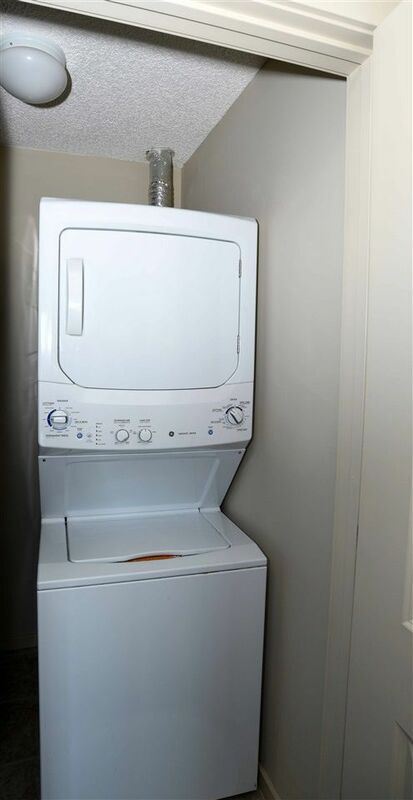 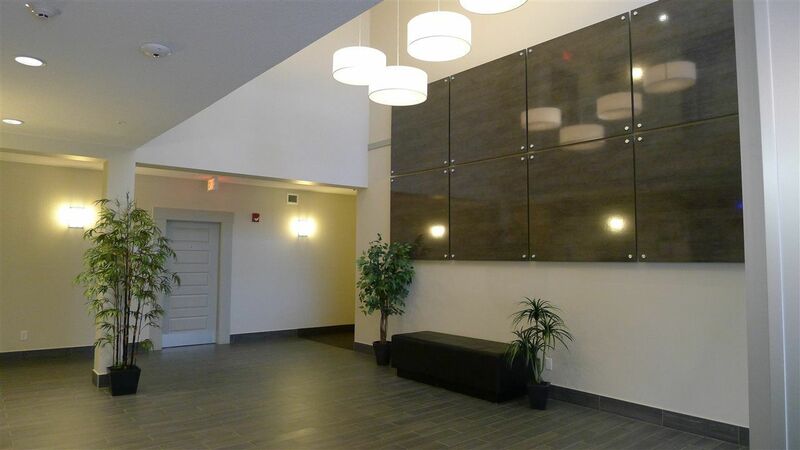 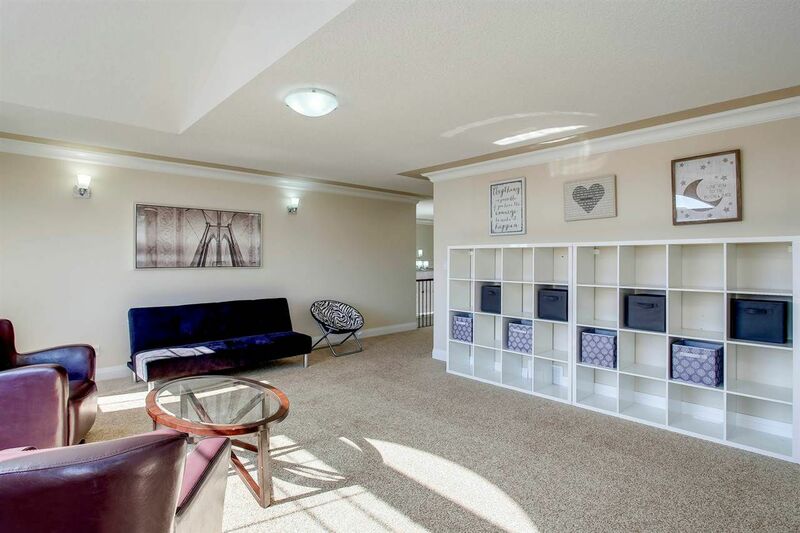 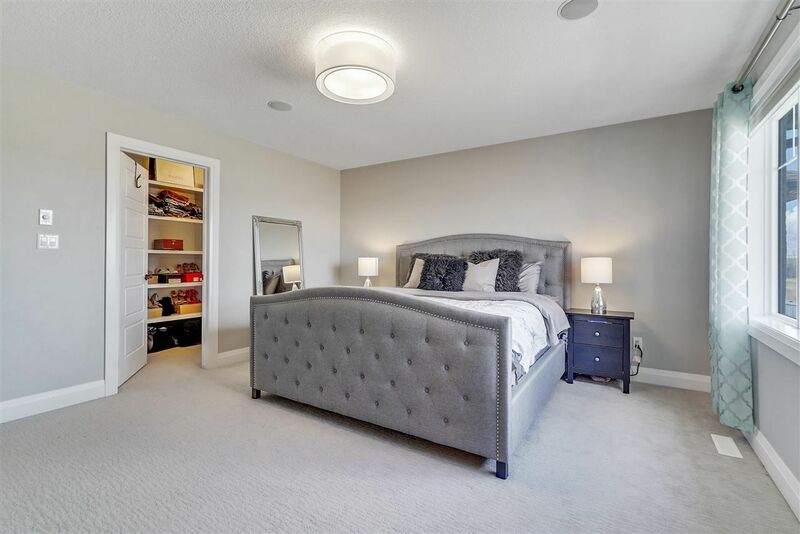 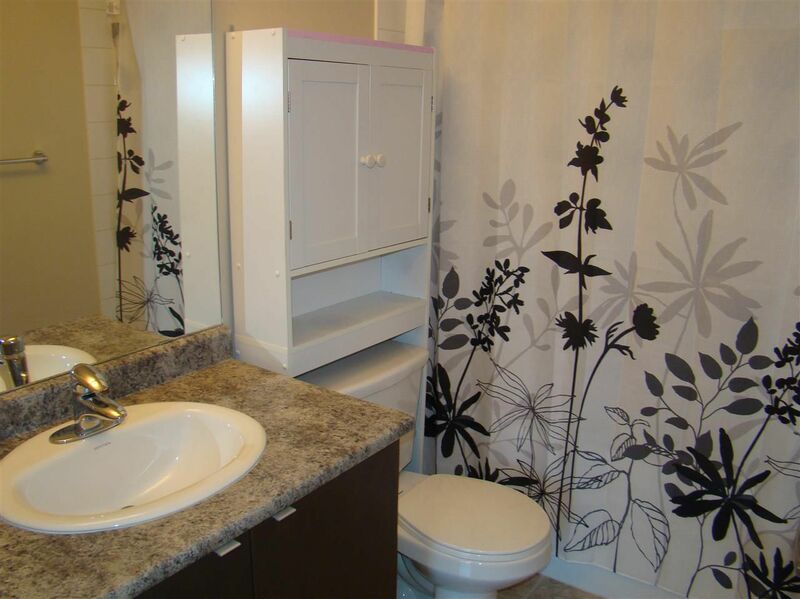 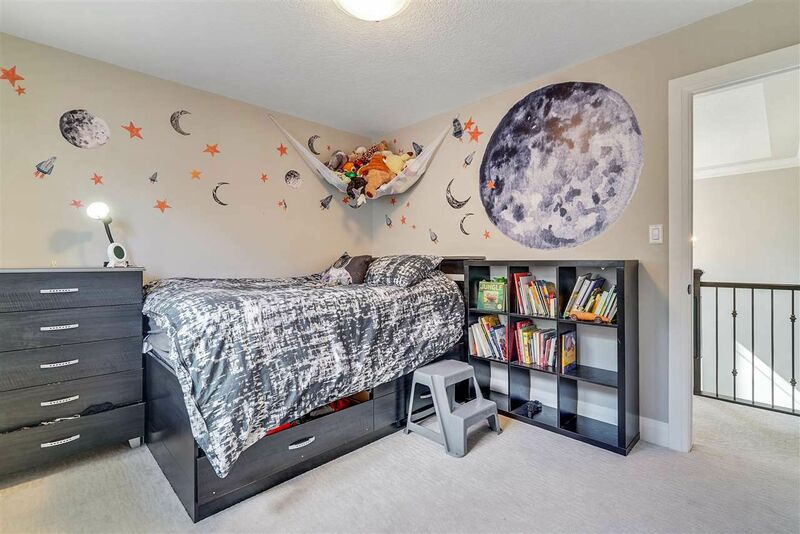 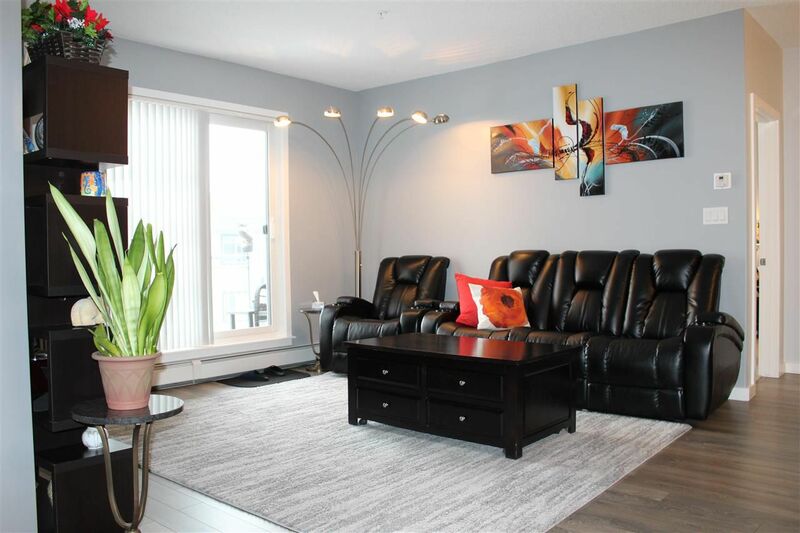 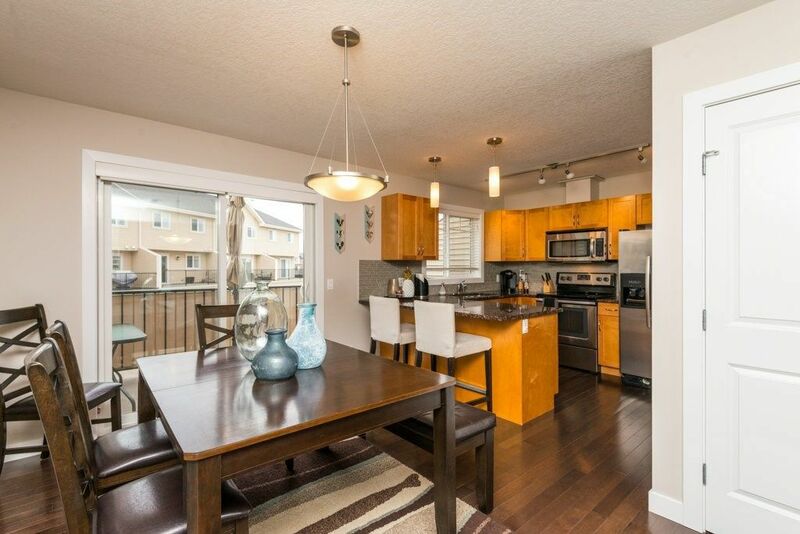 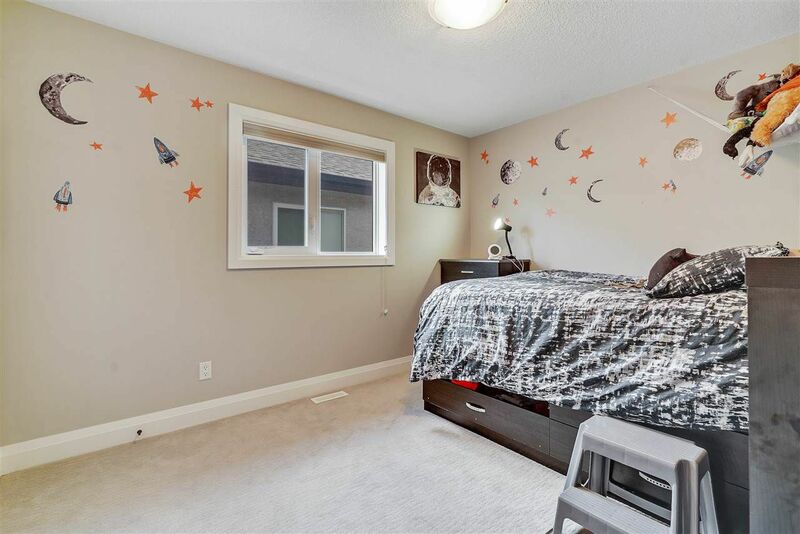 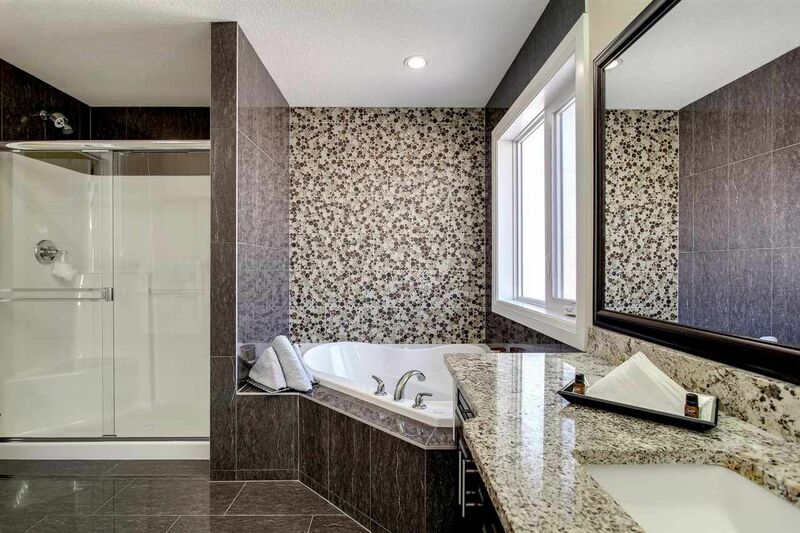 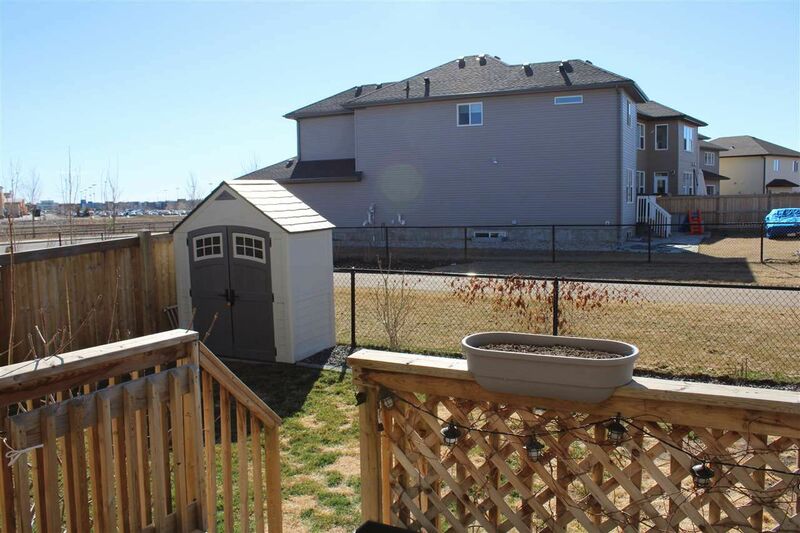 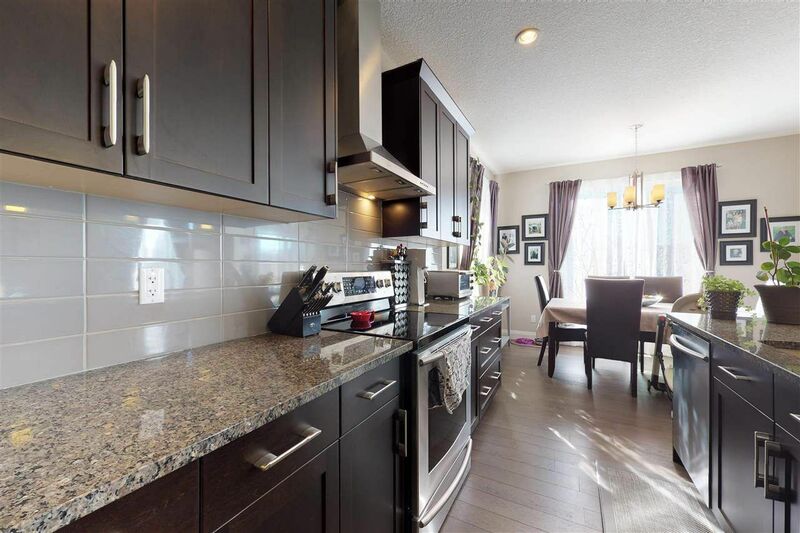 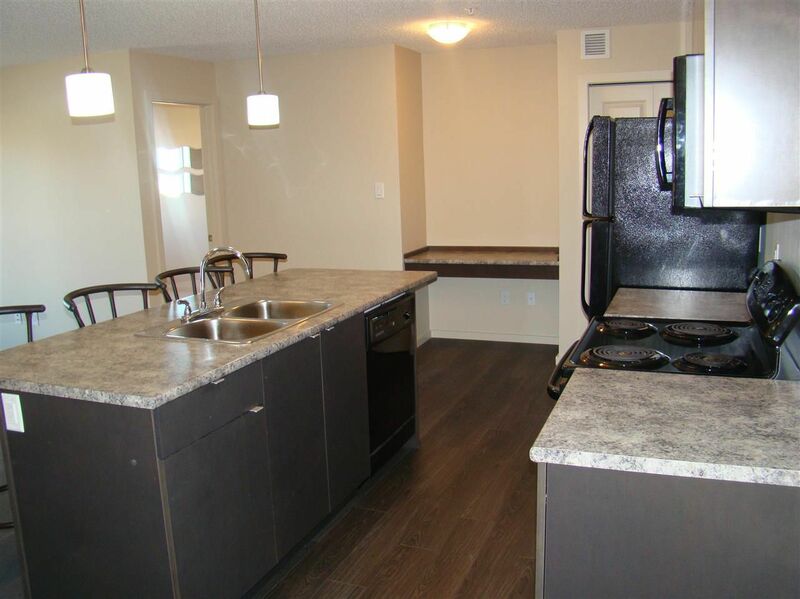 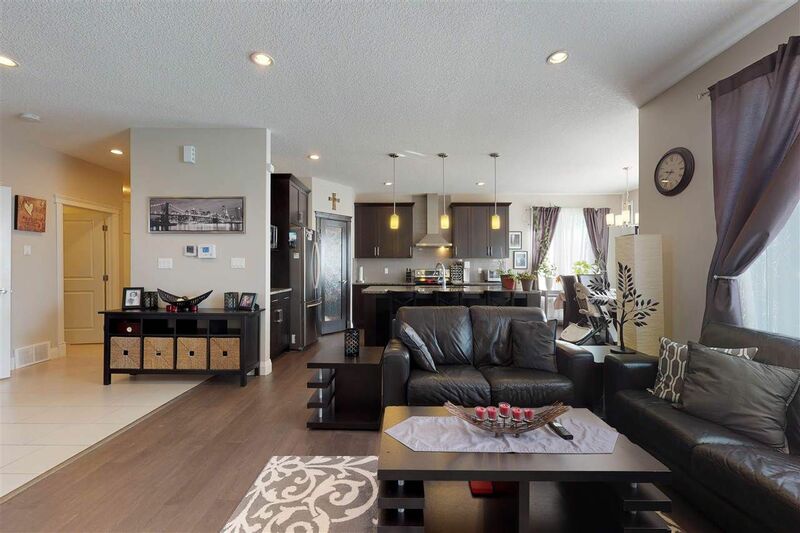 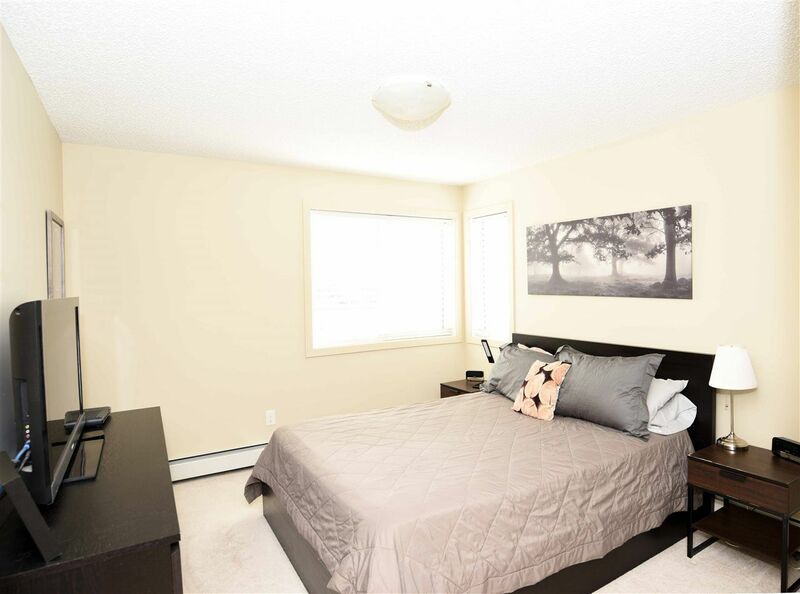 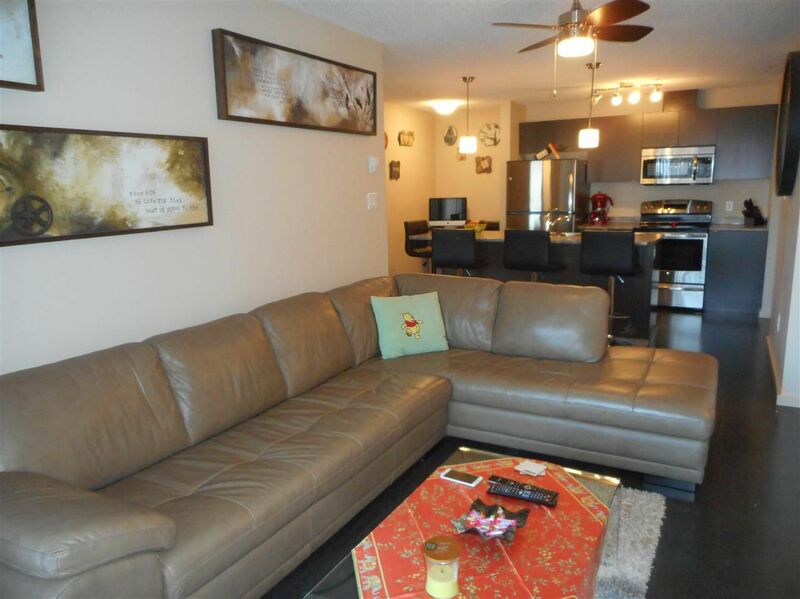 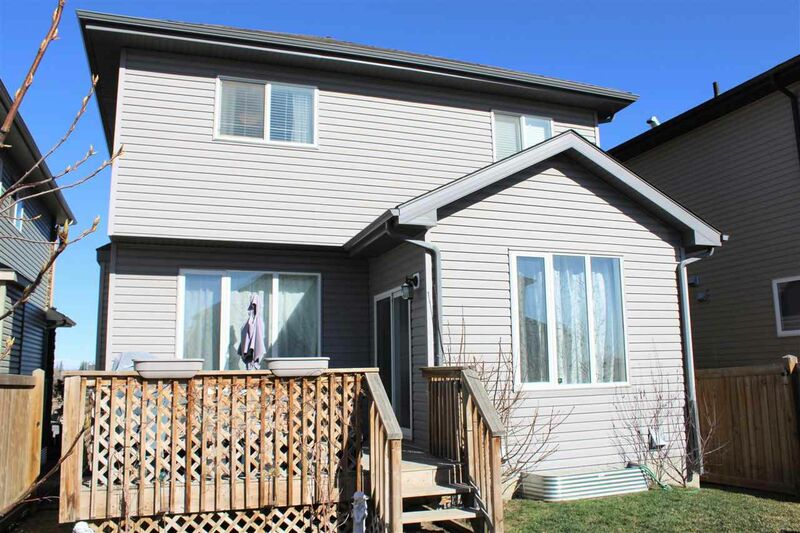 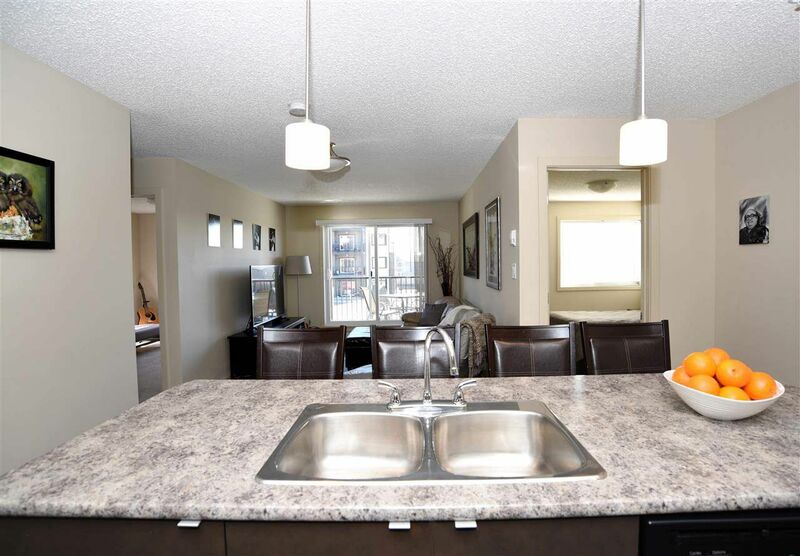 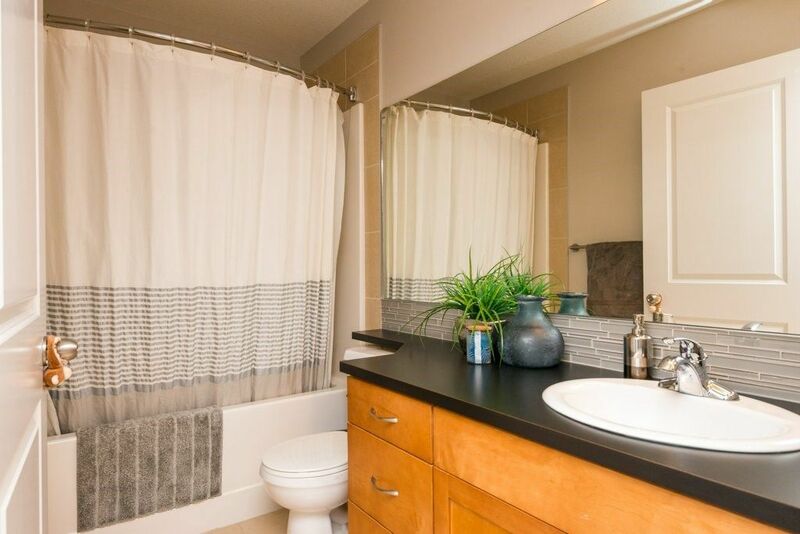 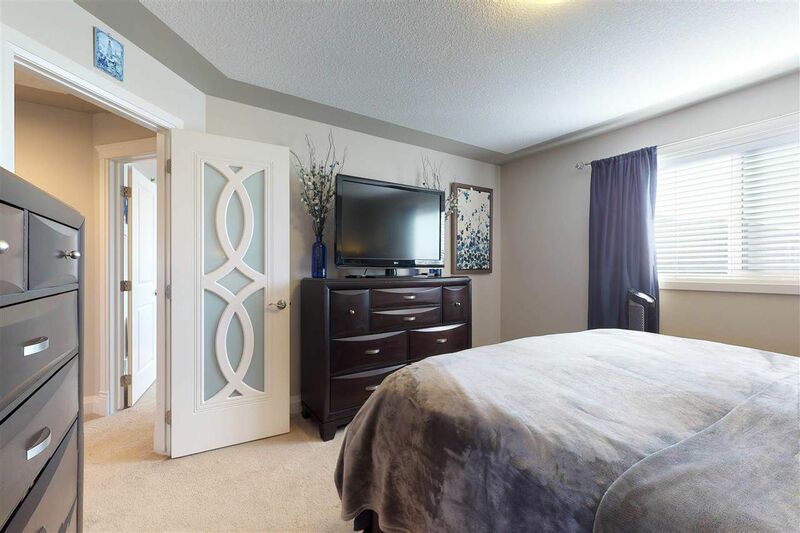 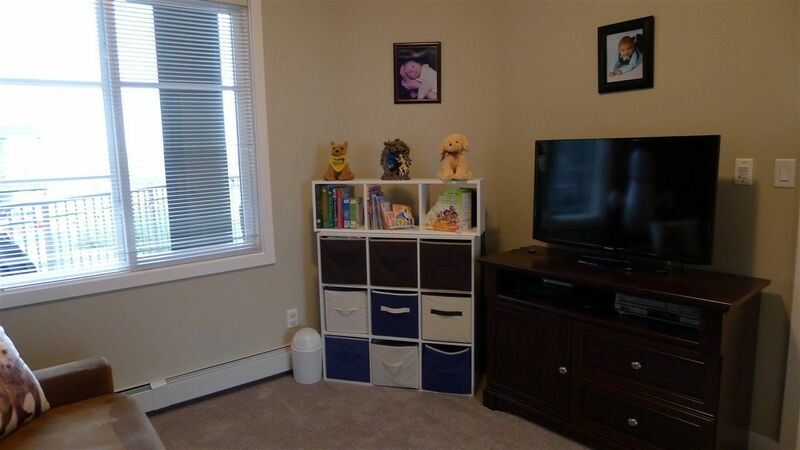 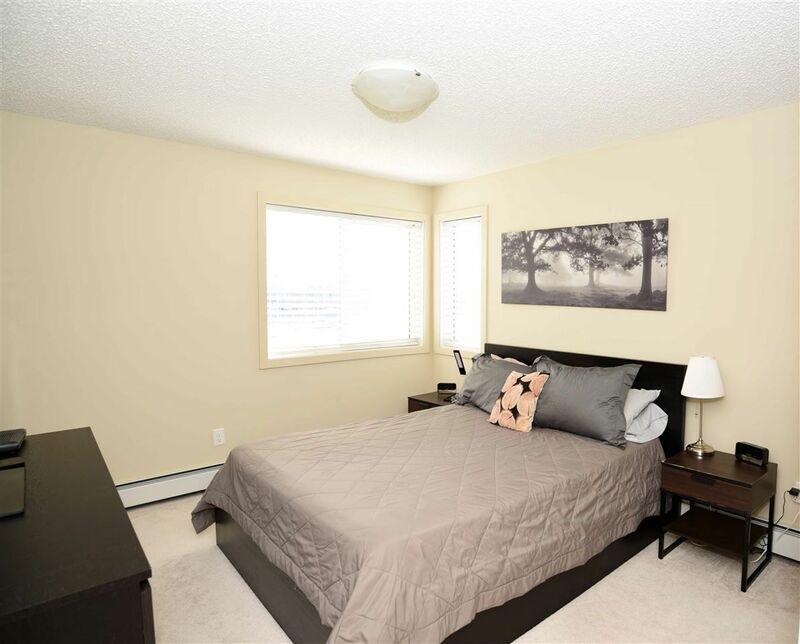 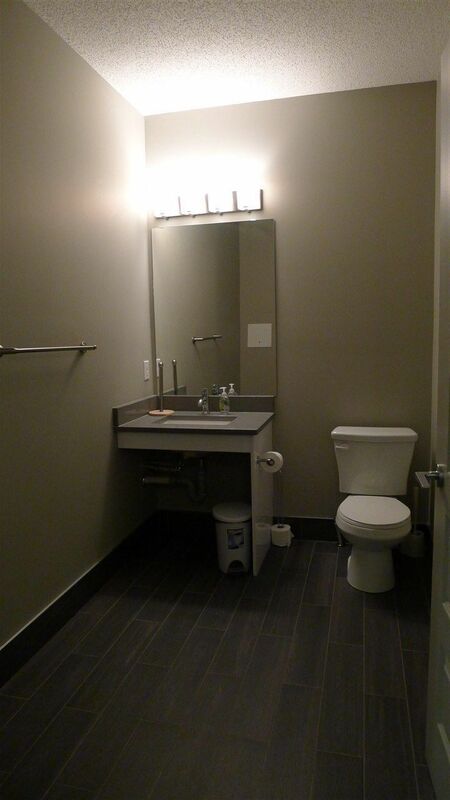 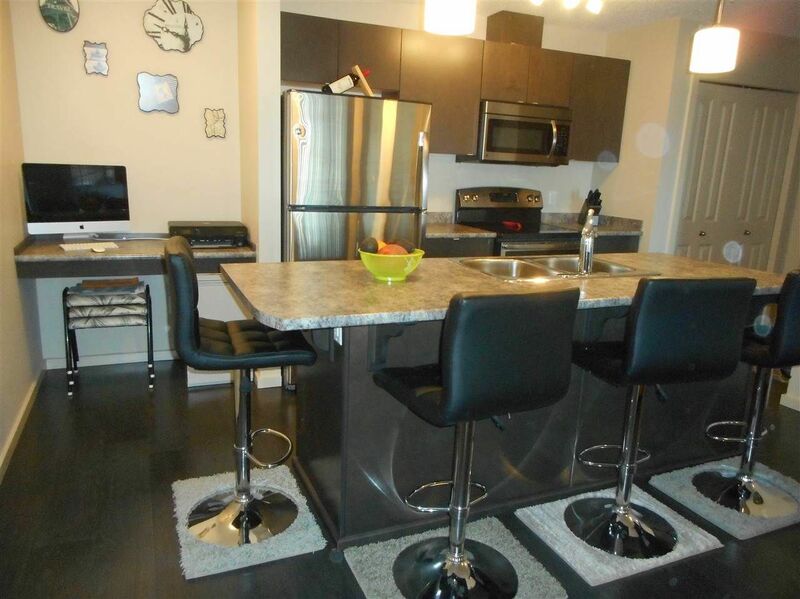 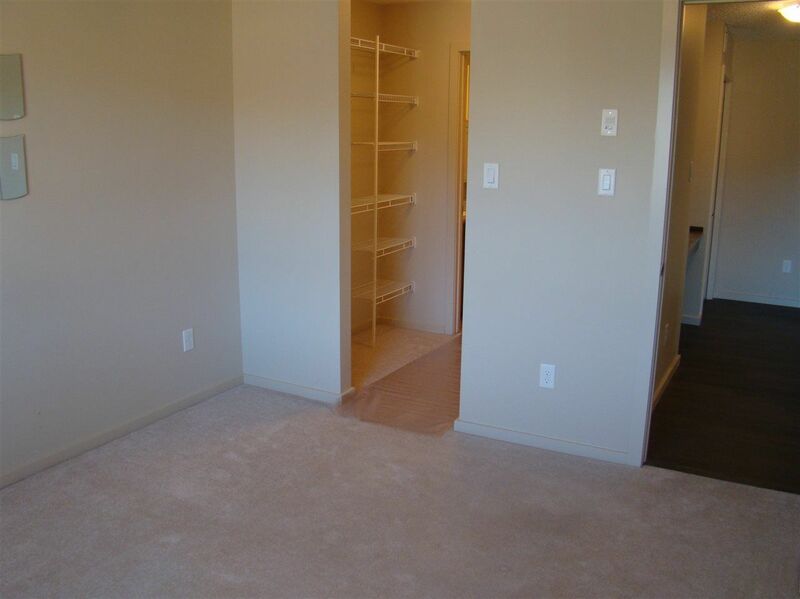 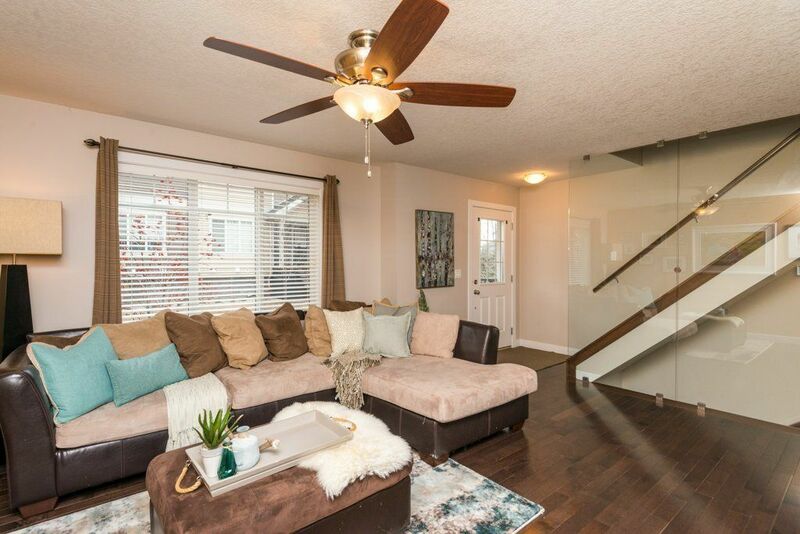 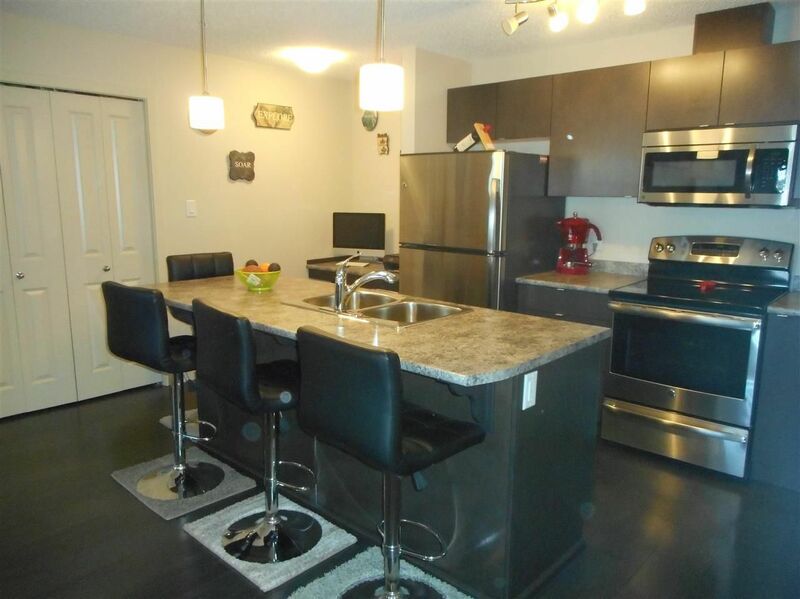 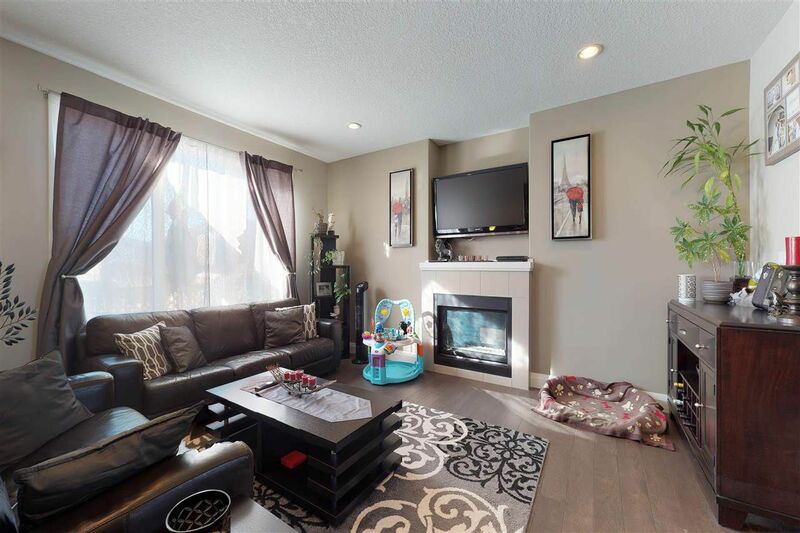 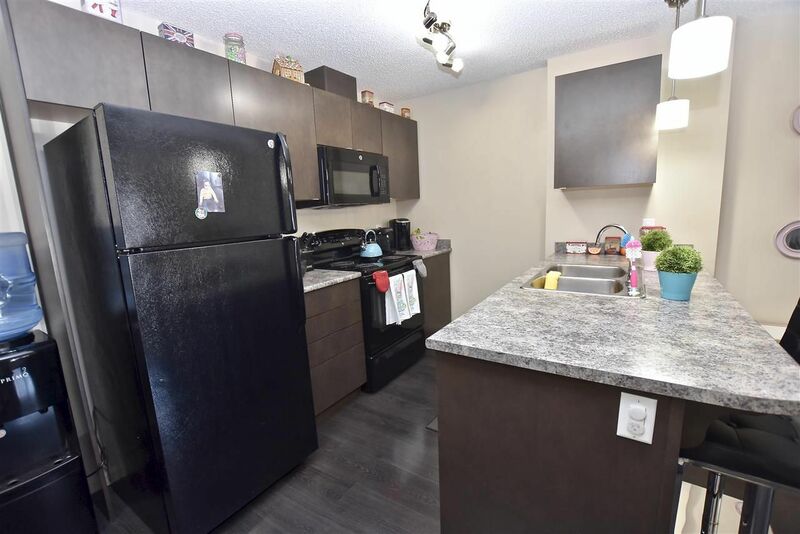 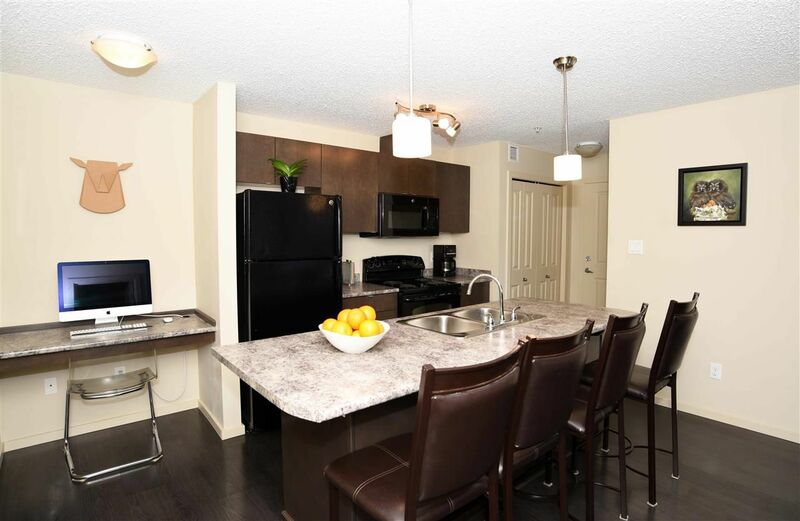 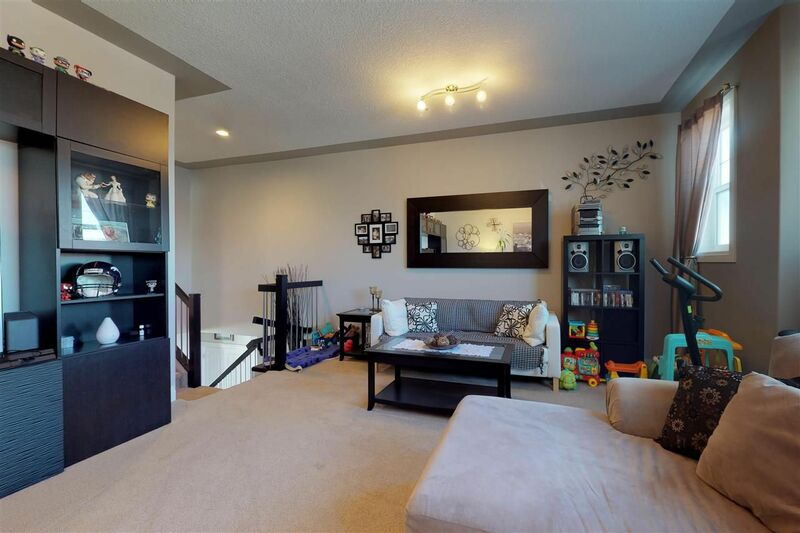 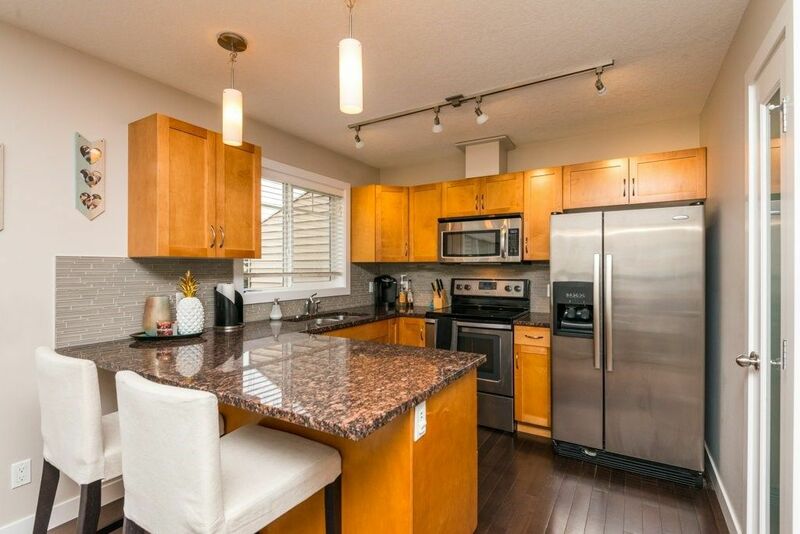 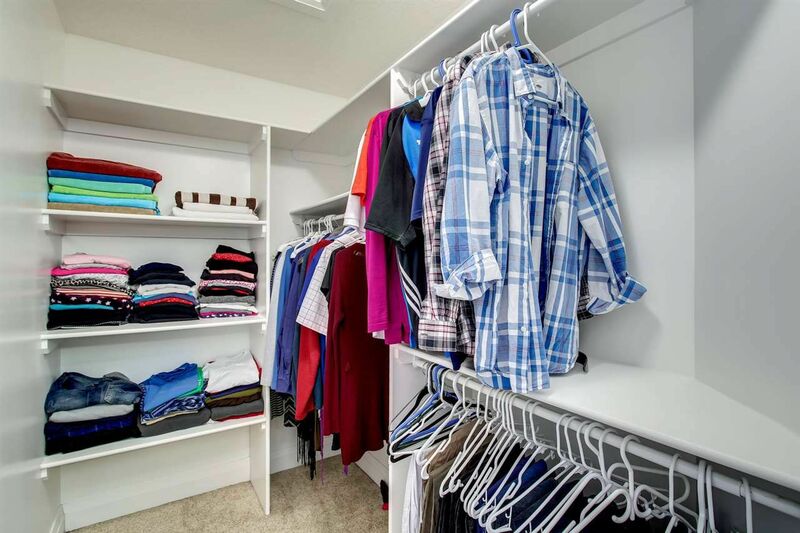 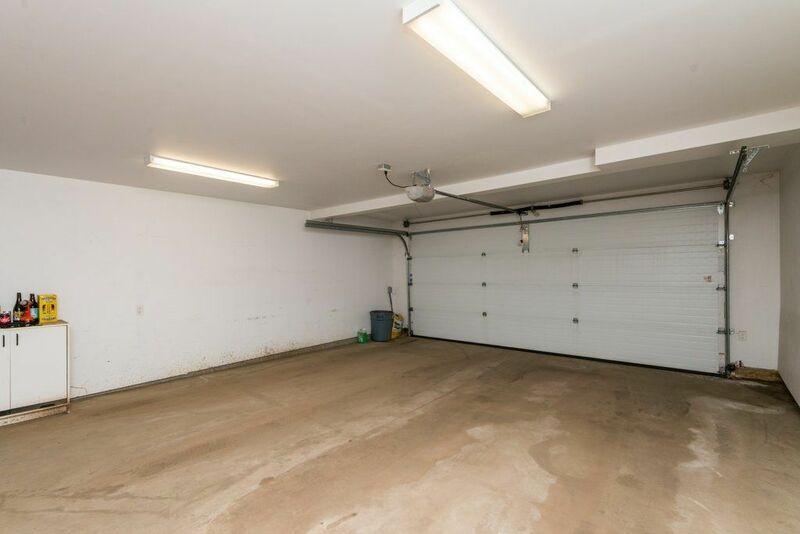 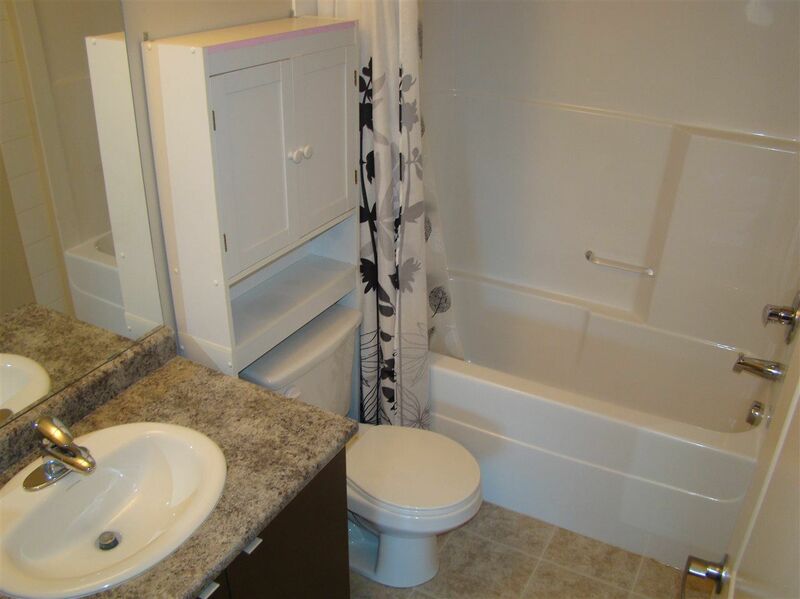 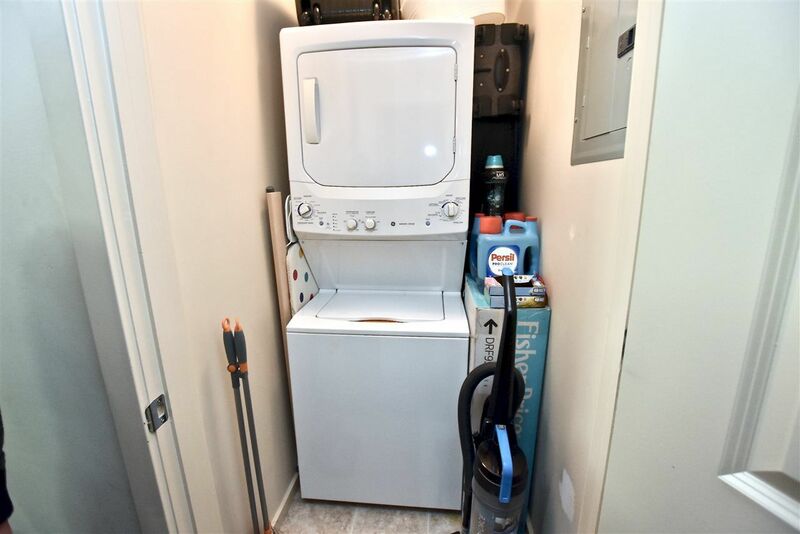 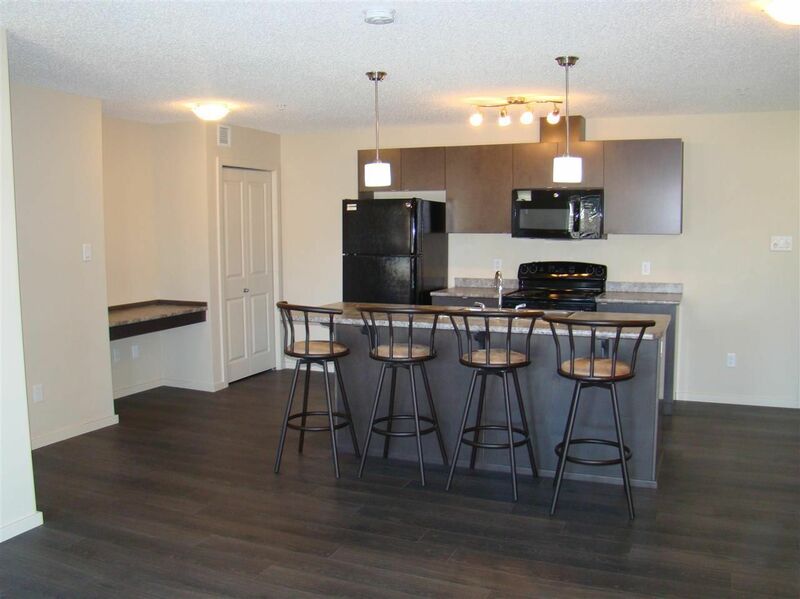 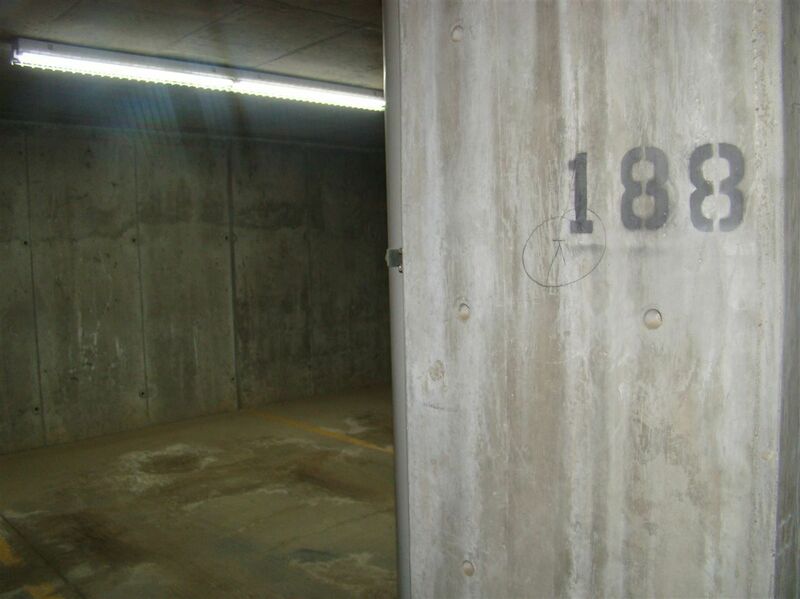 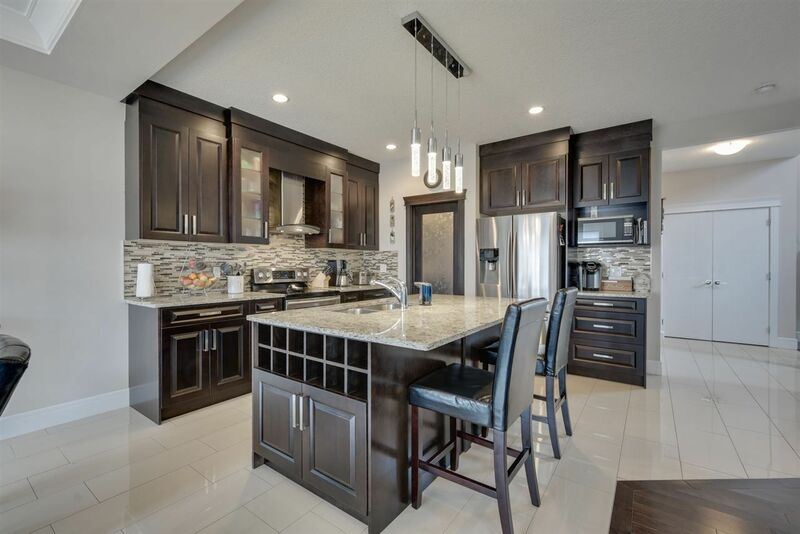 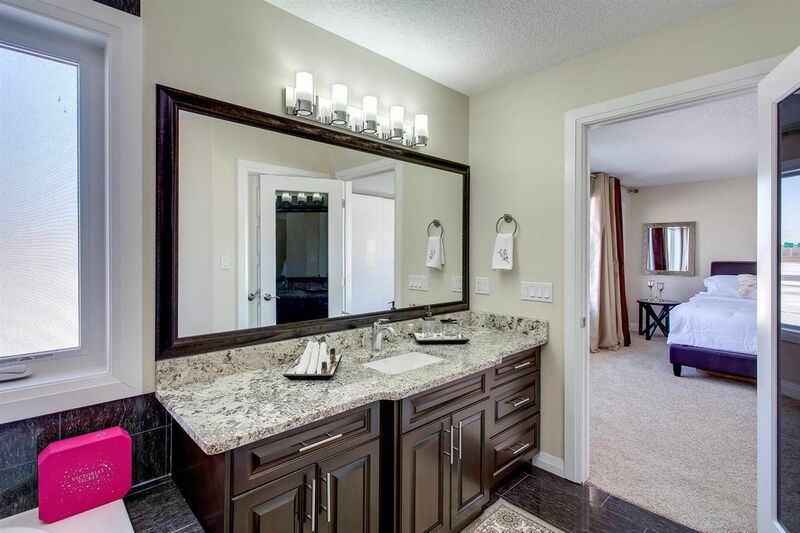 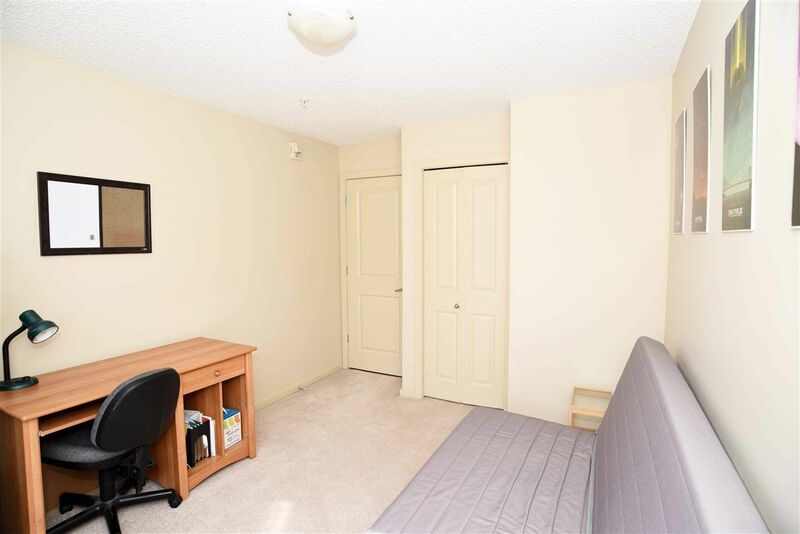 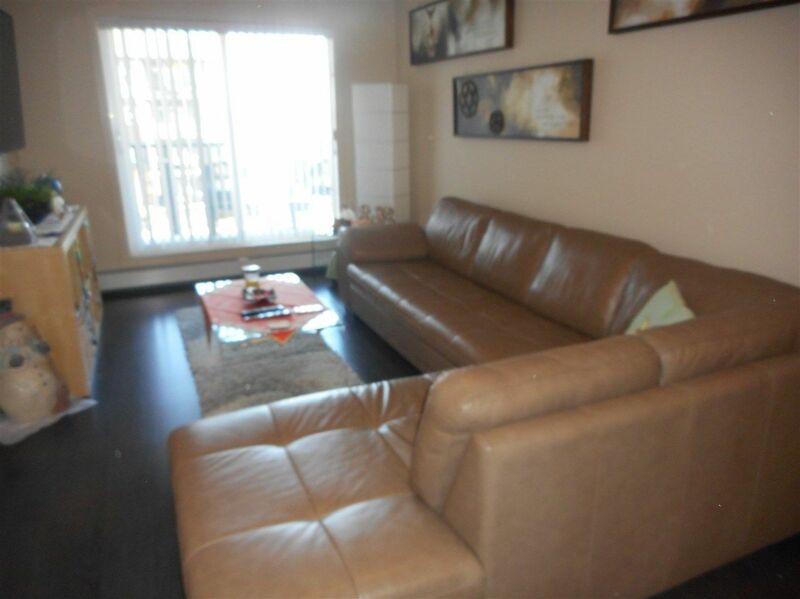 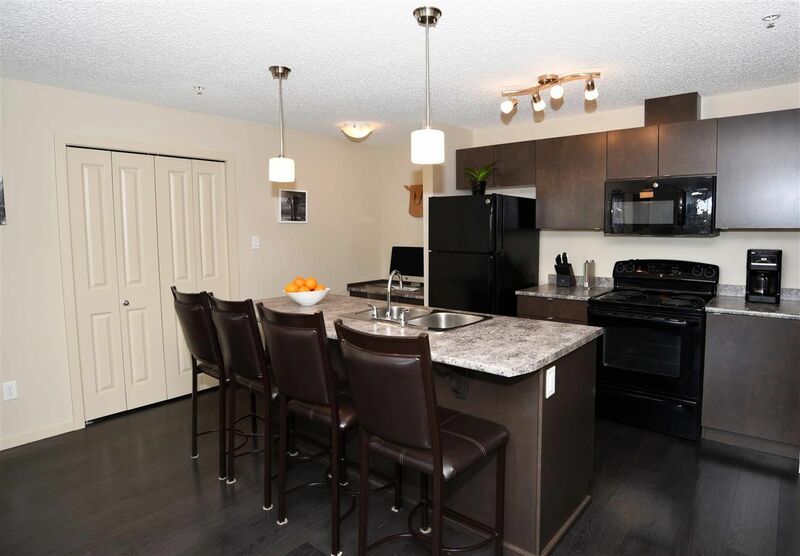 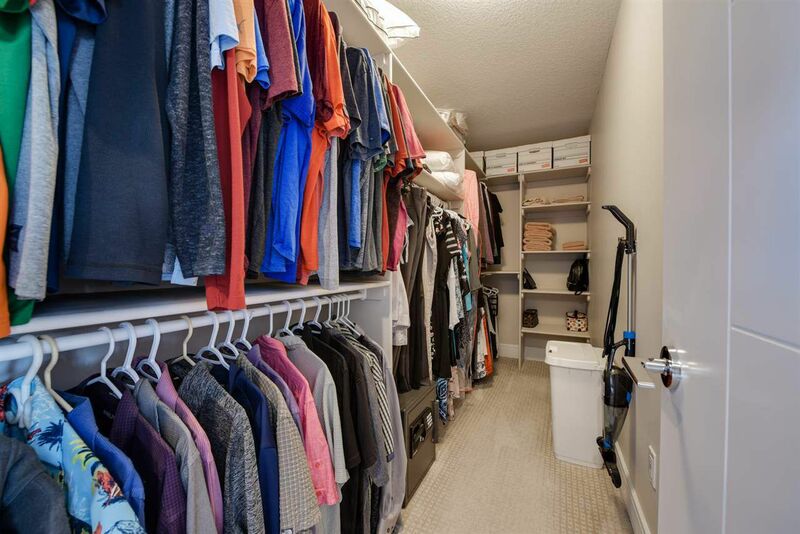 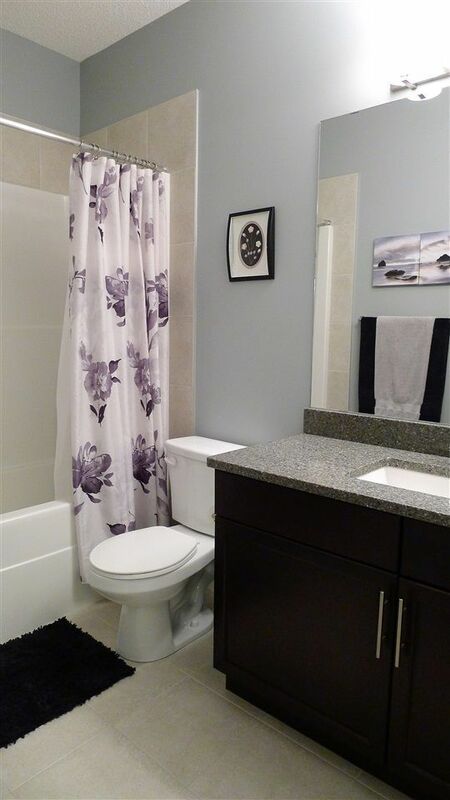 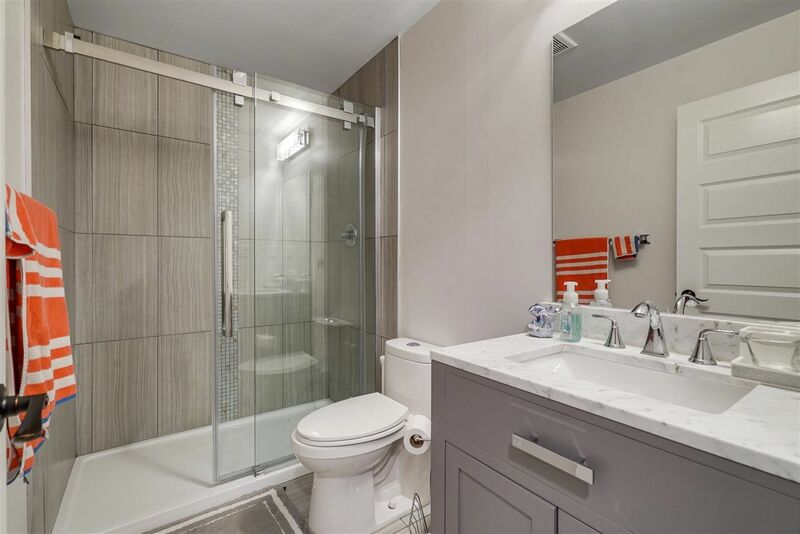 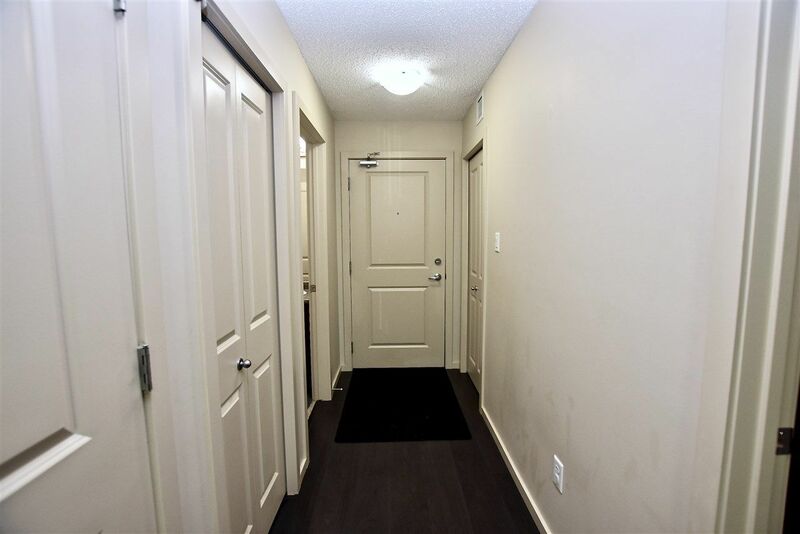 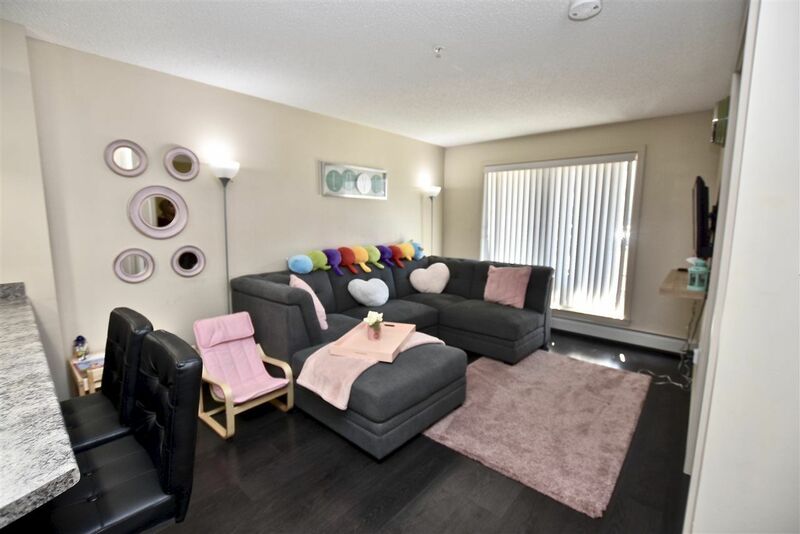 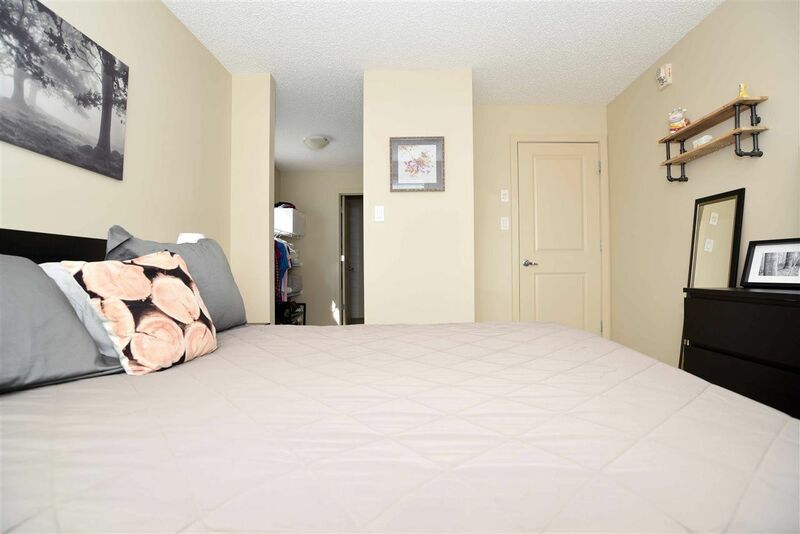 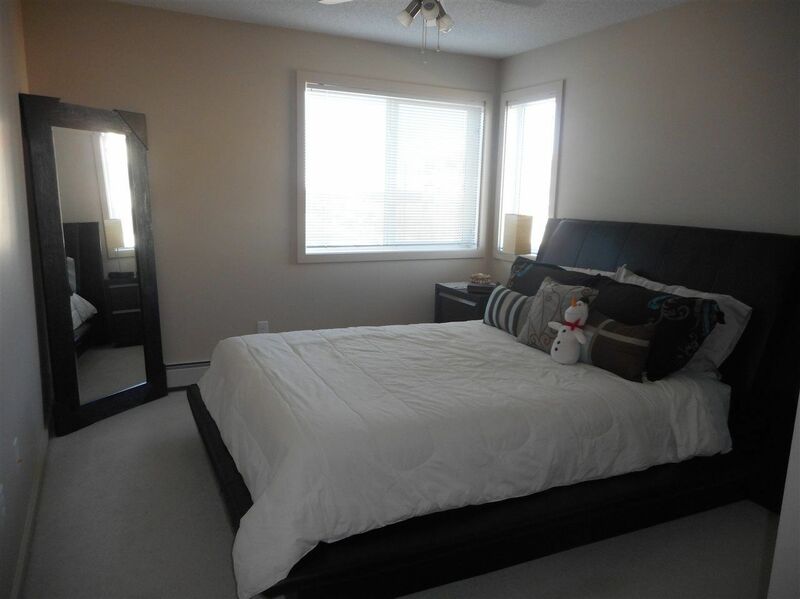 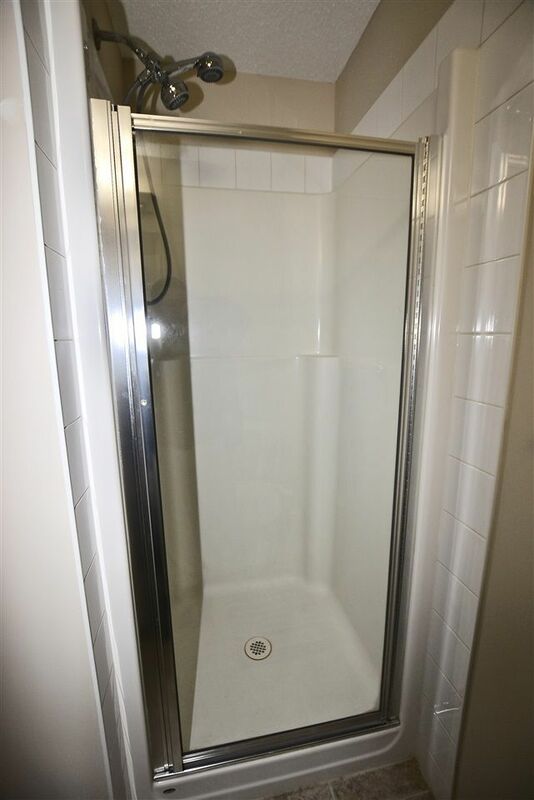 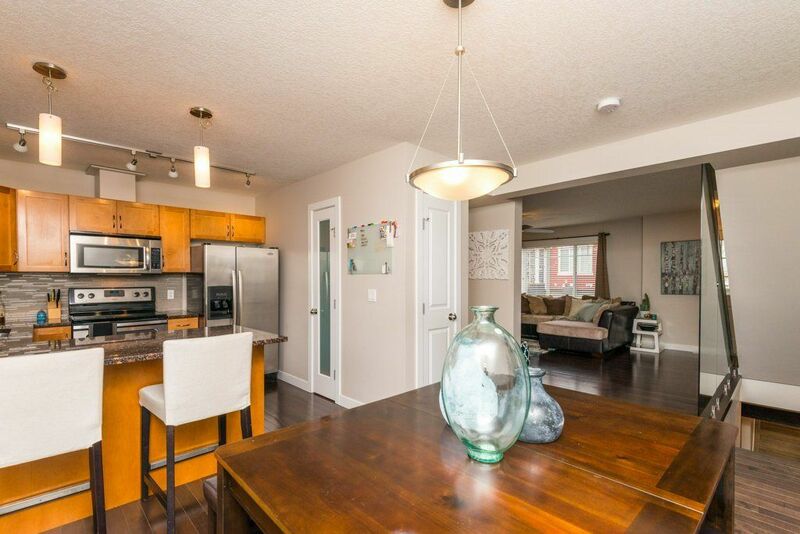 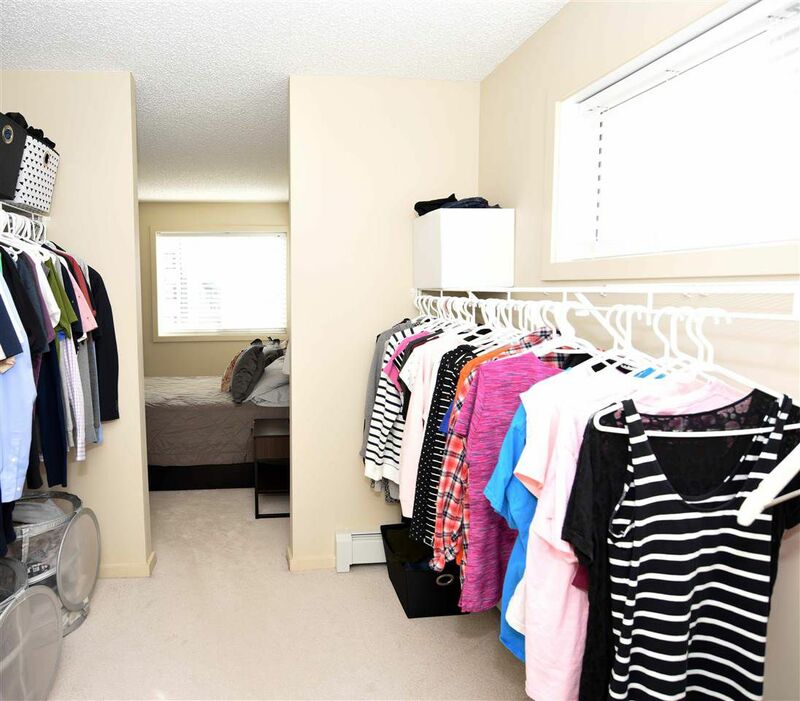 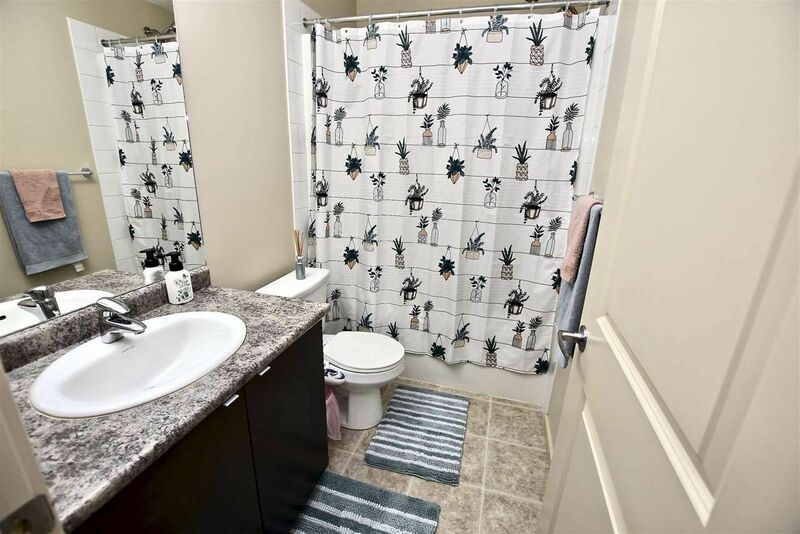 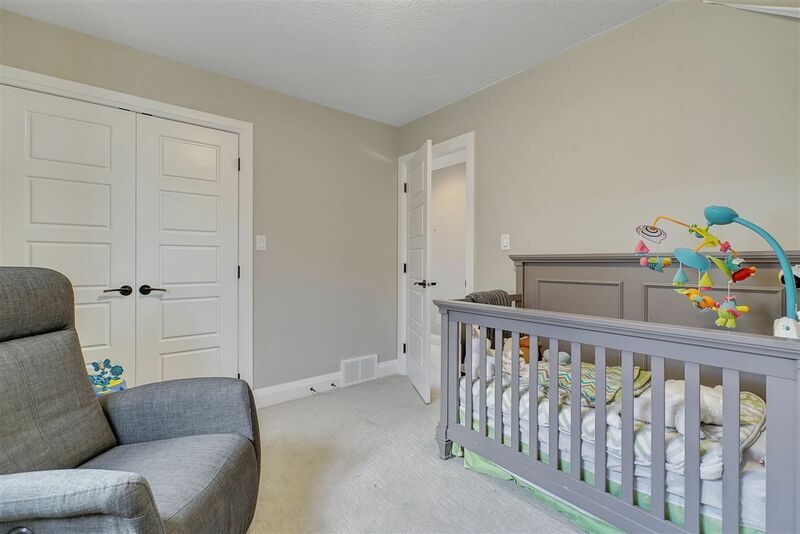 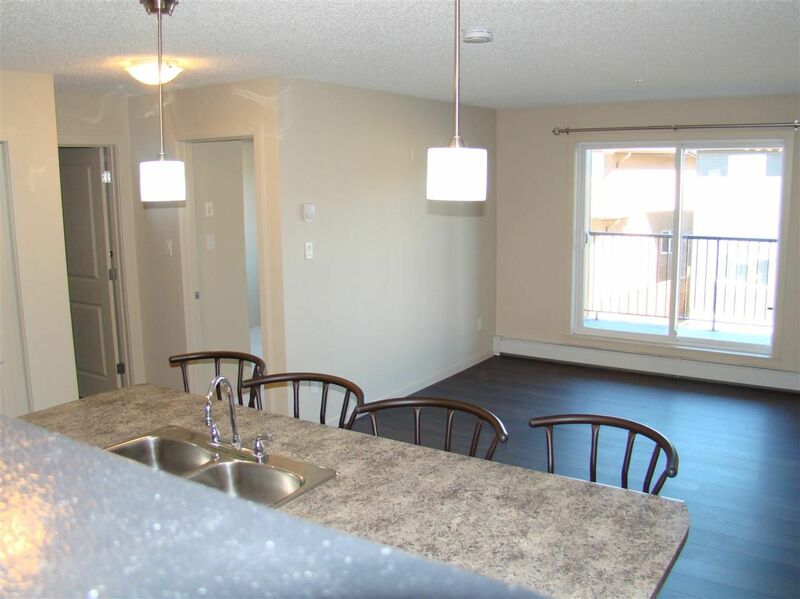 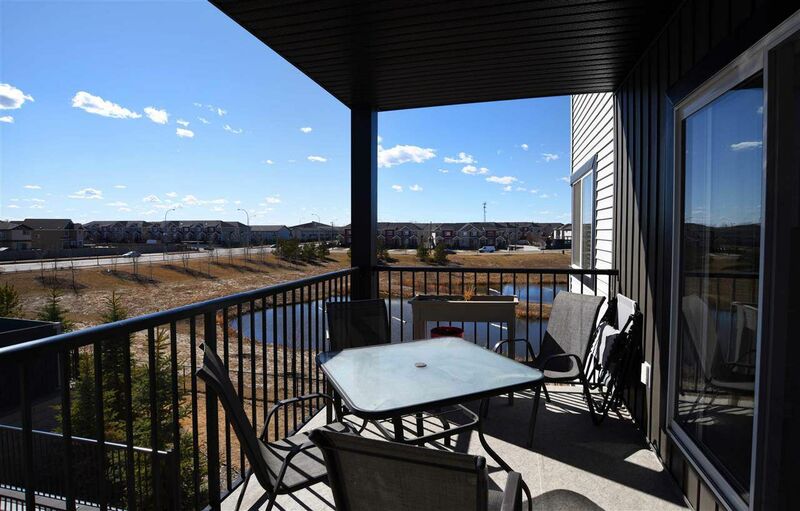 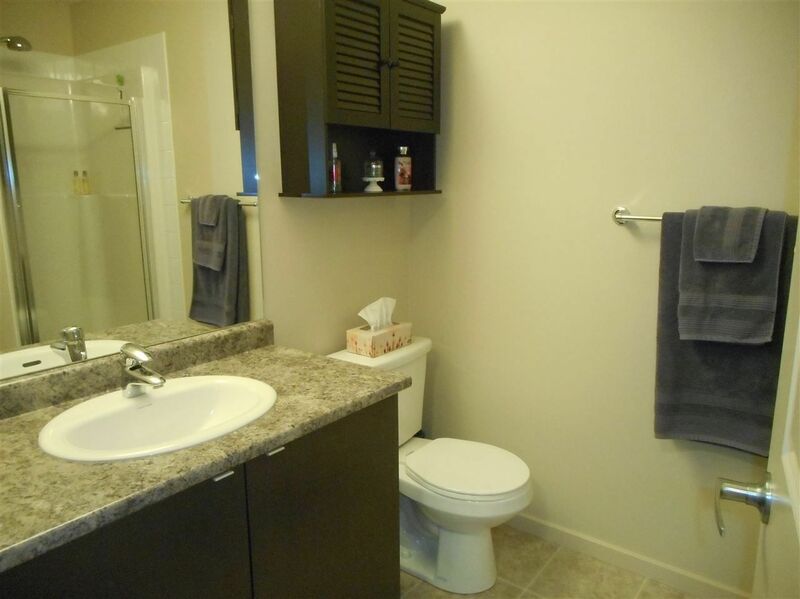 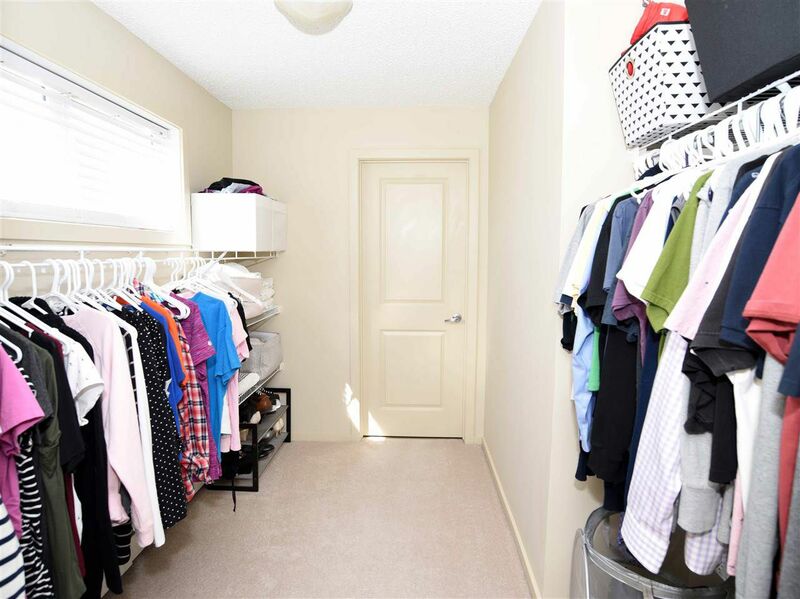 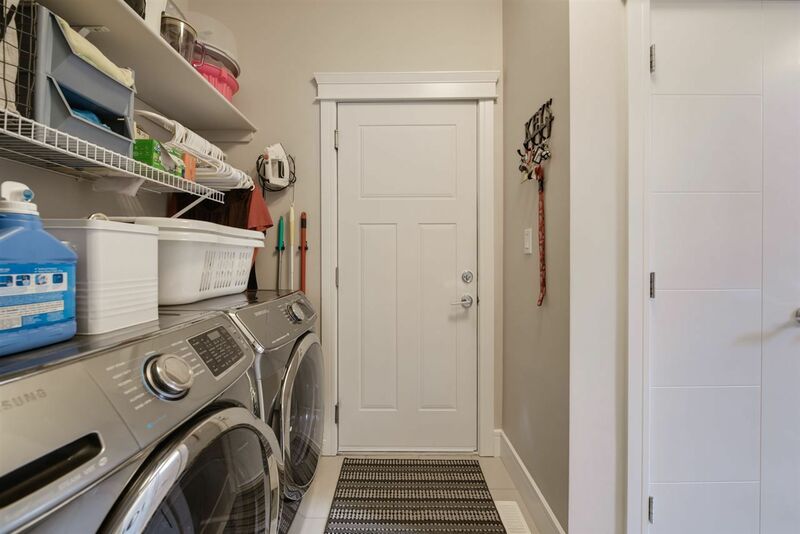 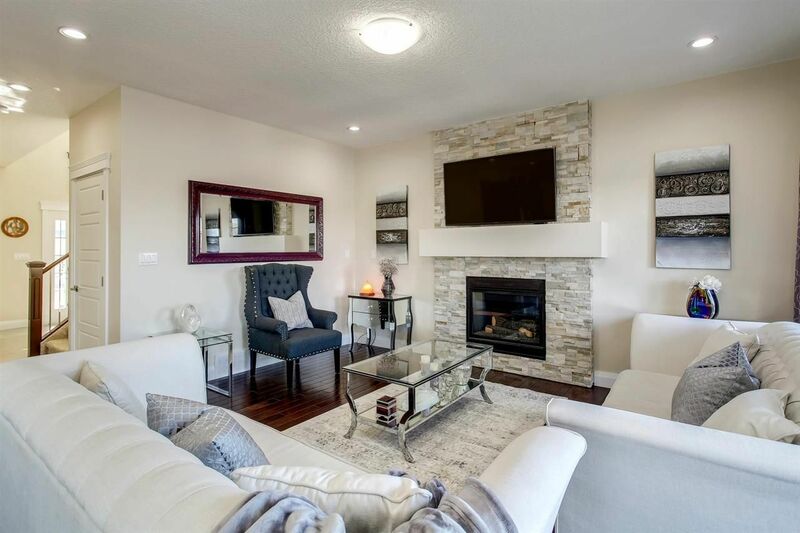 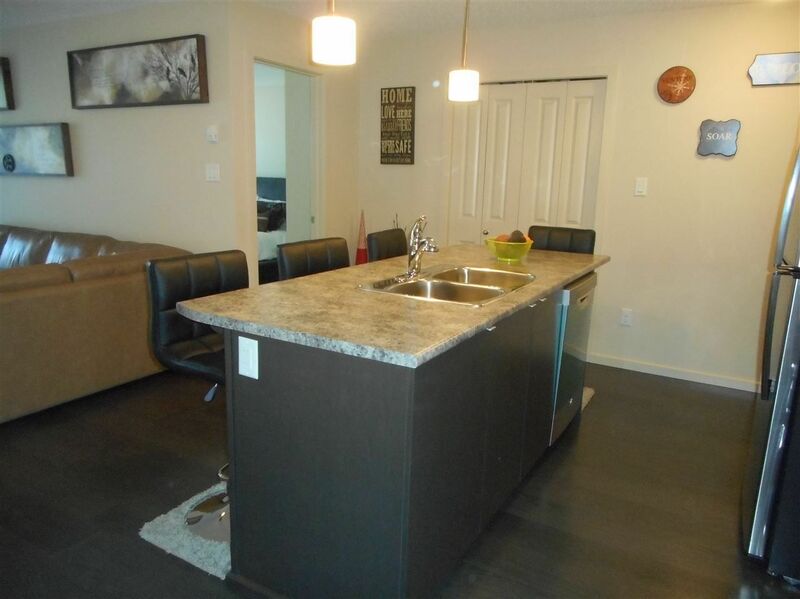 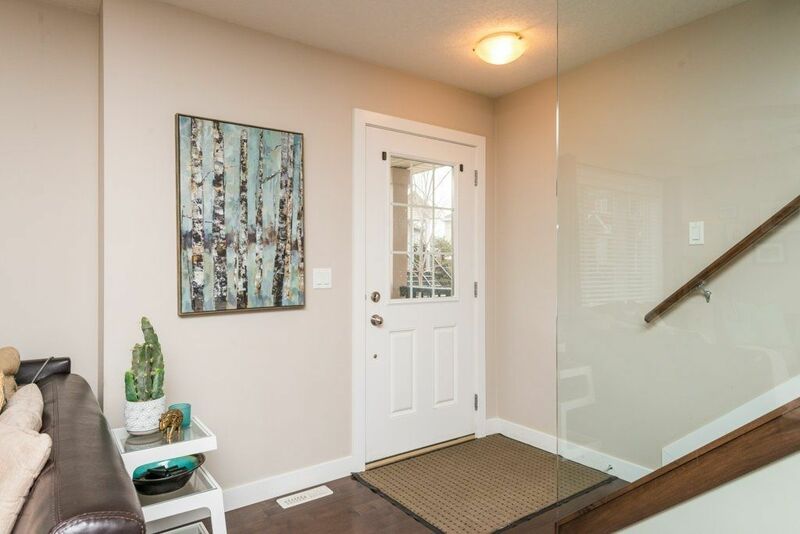 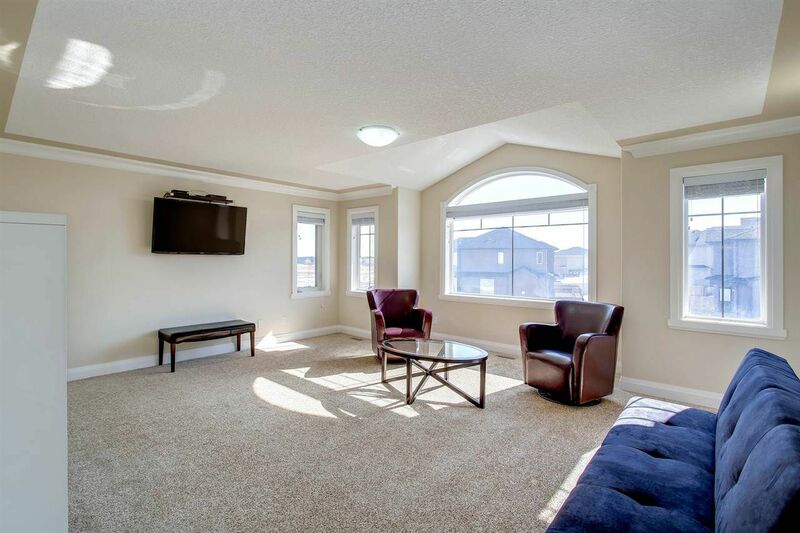 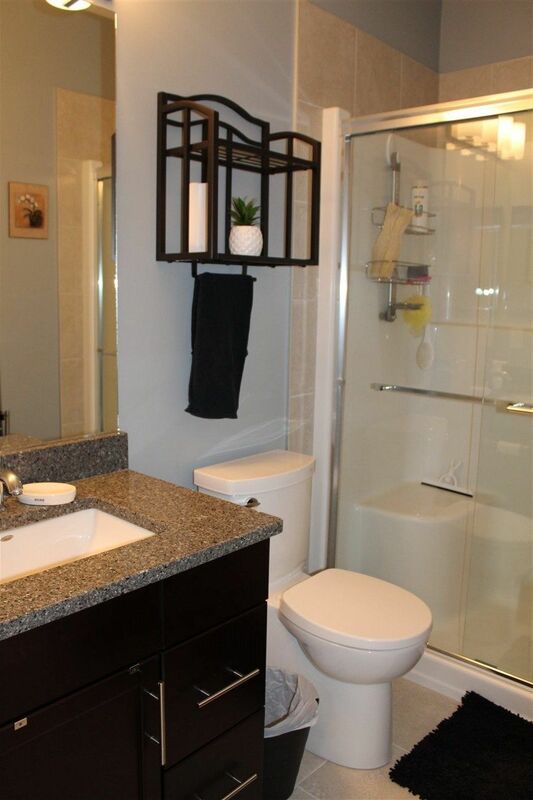 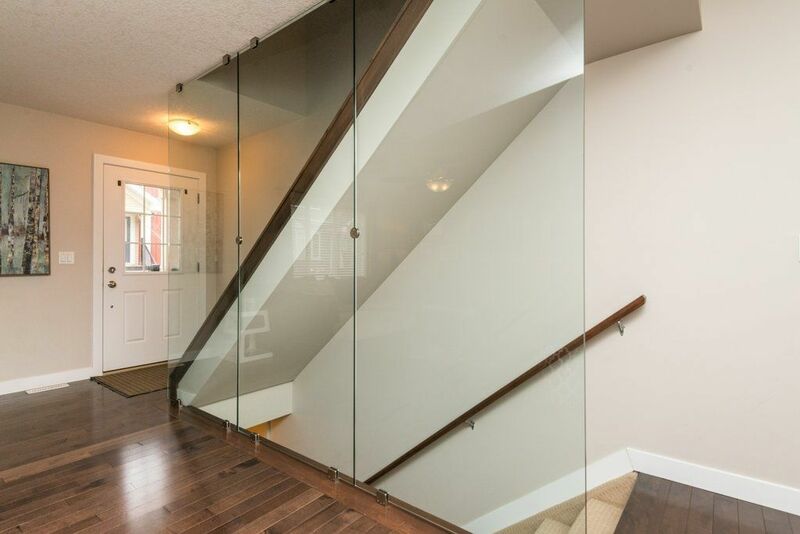 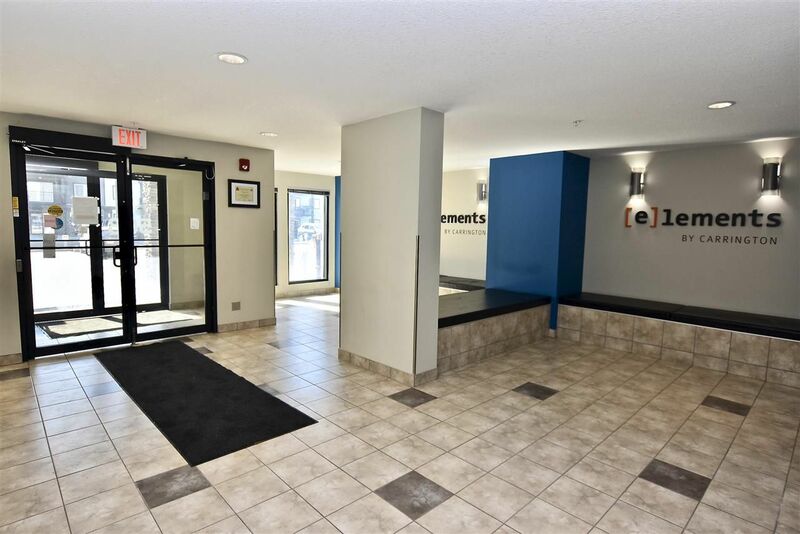 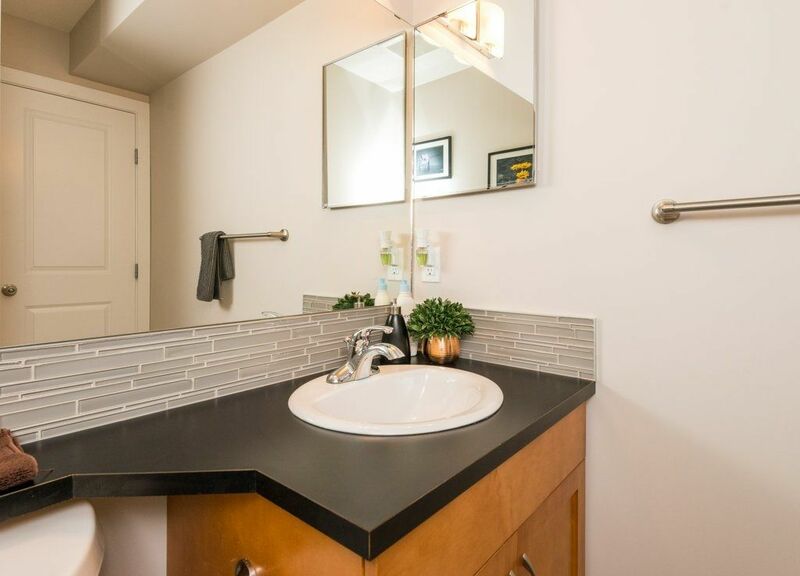 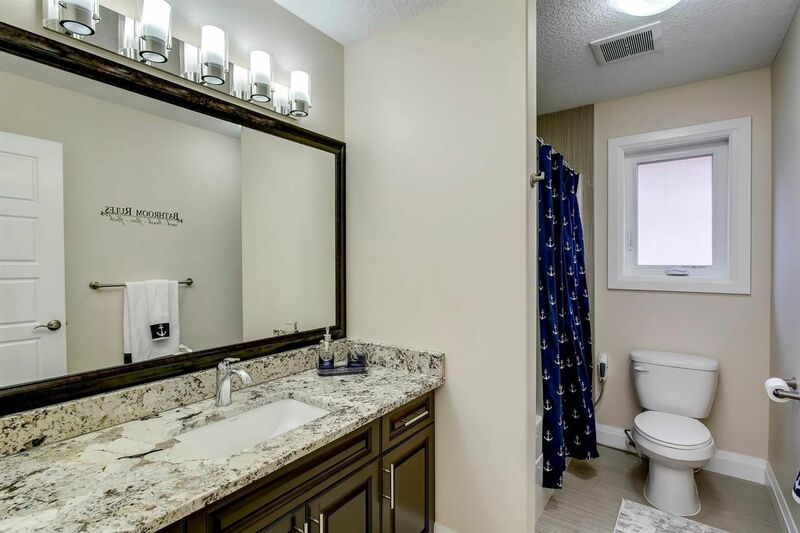 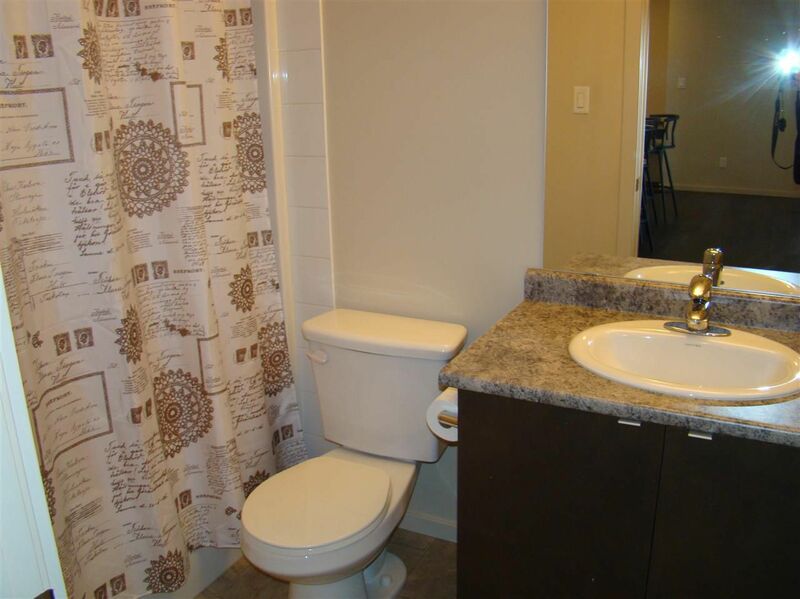 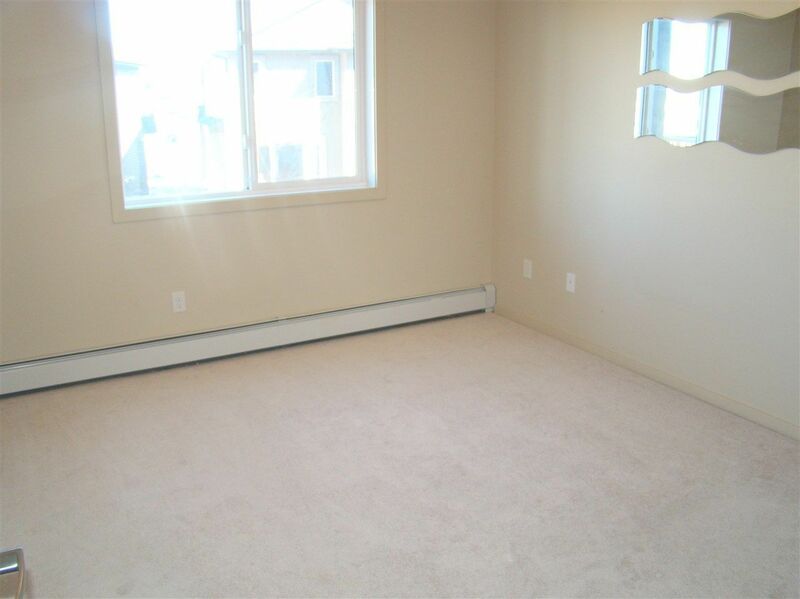 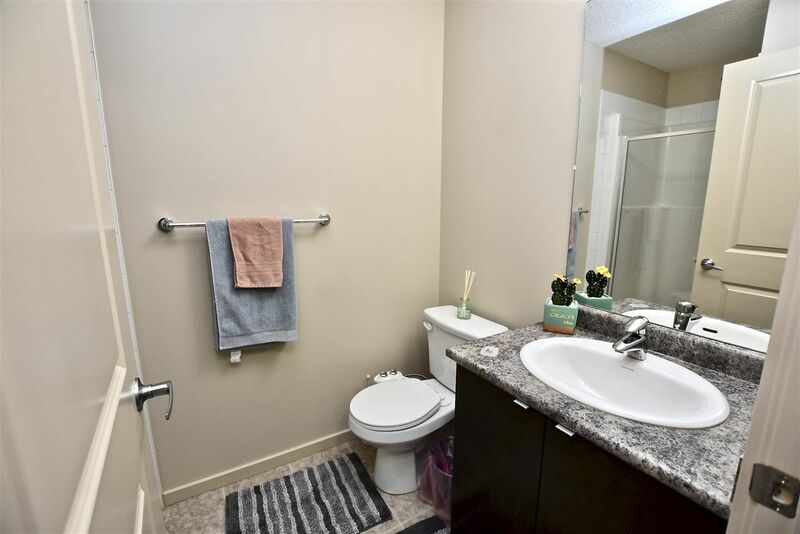 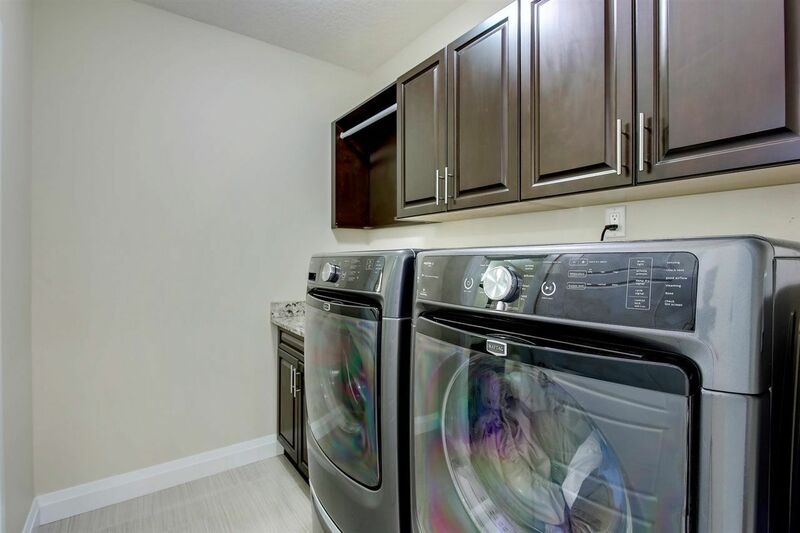 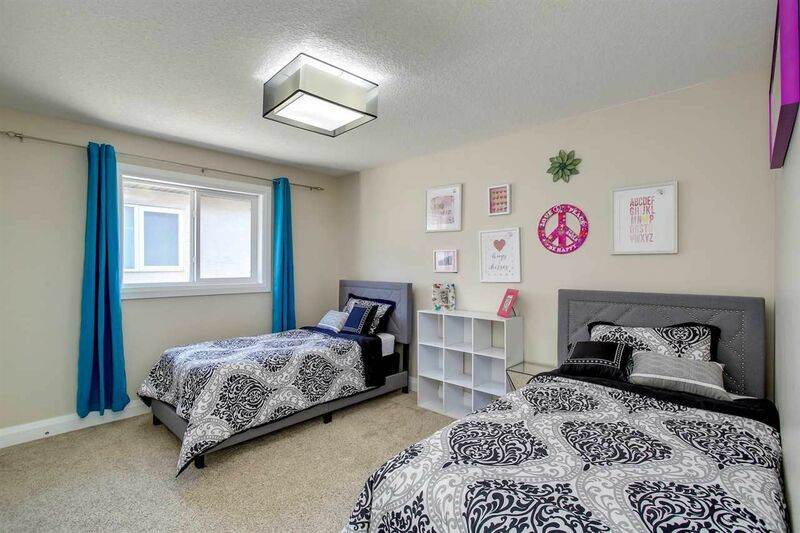 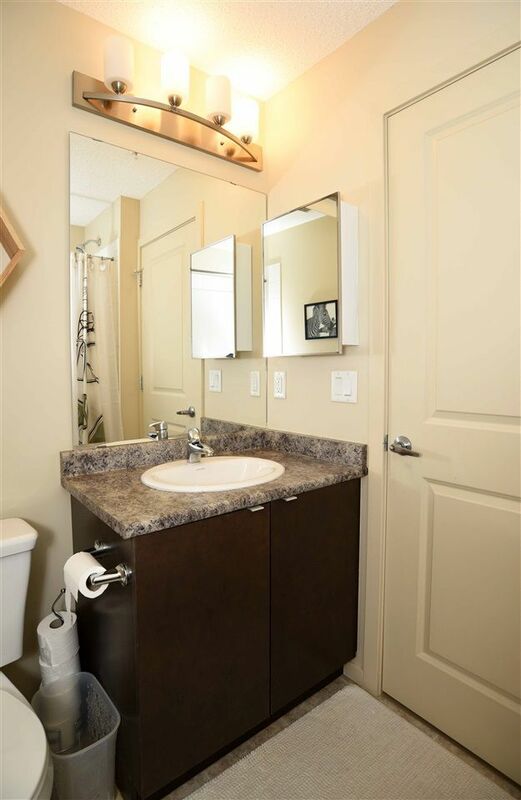 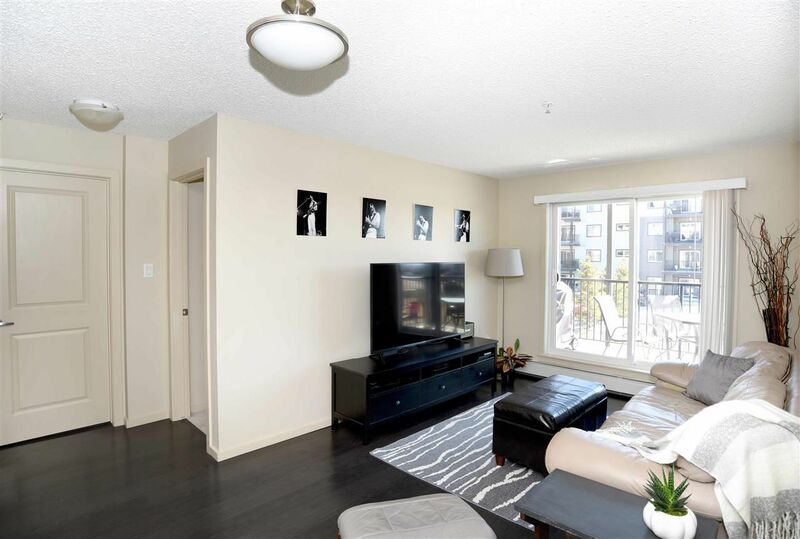 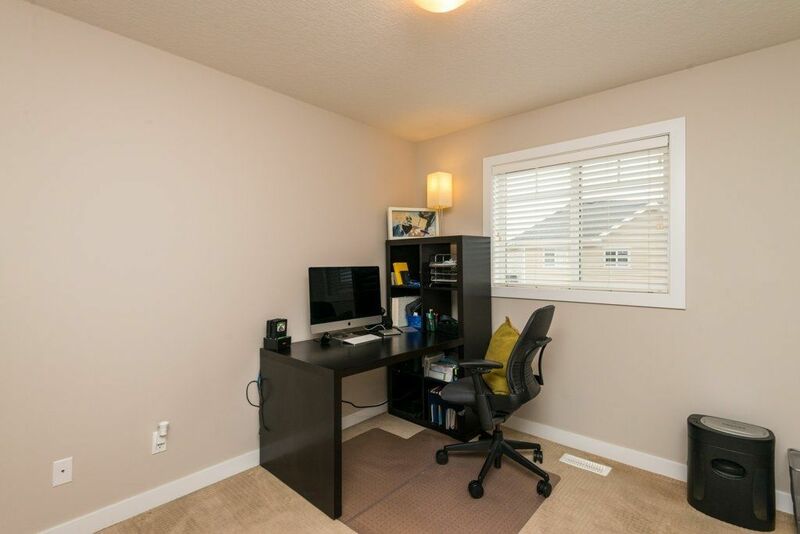 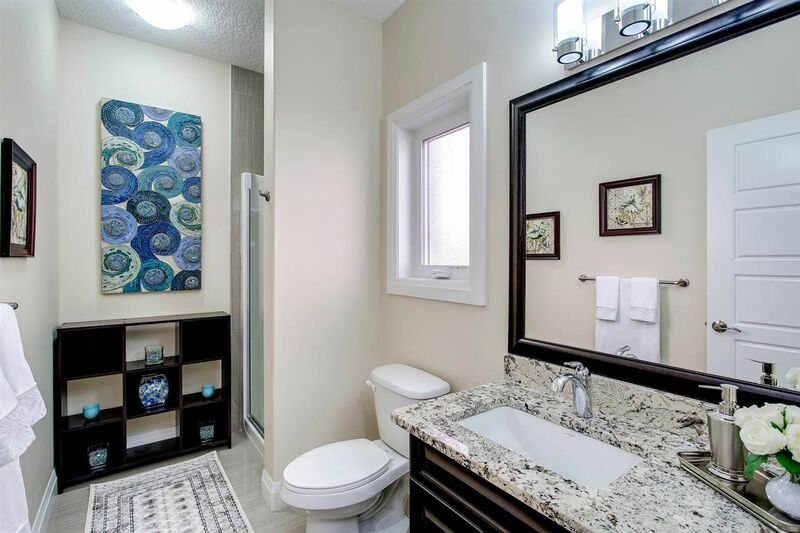 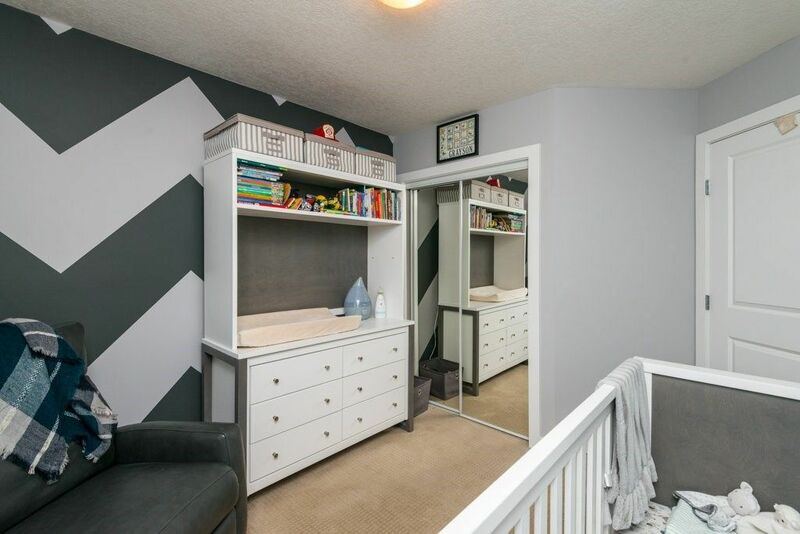 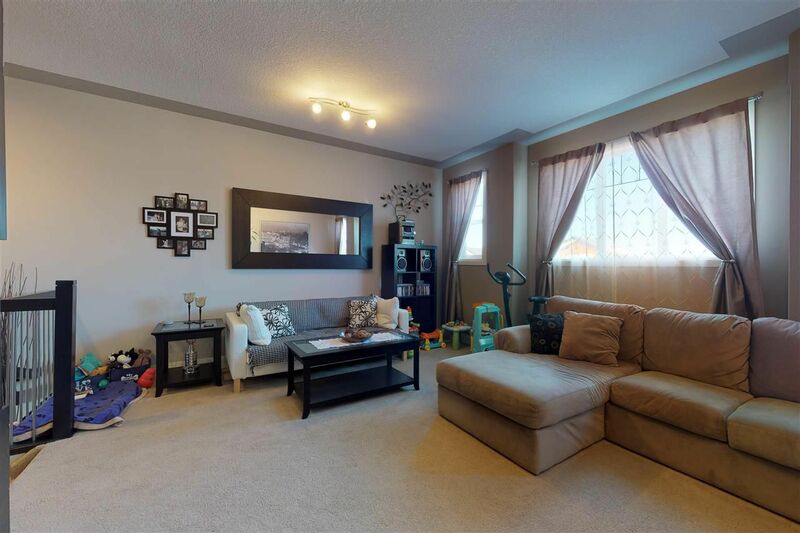 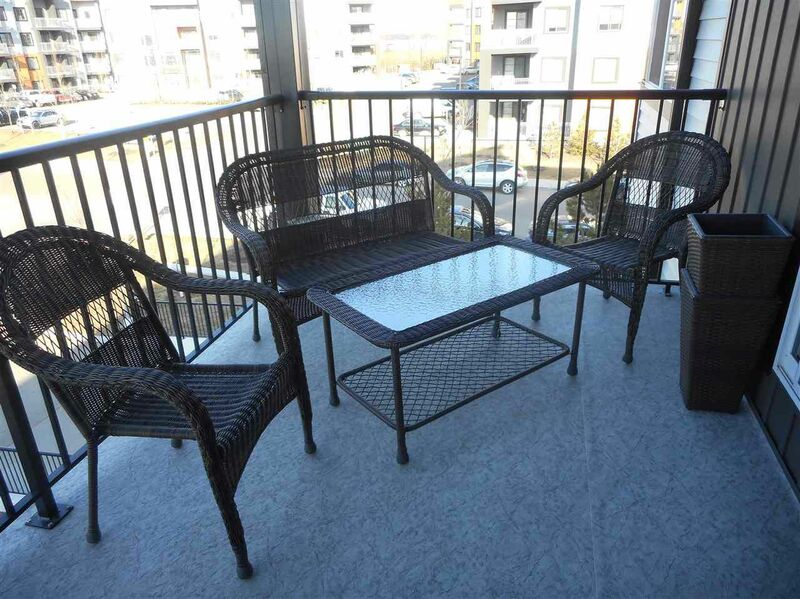 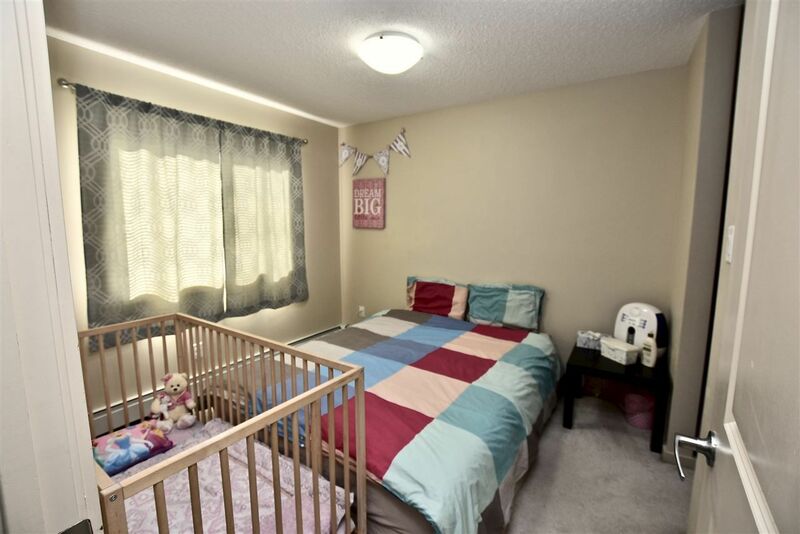 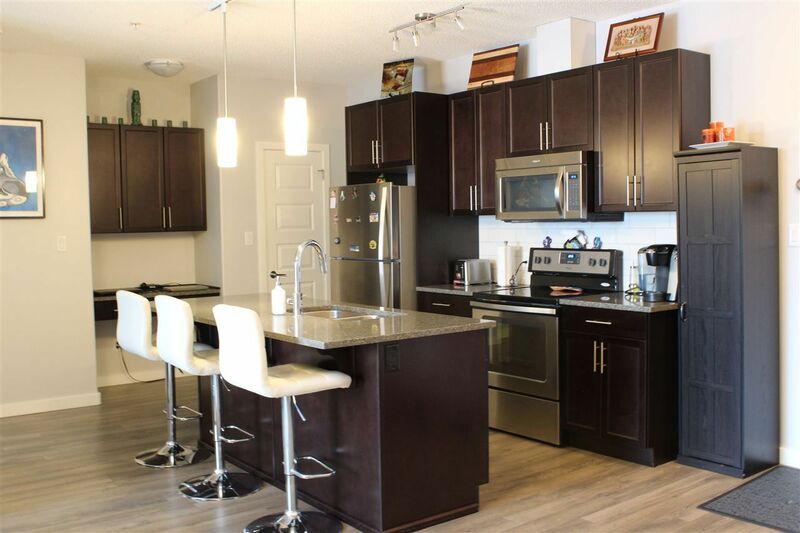 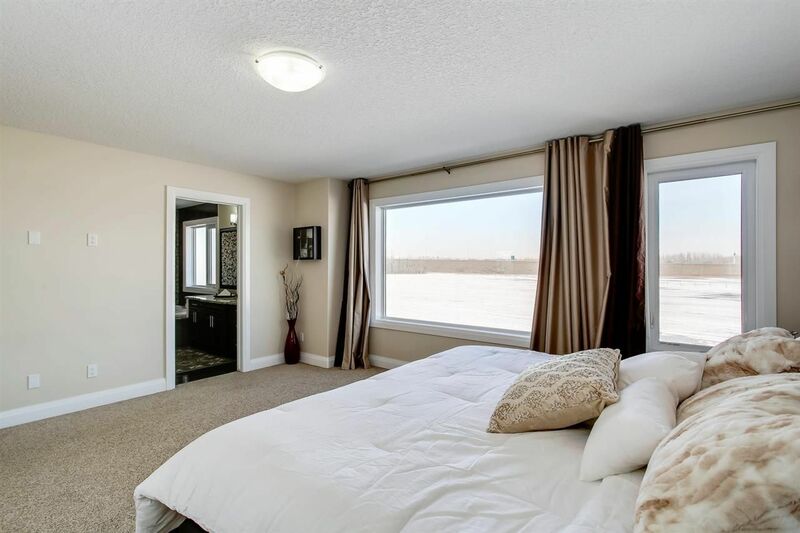 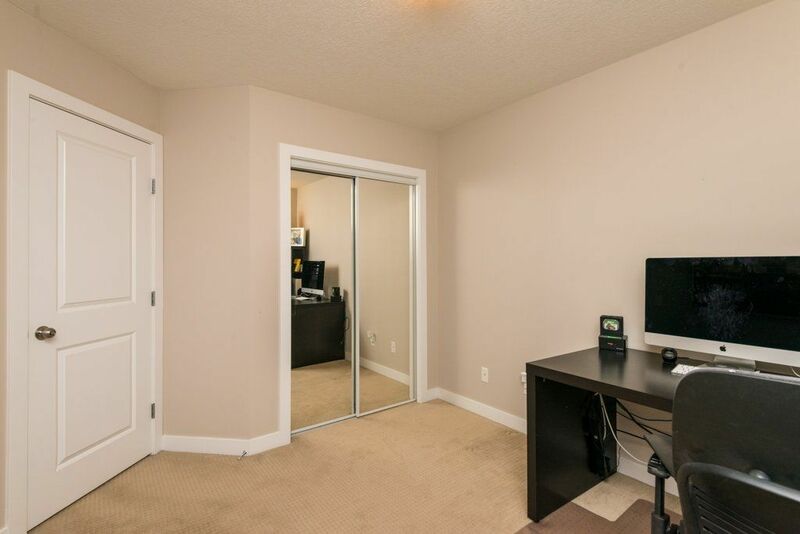 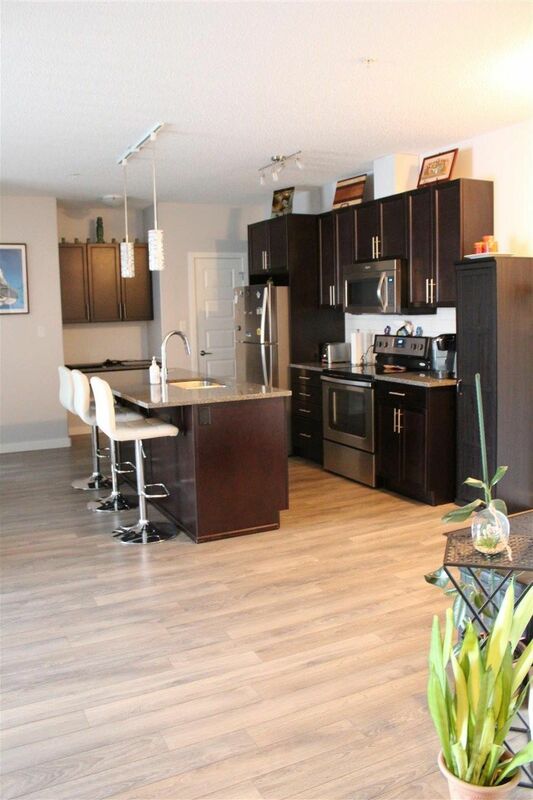 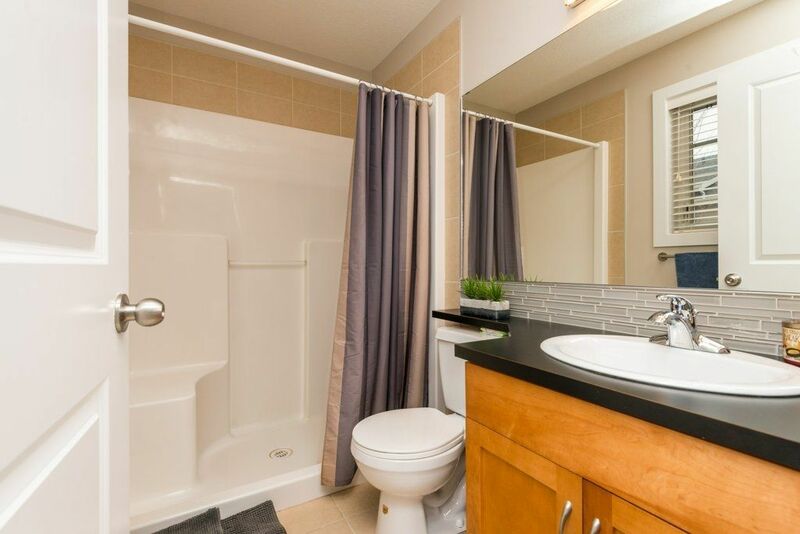 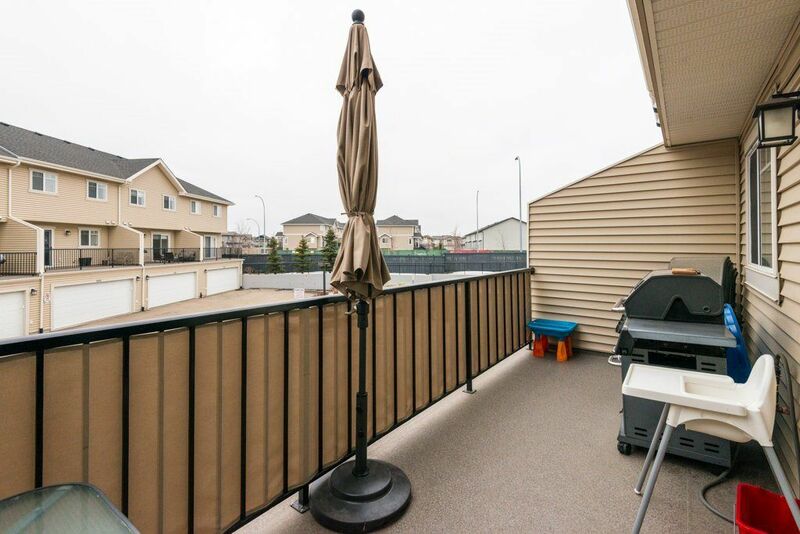 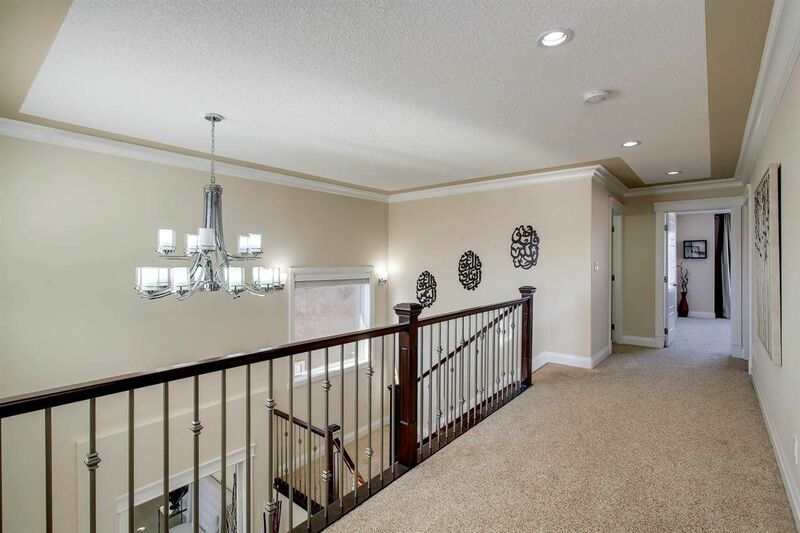 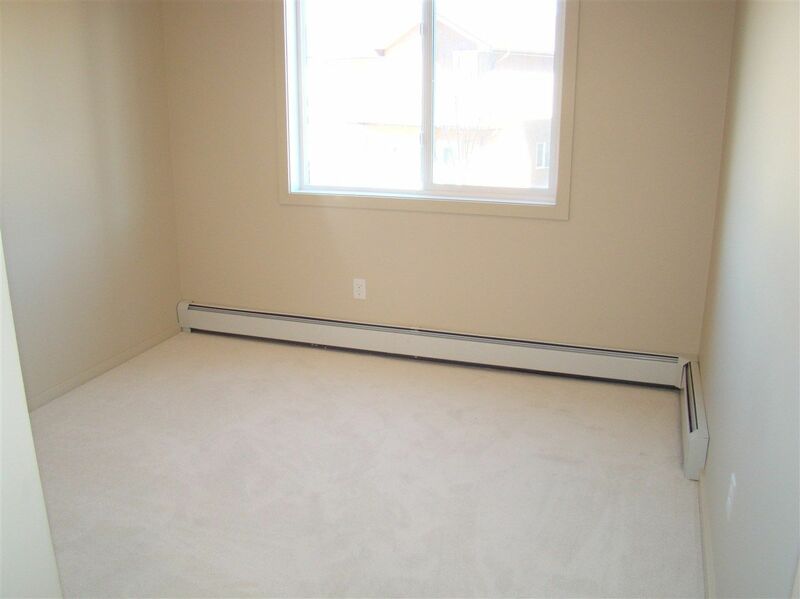 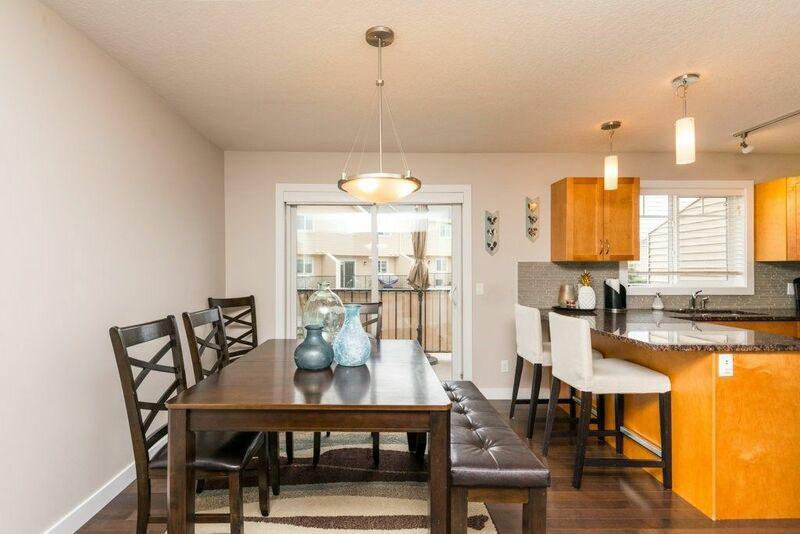 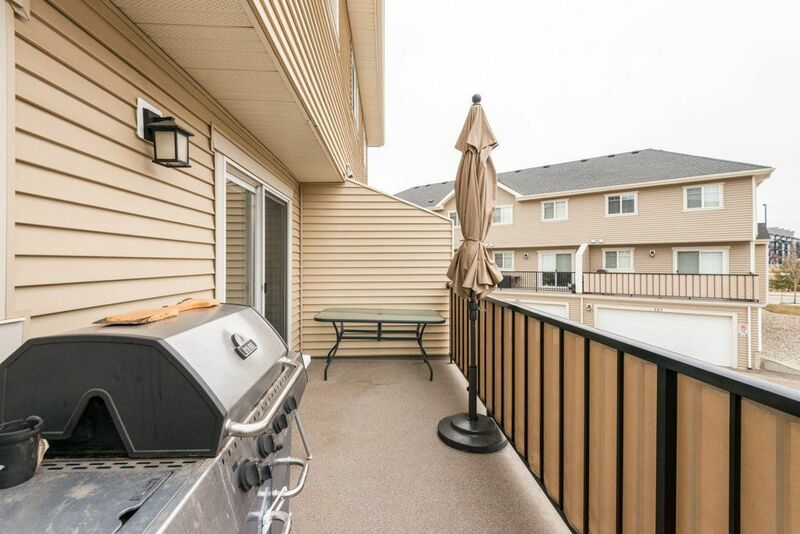 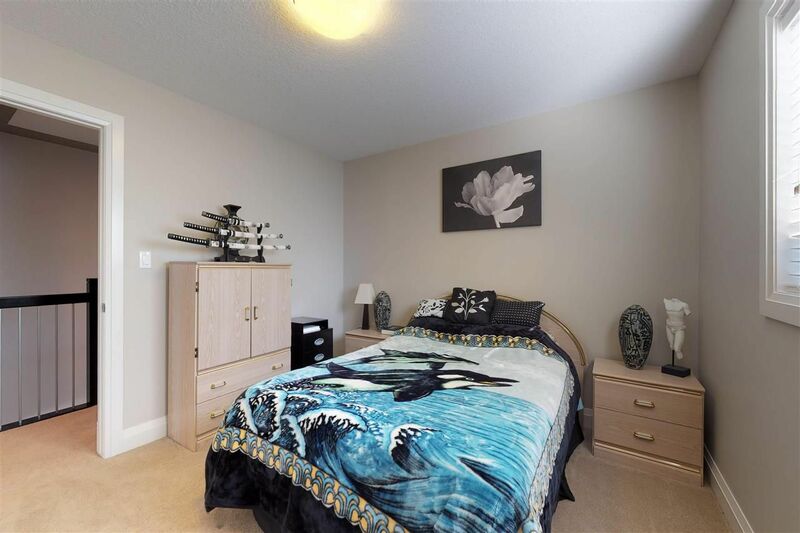 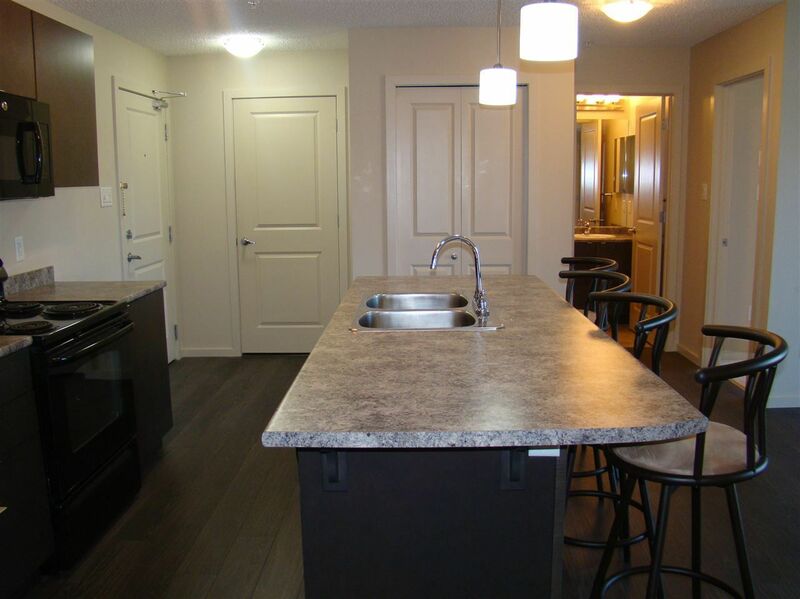 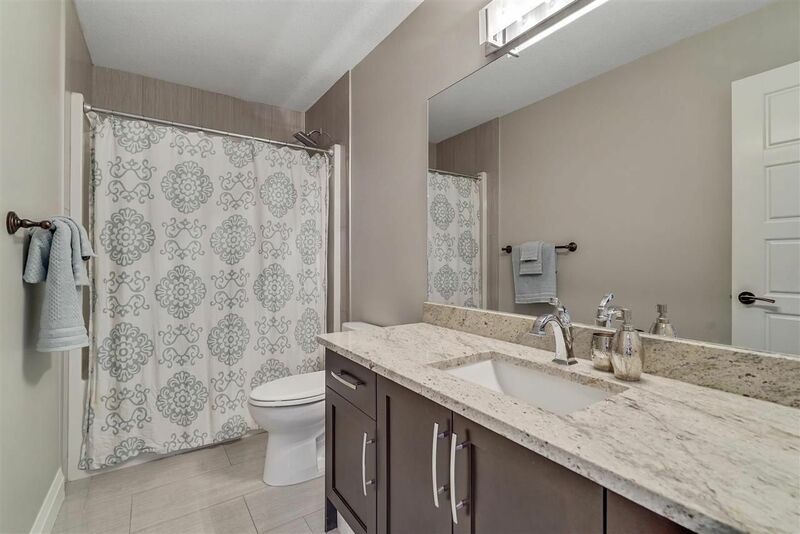 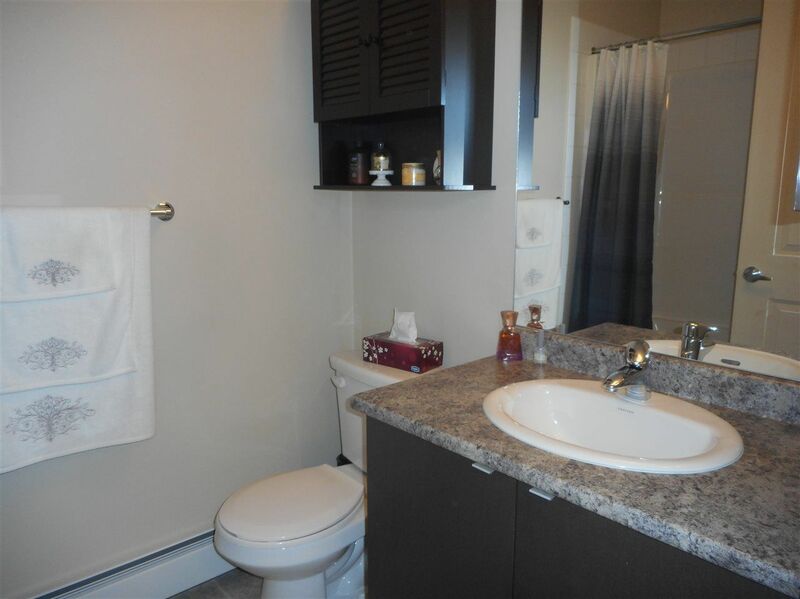 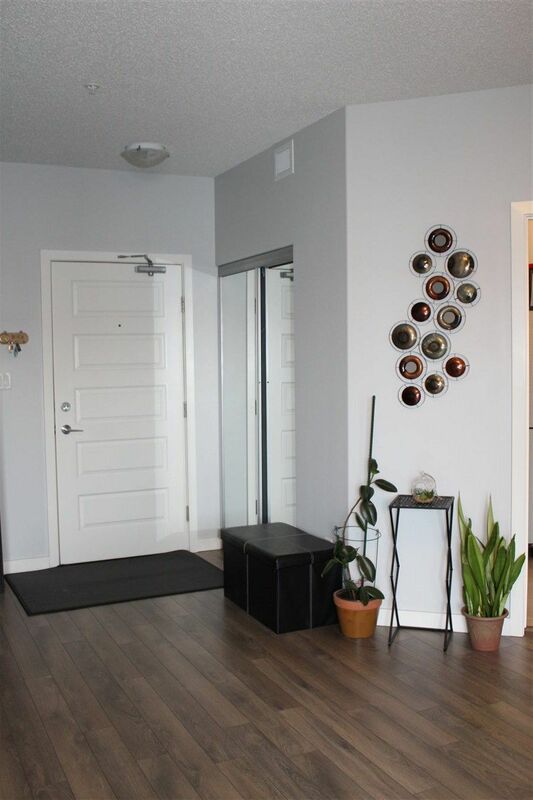 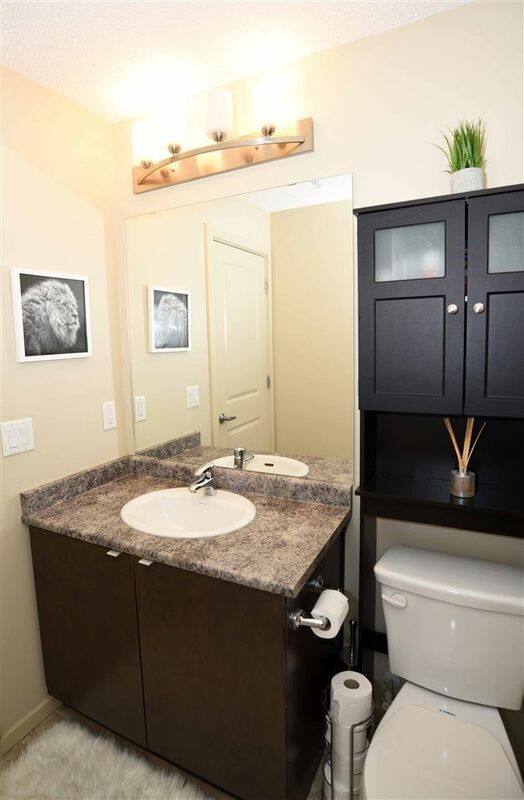 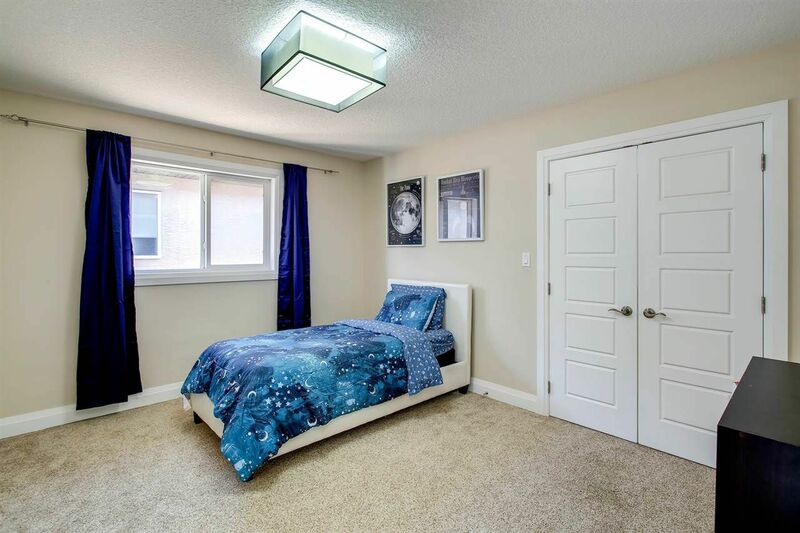 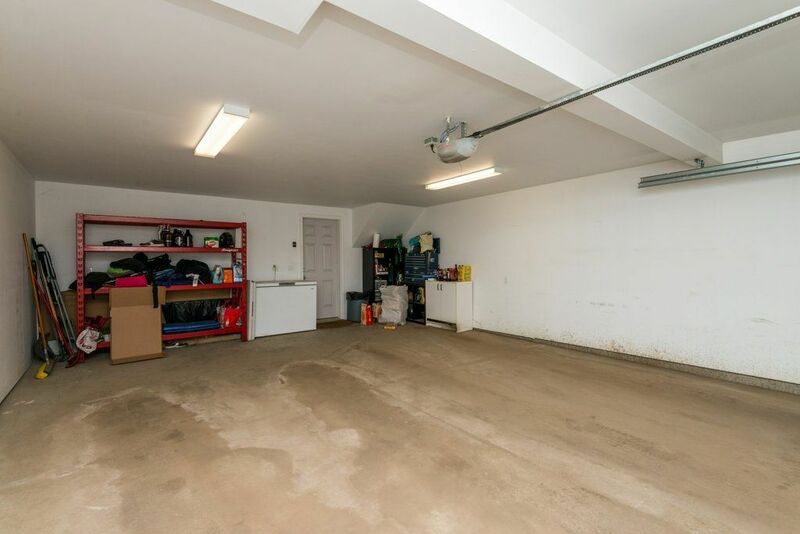 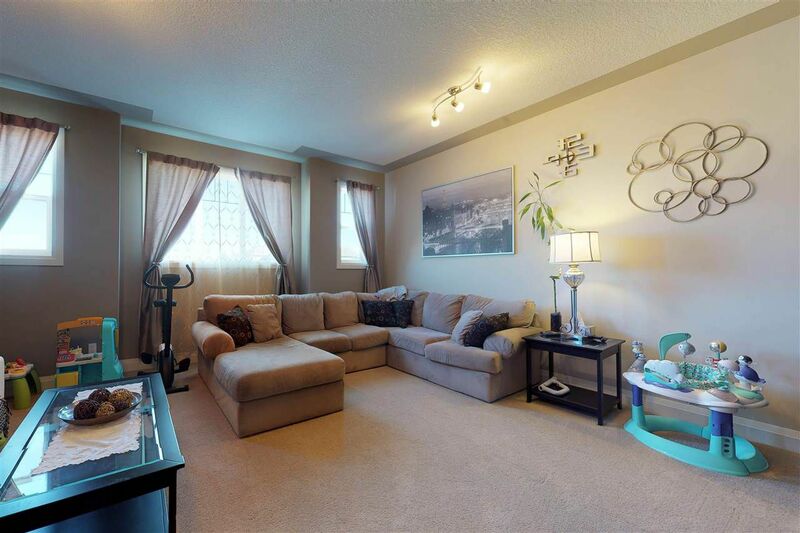 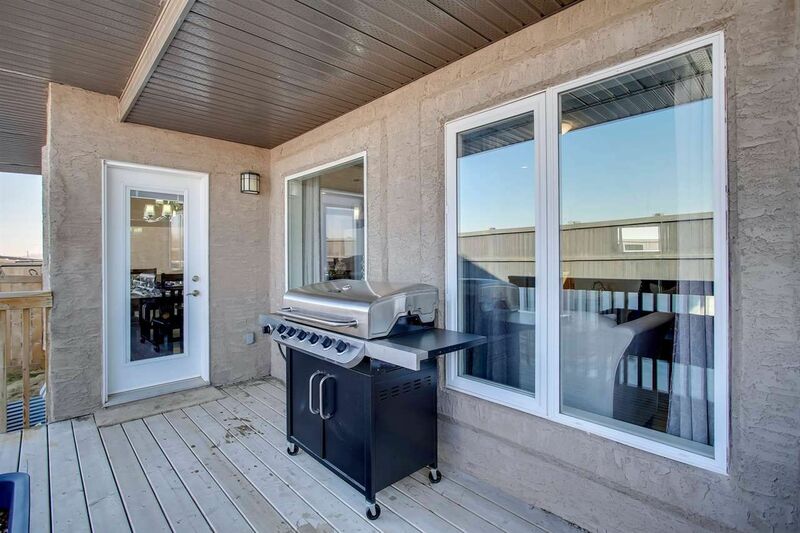 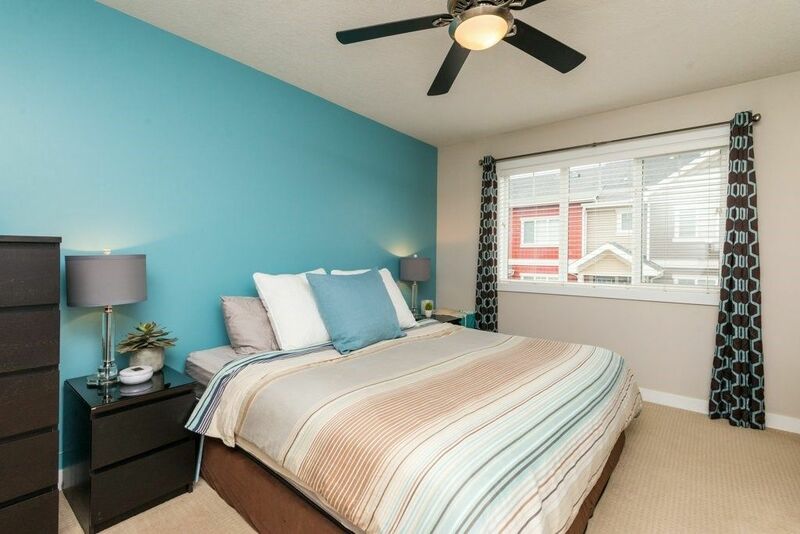 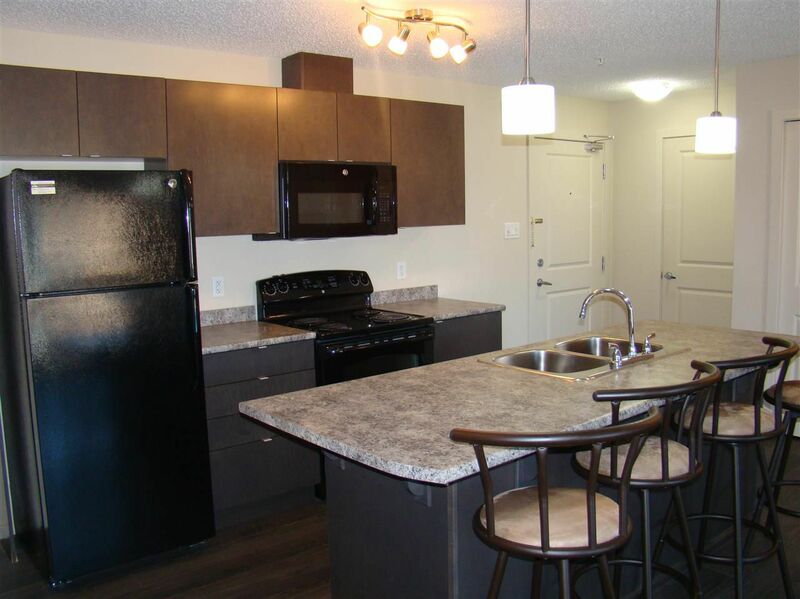 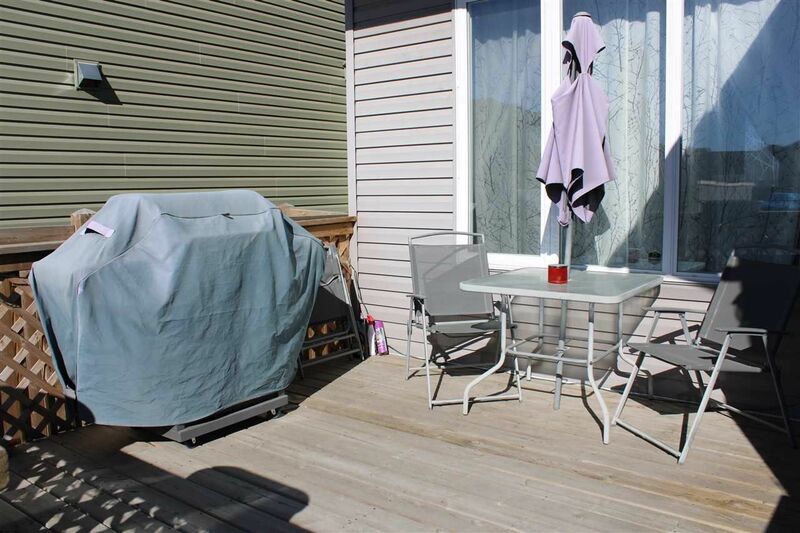 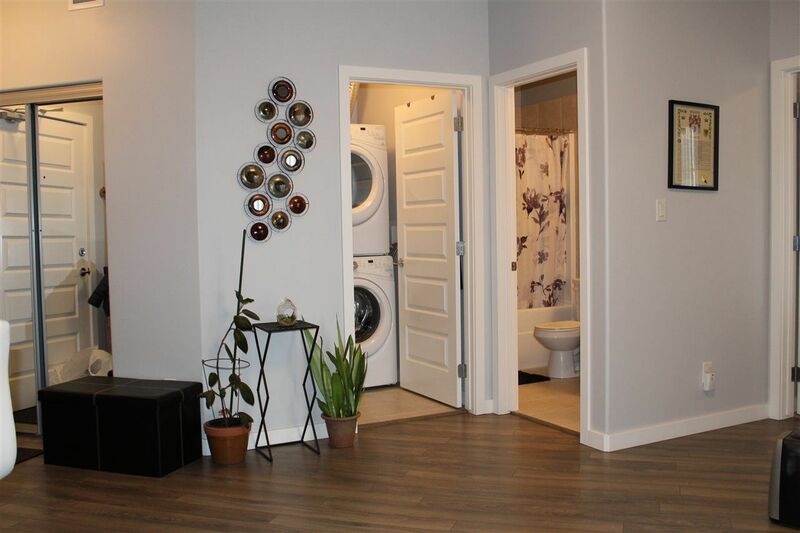 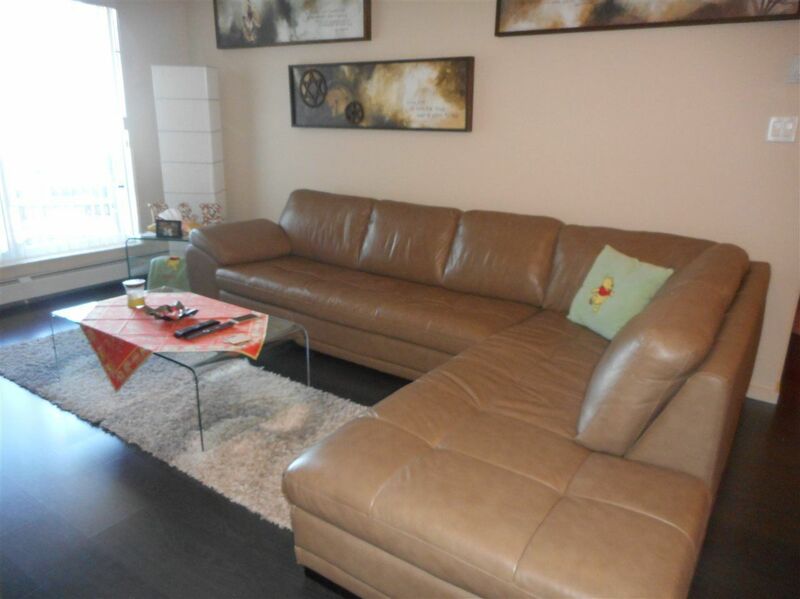 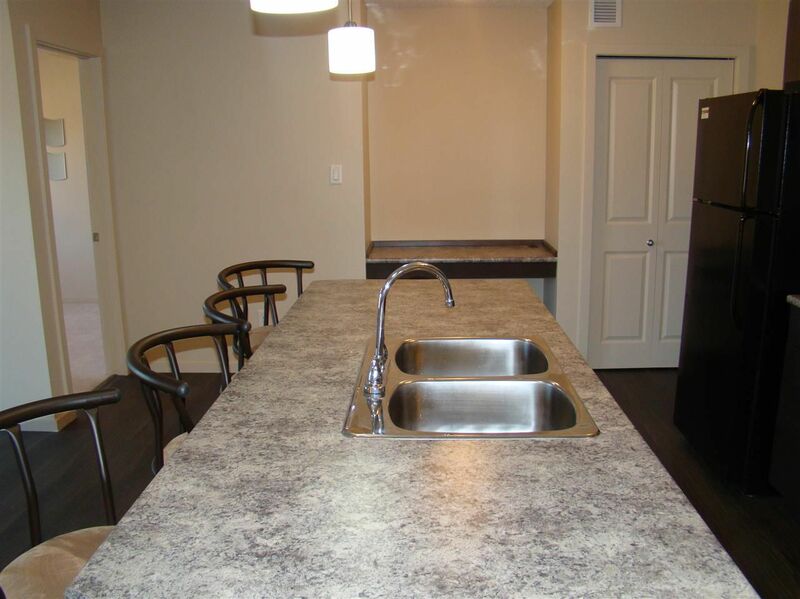 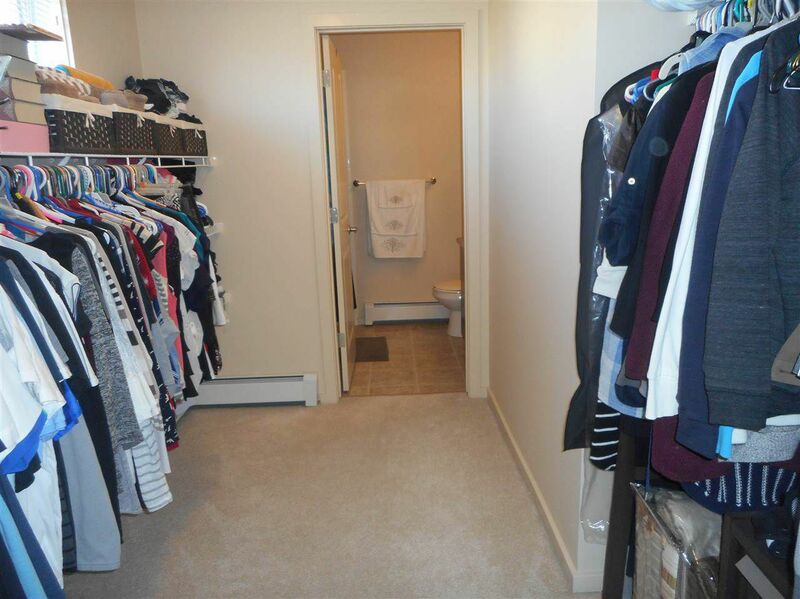 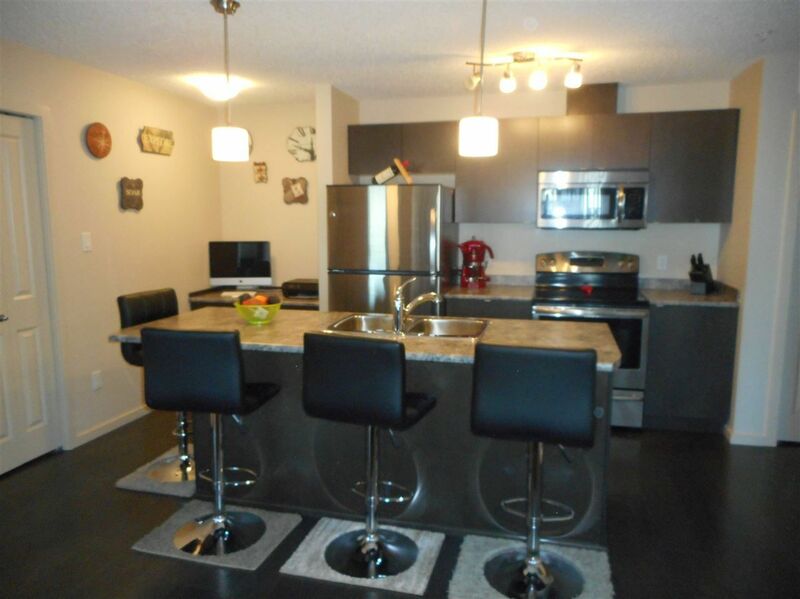 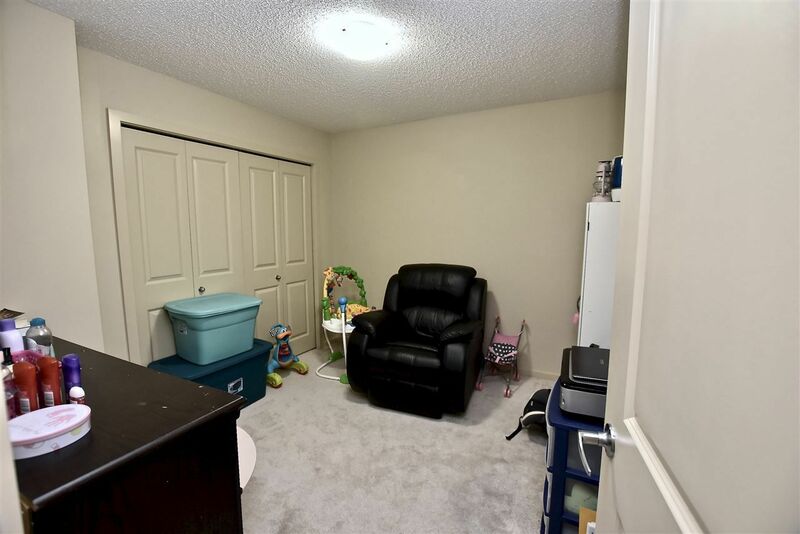 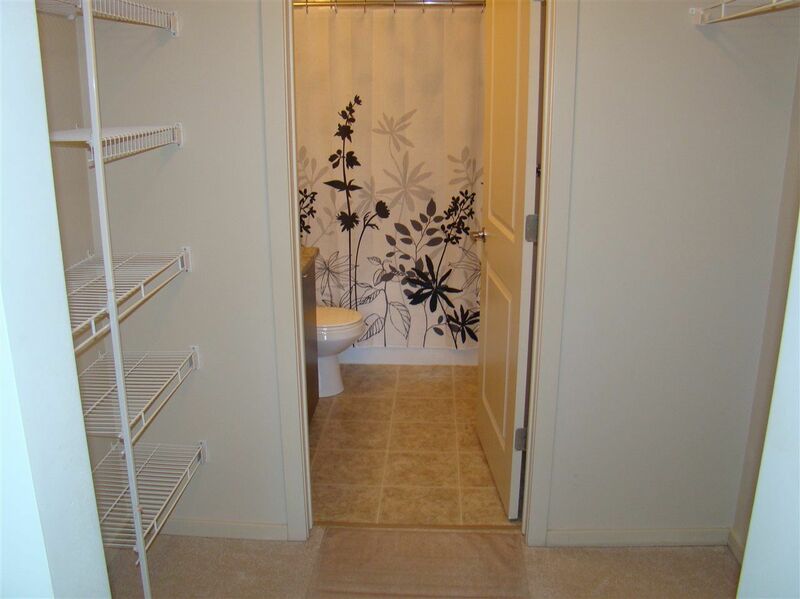 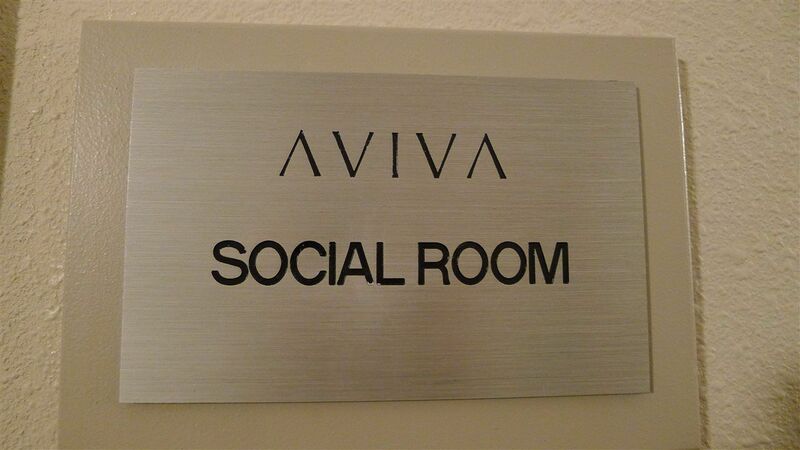 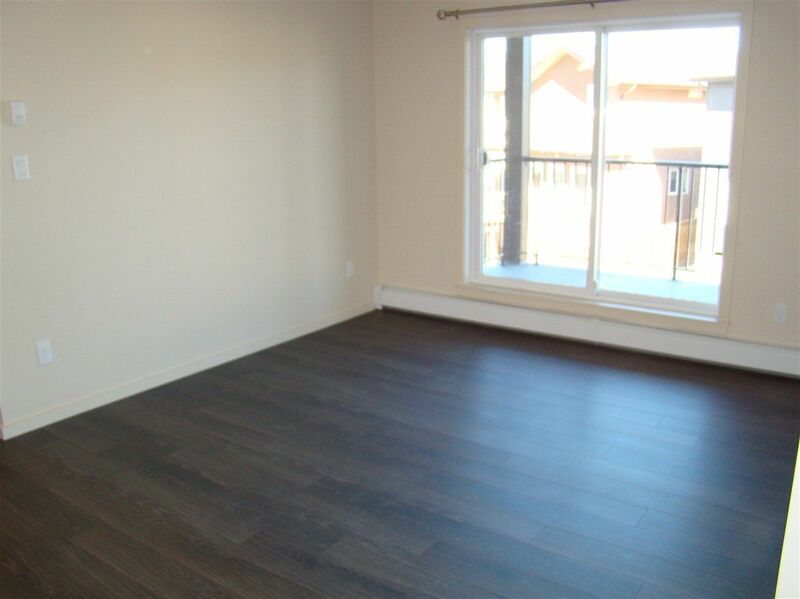 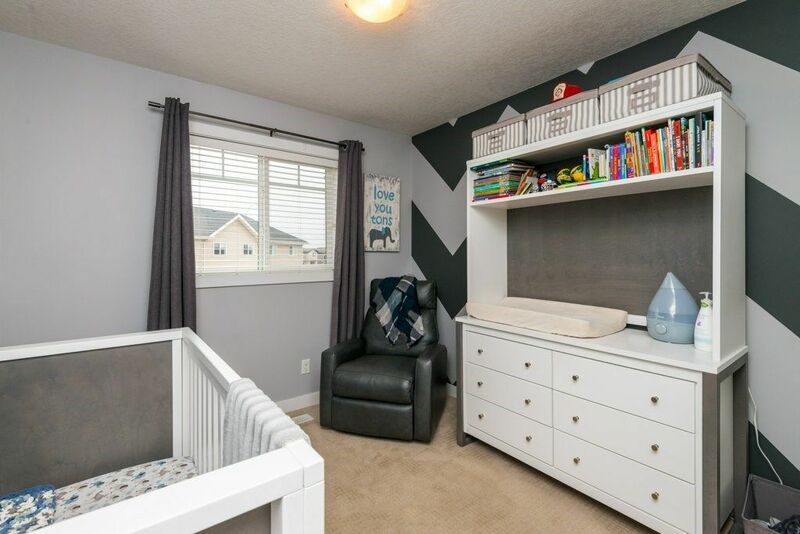 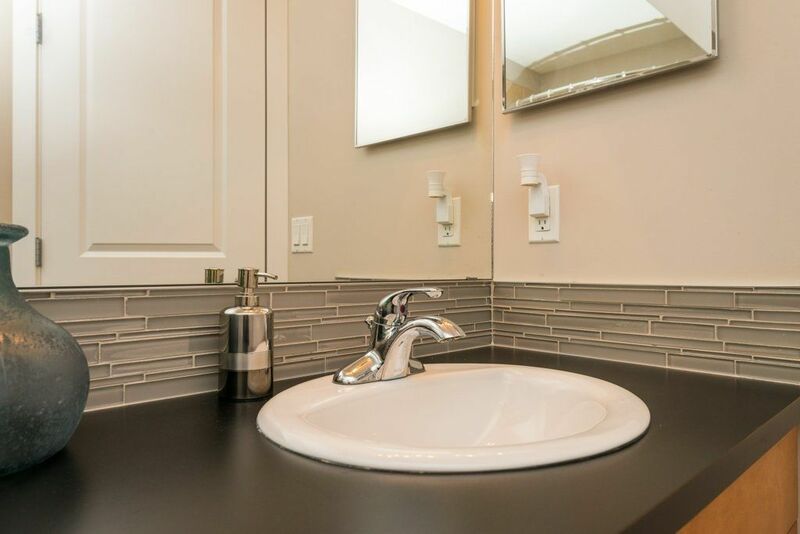 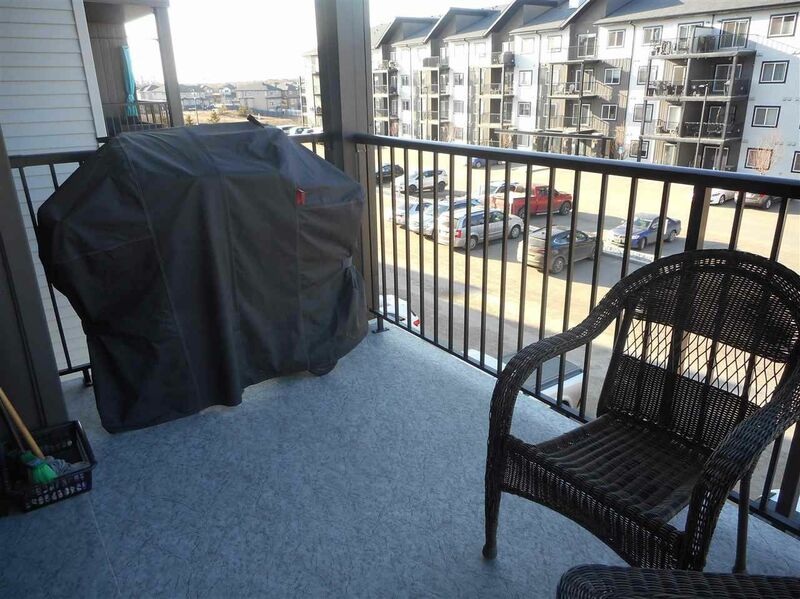 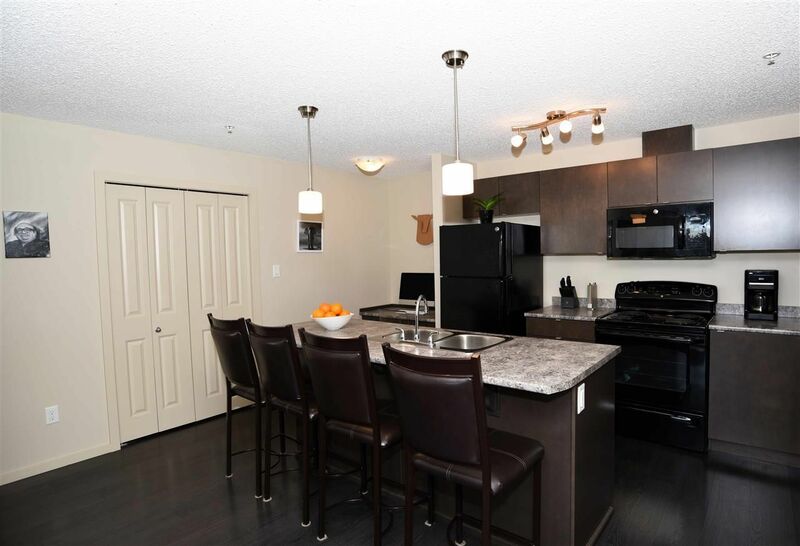 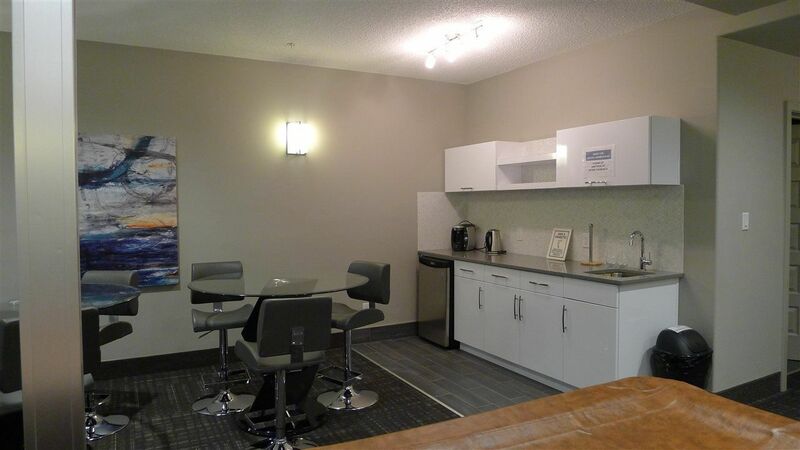 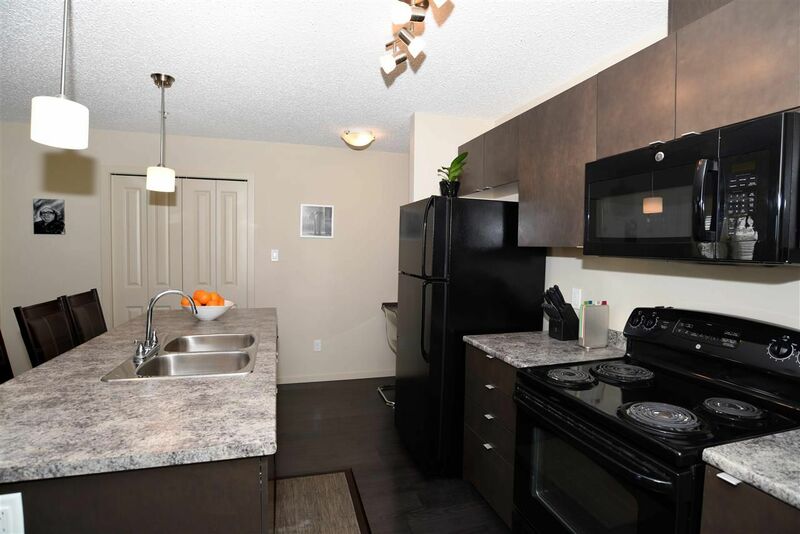 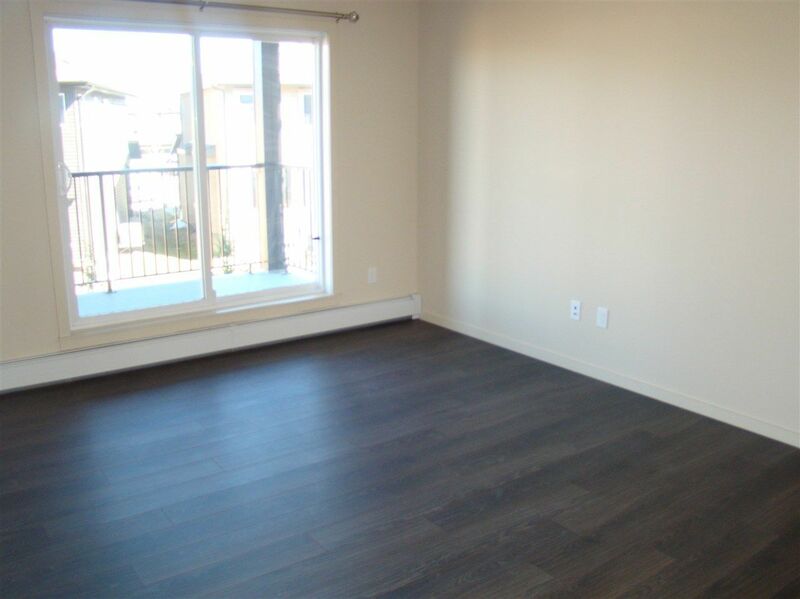 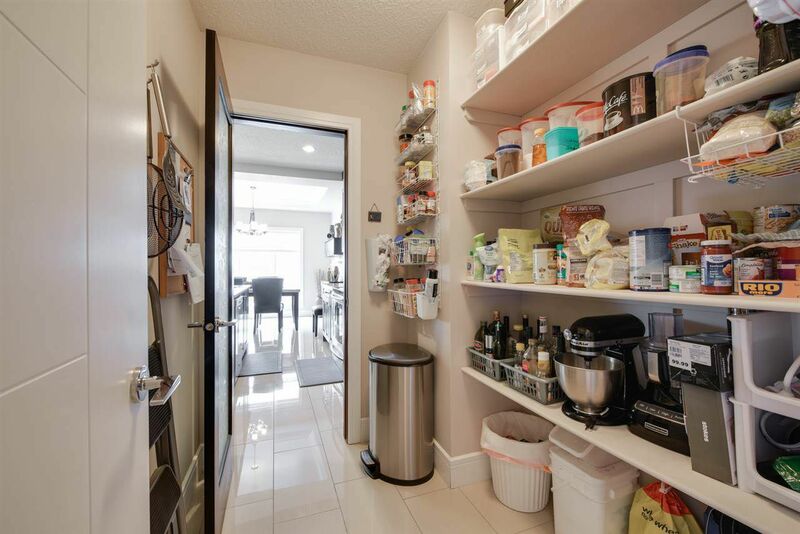 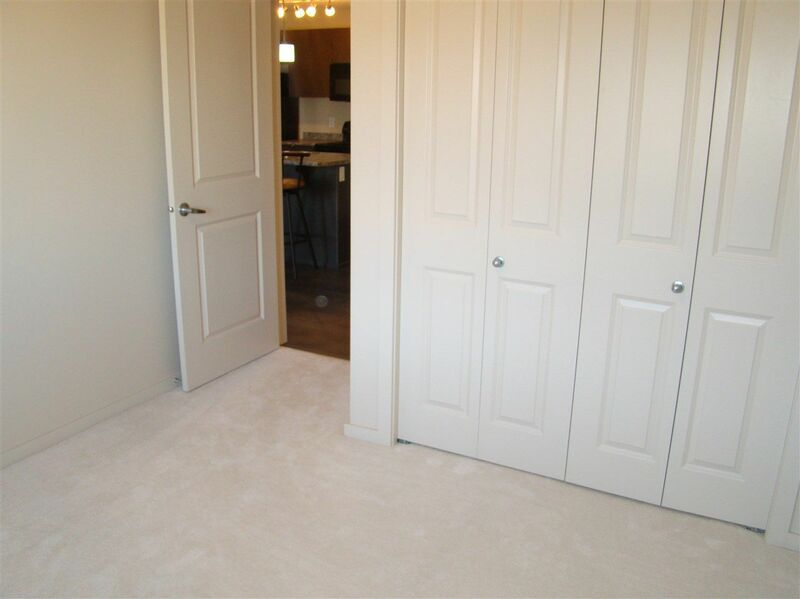 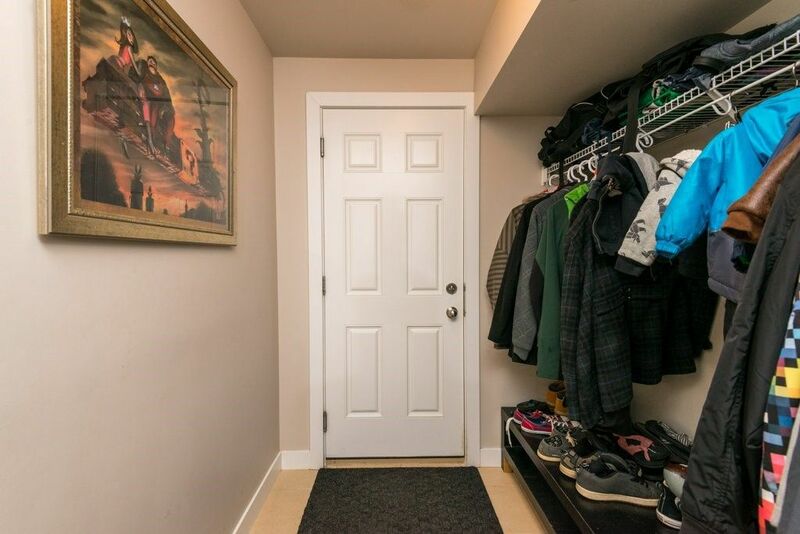 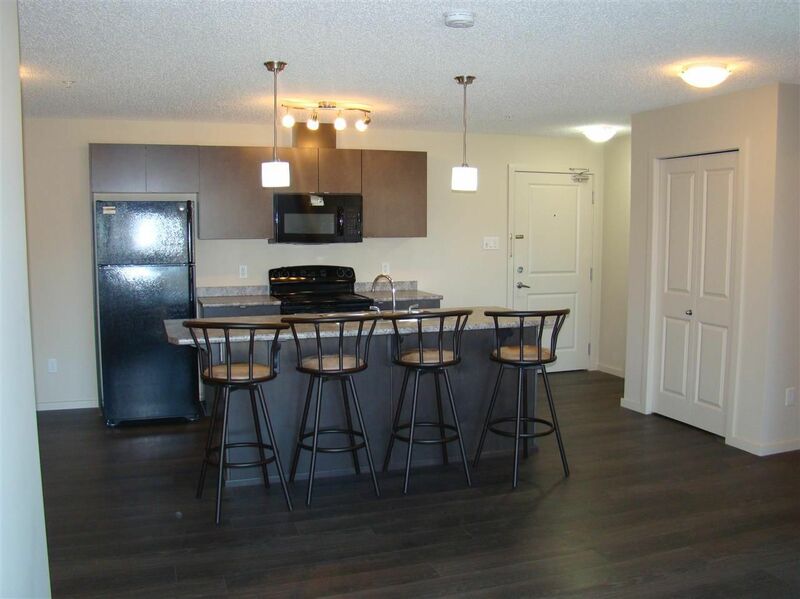 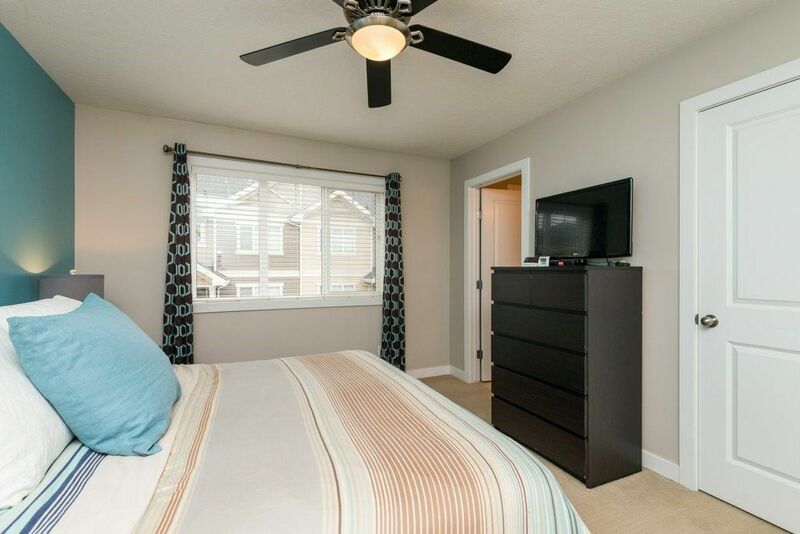 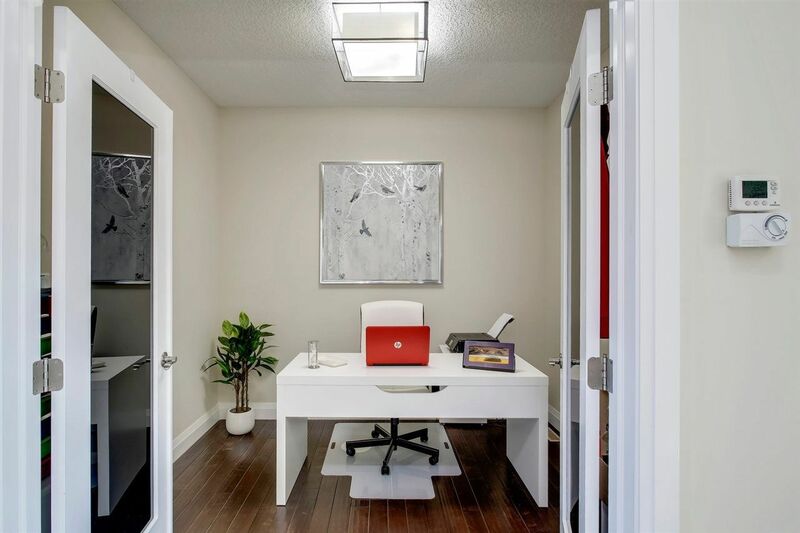 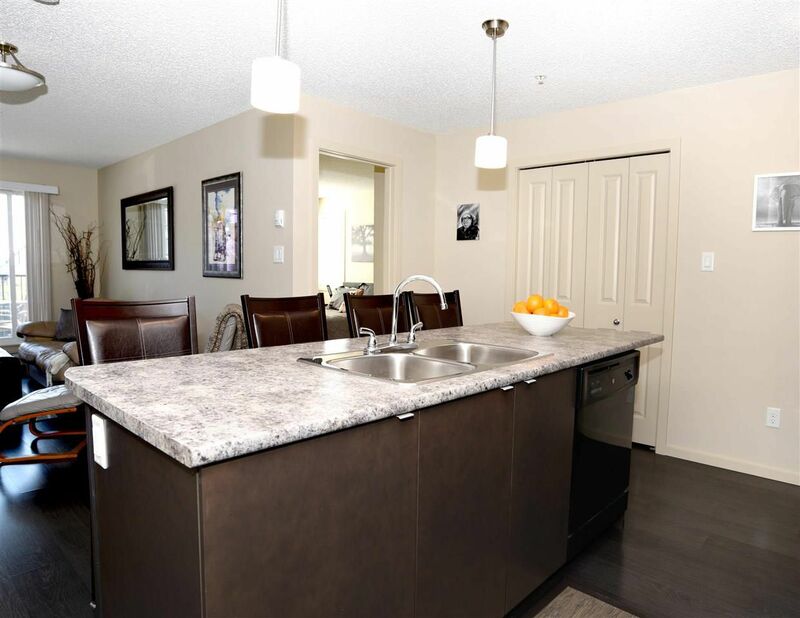 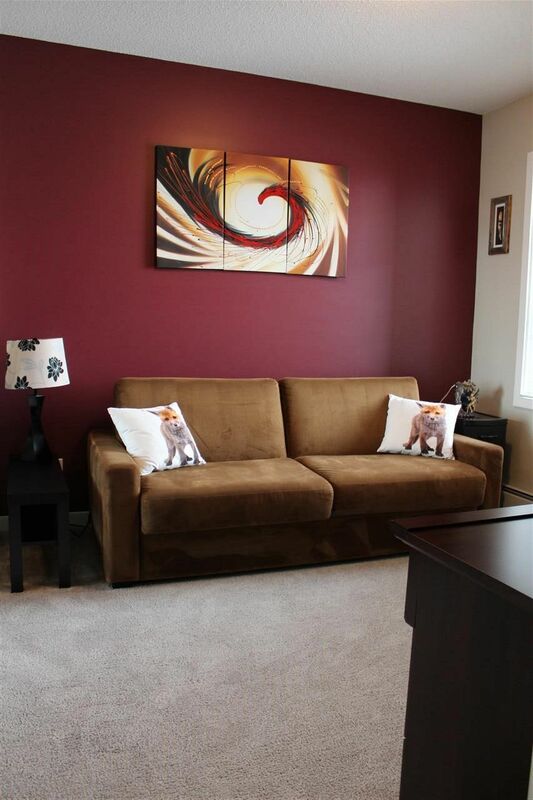 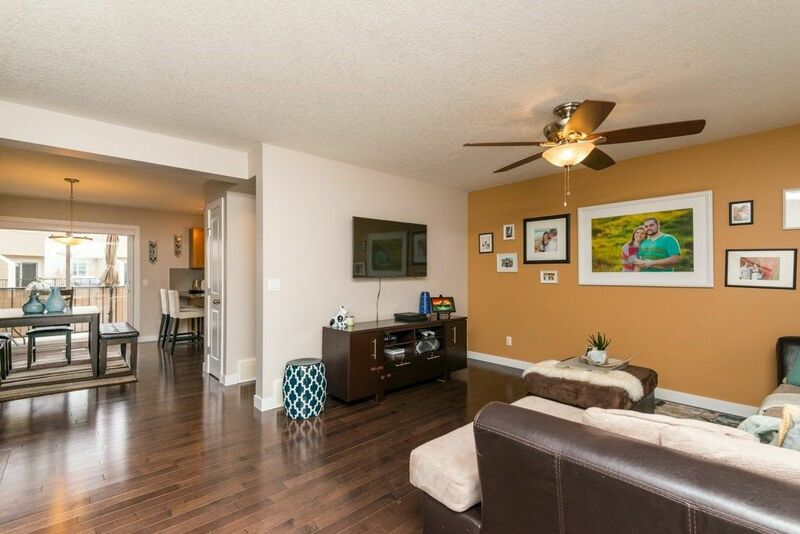 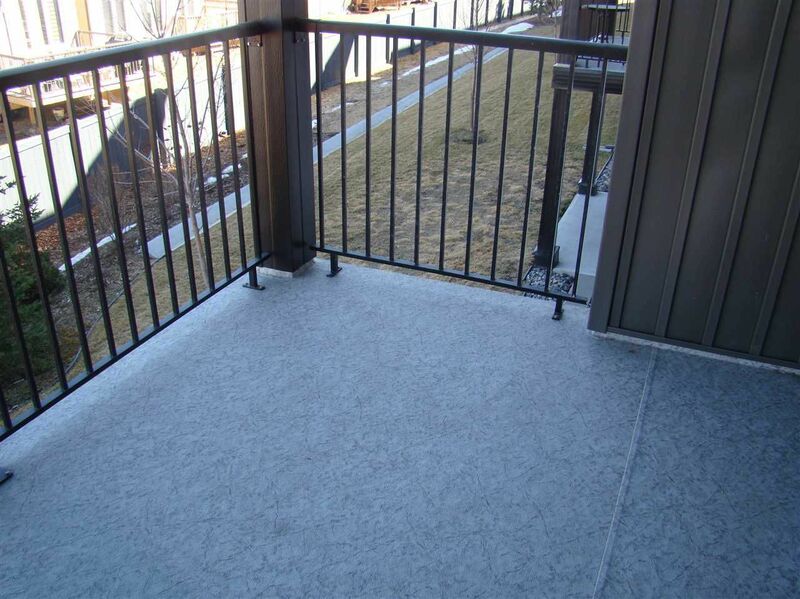 The nearby Anthony Henday also provides ready access to the rest of the city. 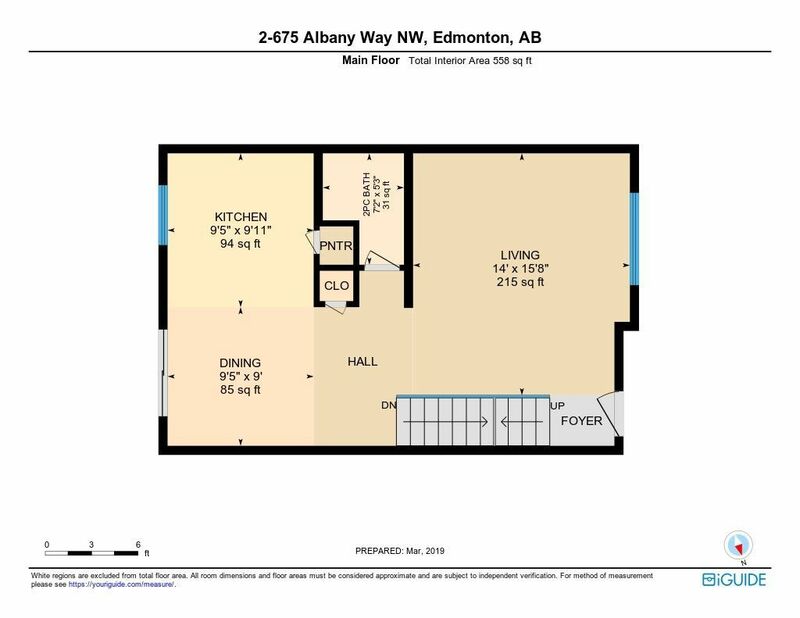 Albany Edmonton is a newer community in north Edmonton, located in the Palisades beside New Castle Shopping district north of Oxford and Carlton. 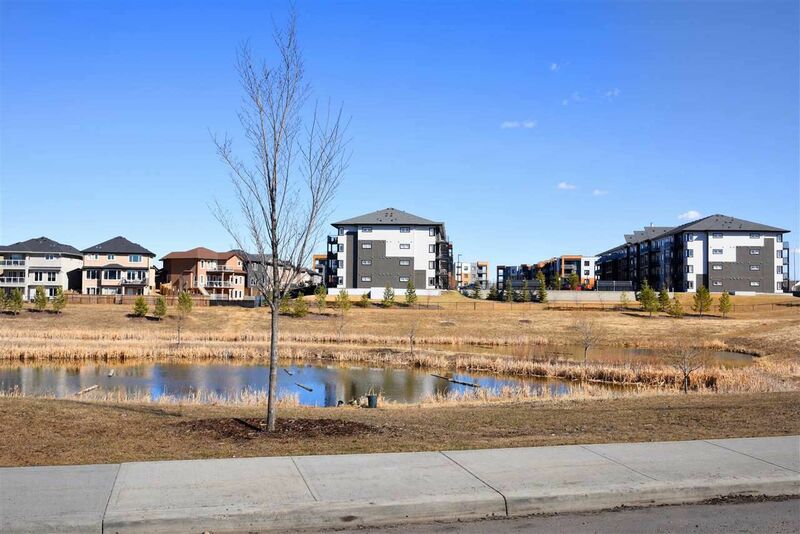 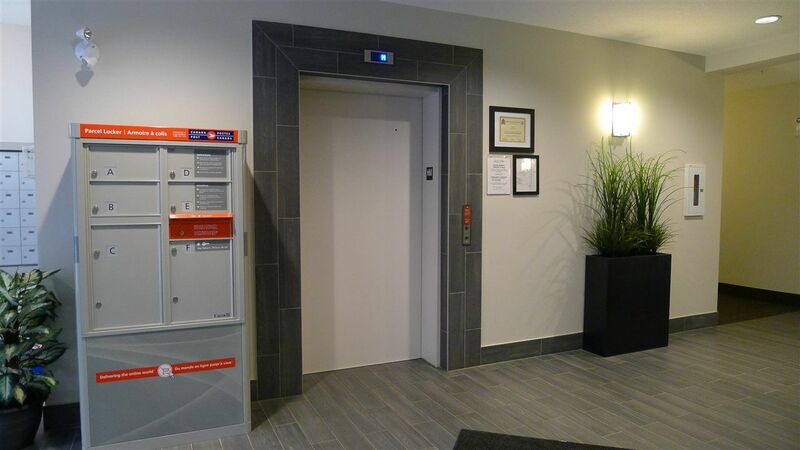 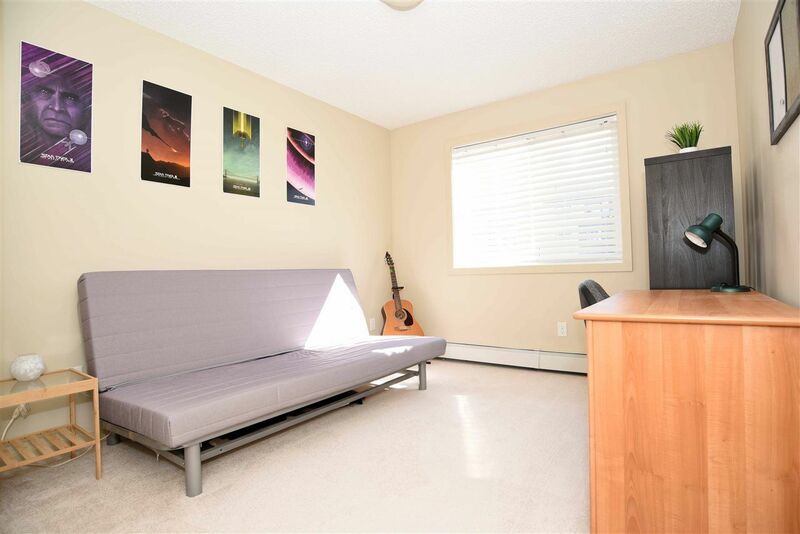 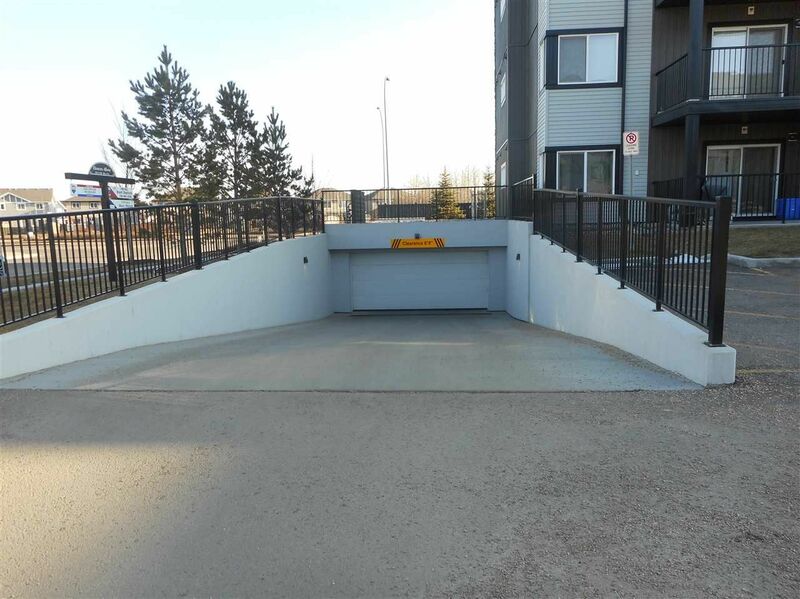 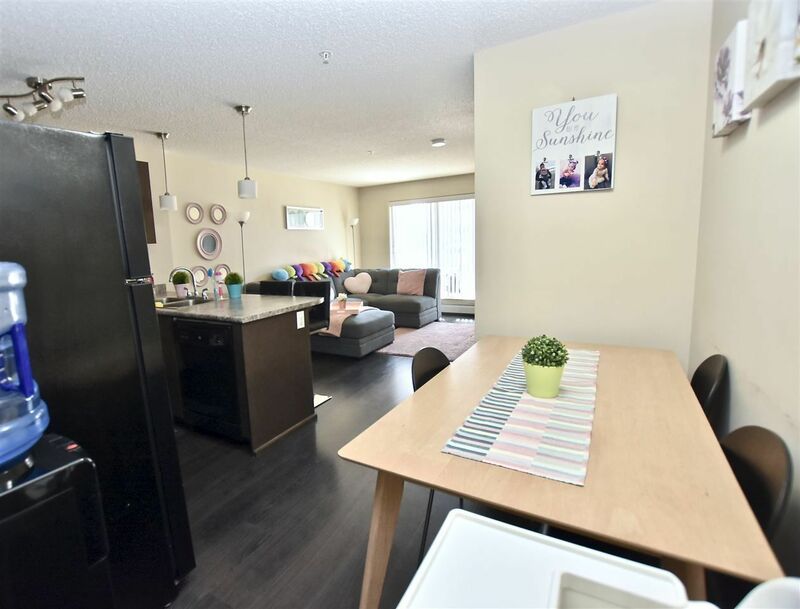 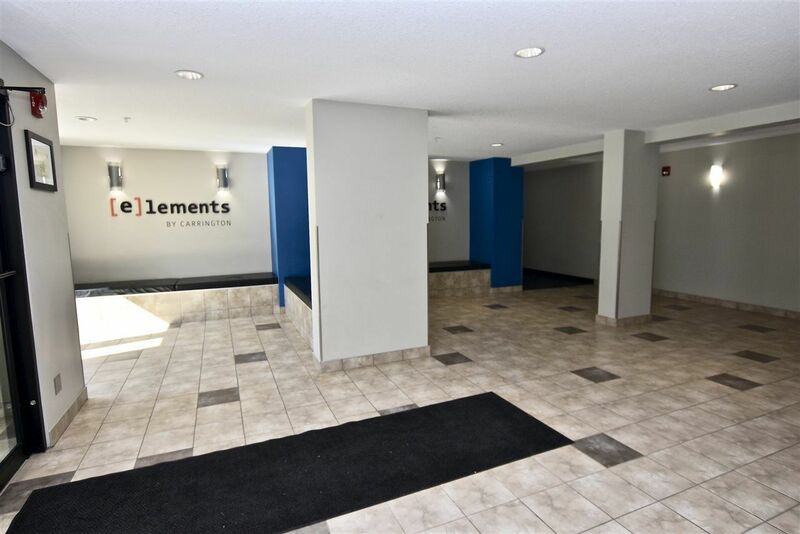 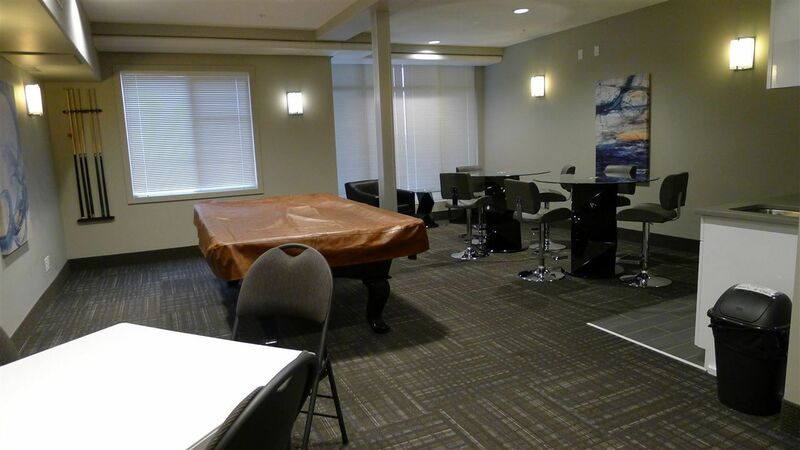 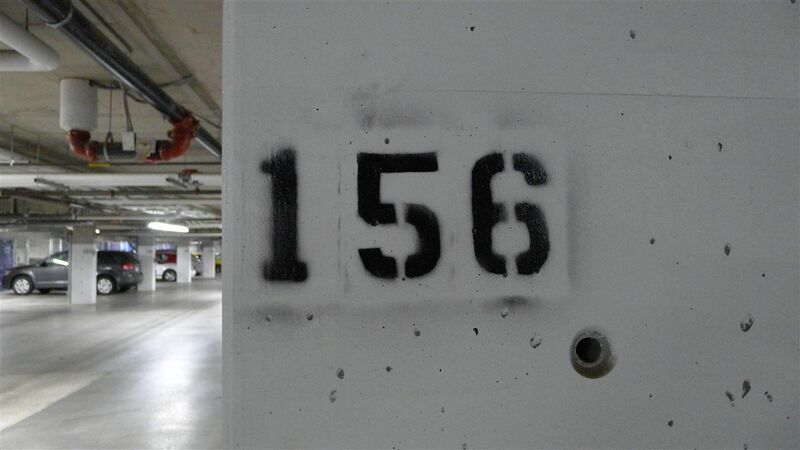 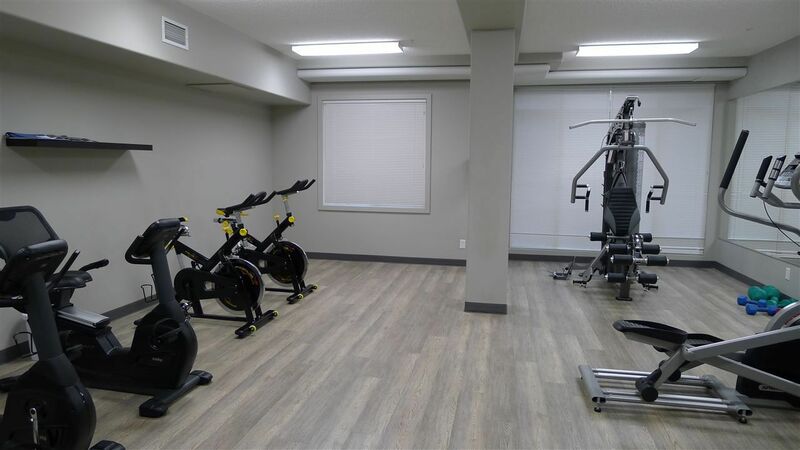 It is located north of 167 Avenue and is within a ten-minute commute to the Canadian Force Base Edmonton Garrison making it a popular choice for our DND members. 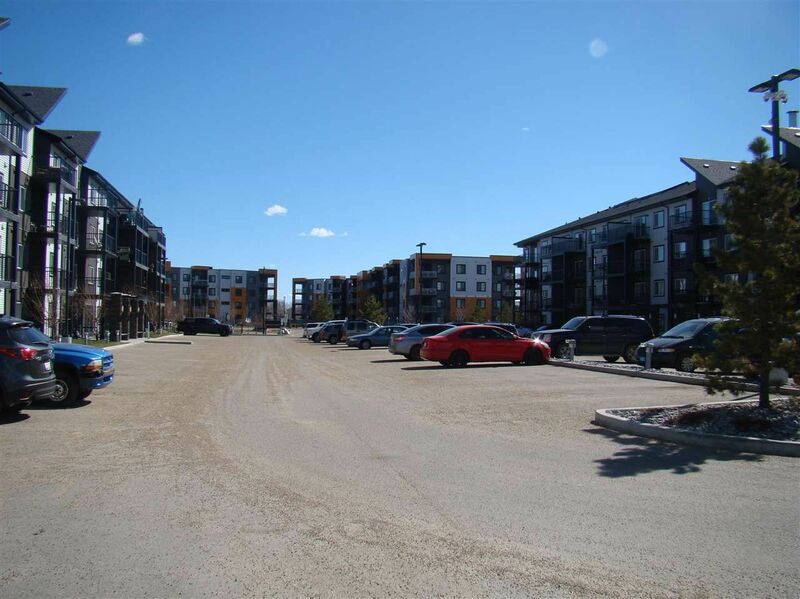 There is a large commercial strip mall with several stores and services including a new Walmart for it's Albany residences. 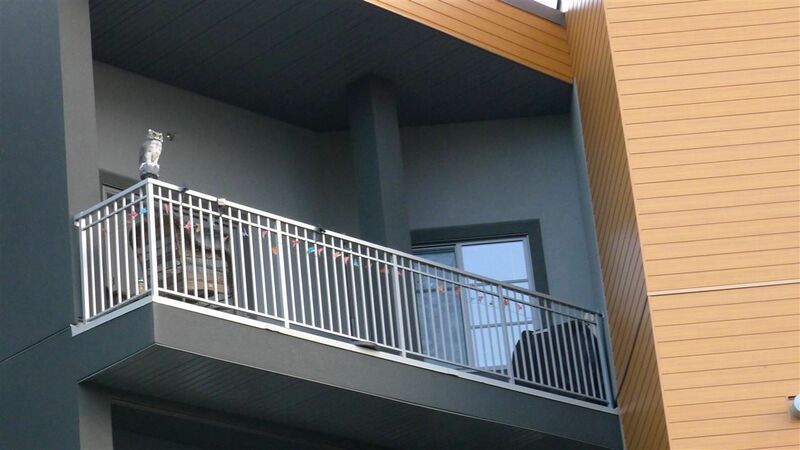 Residential real estate development in Albany are mostly newer "move up", two-story houses with double garages, built between 2012 - 2016. 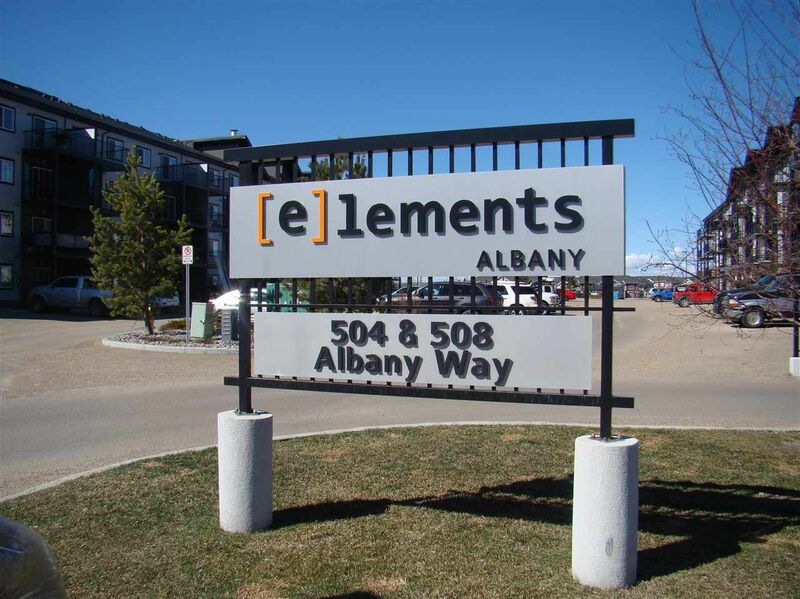 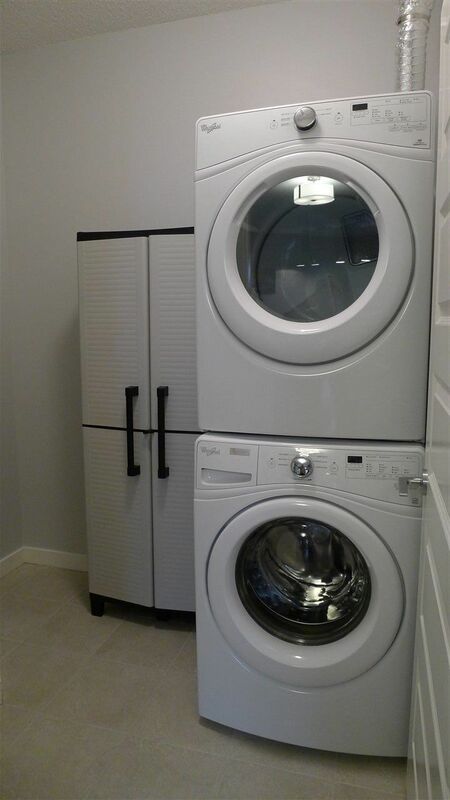 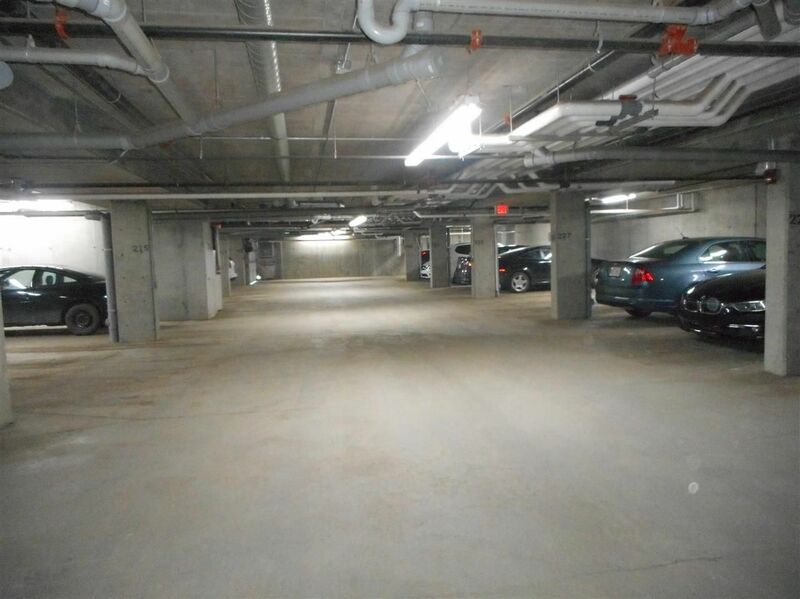 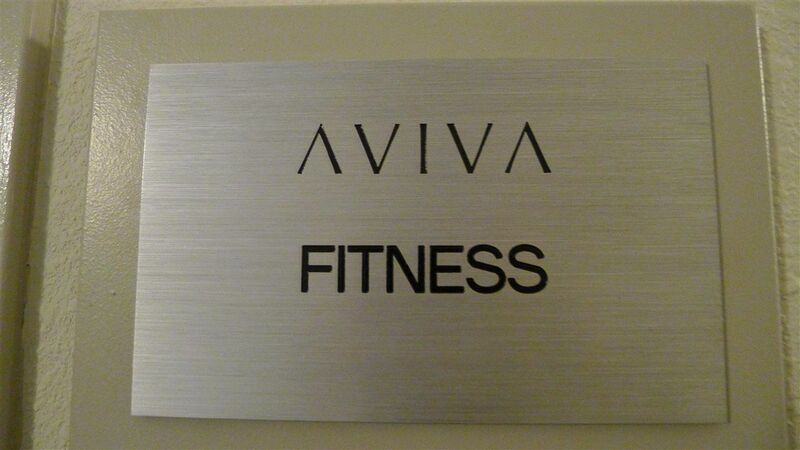 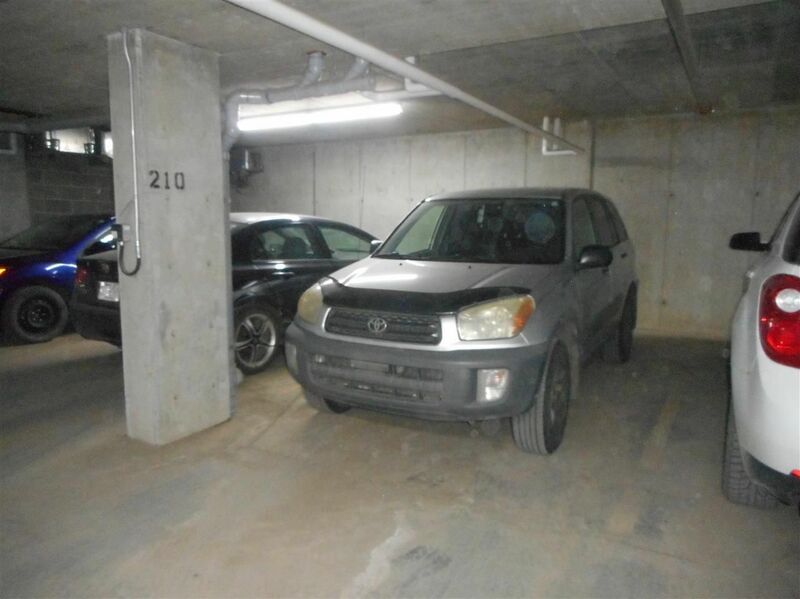 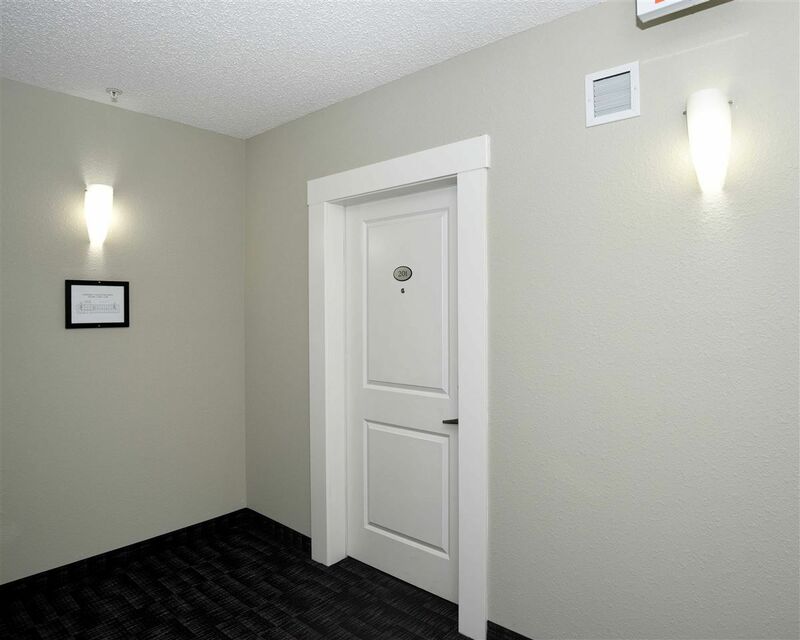 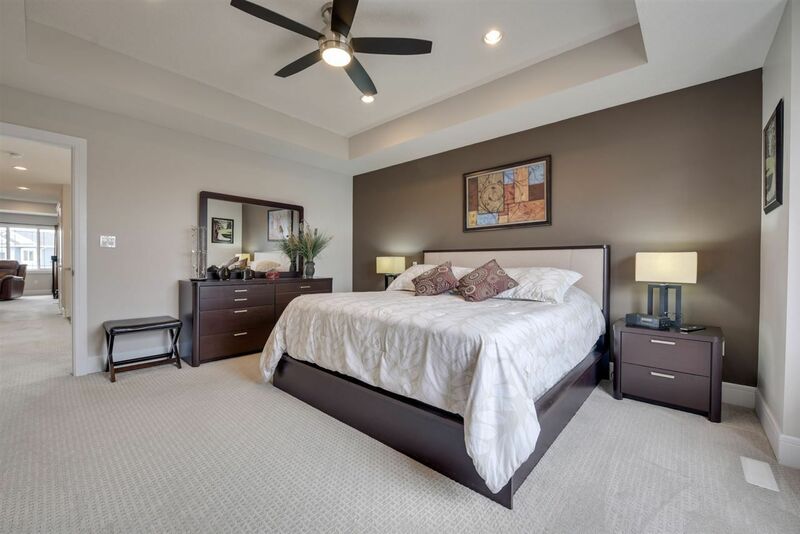 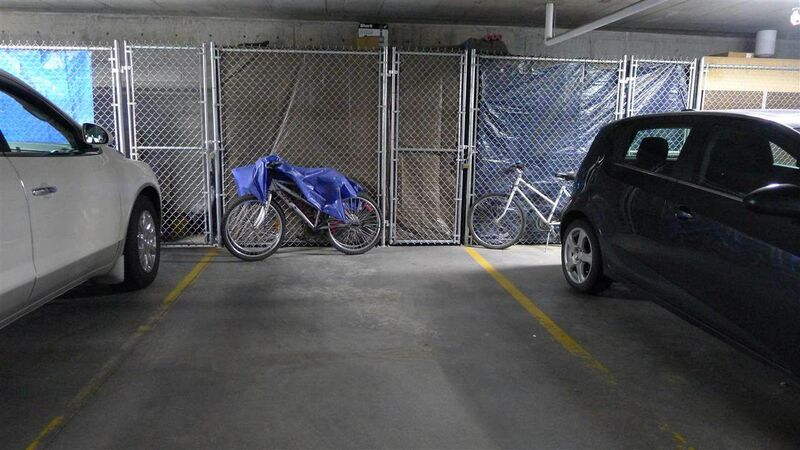 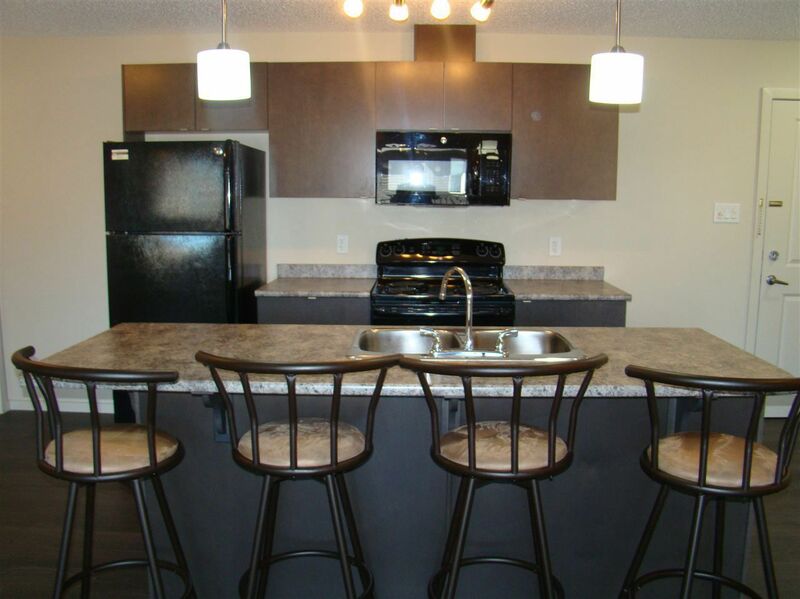 There are two condominium complexes which are Albany Trails Townhomes and Elements At Albany.